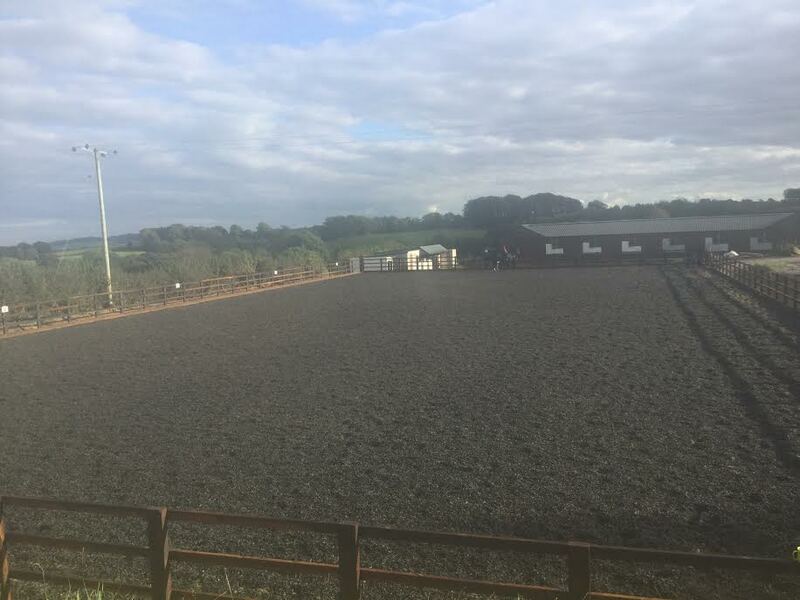 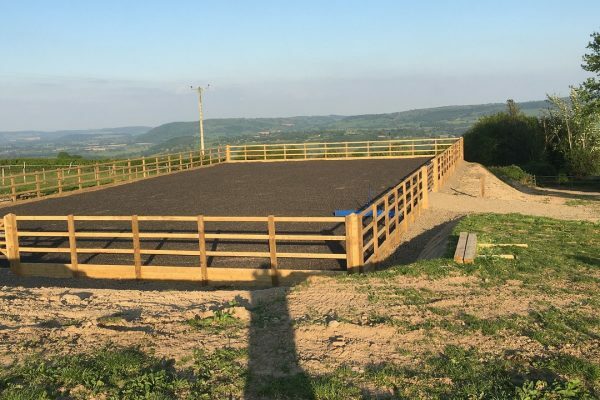 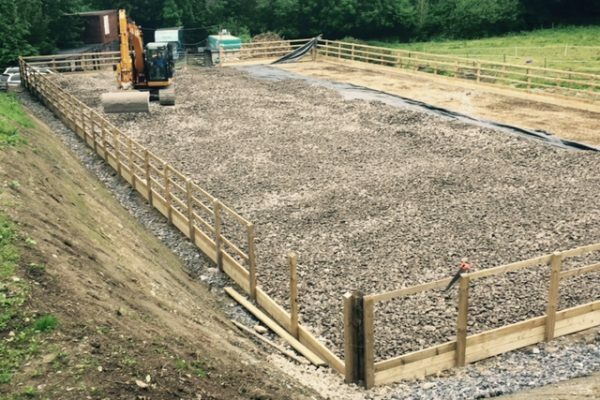 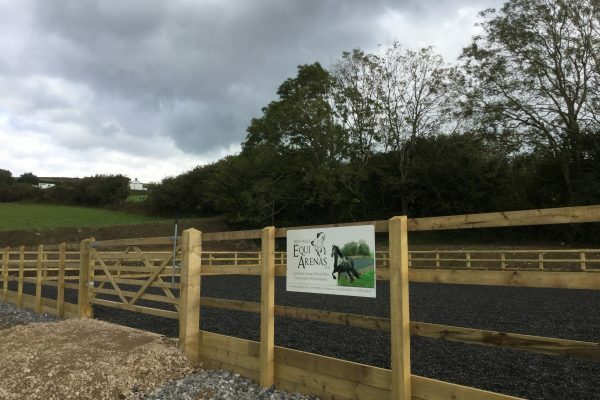 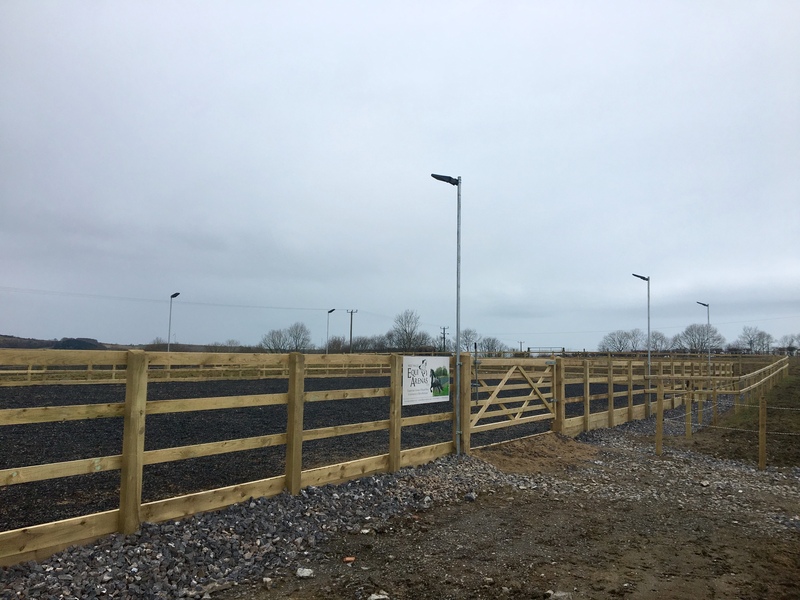 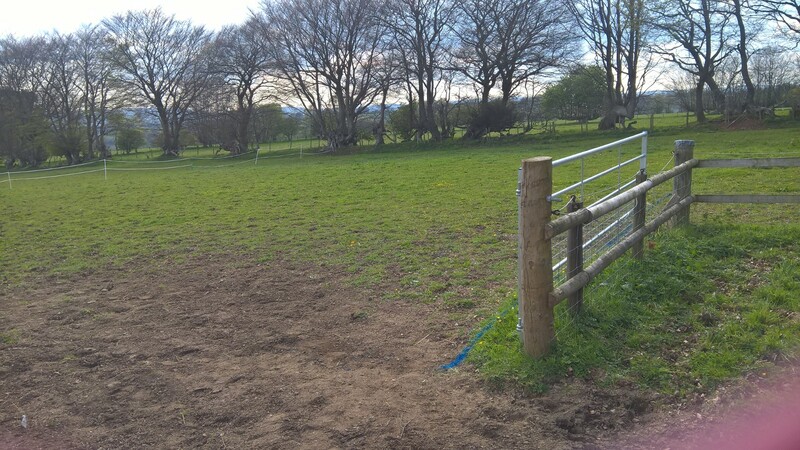 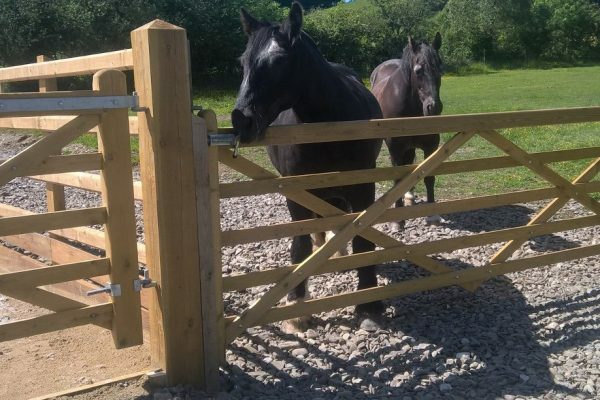 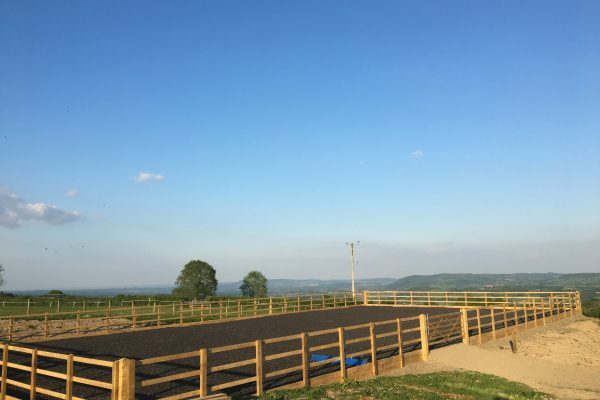 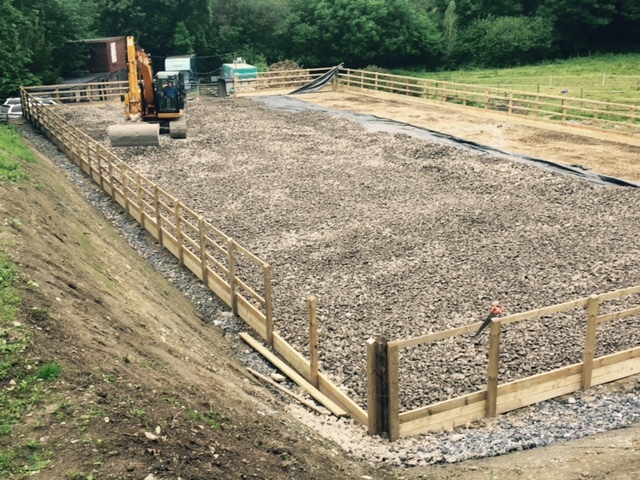 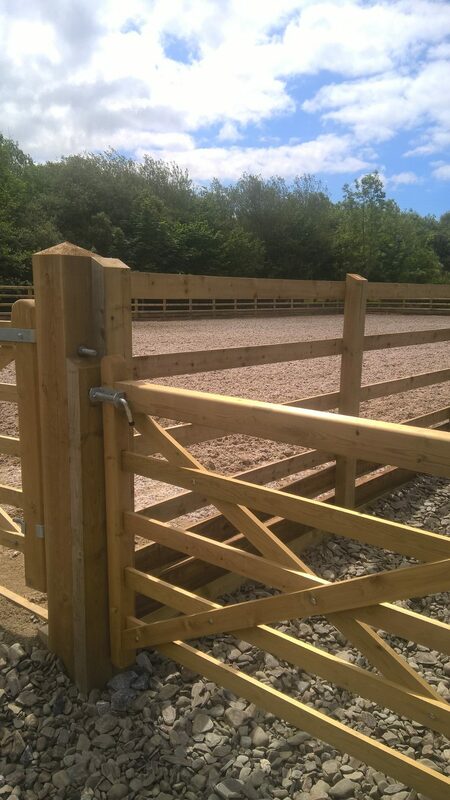 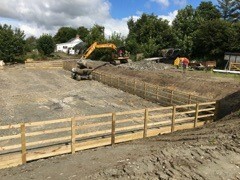 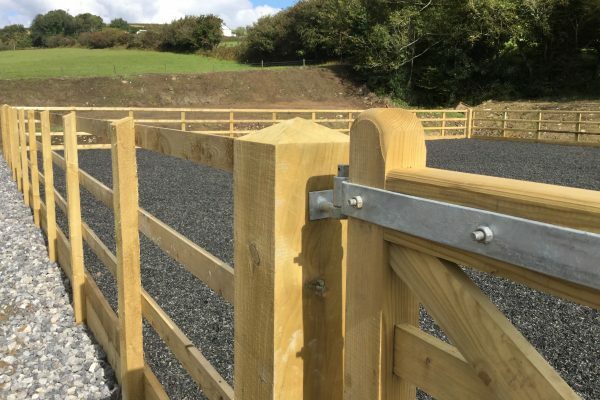 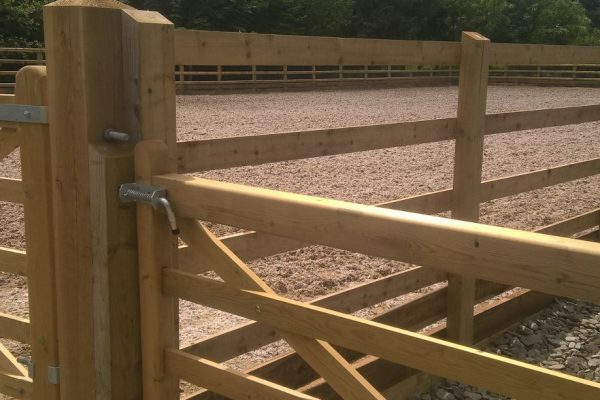 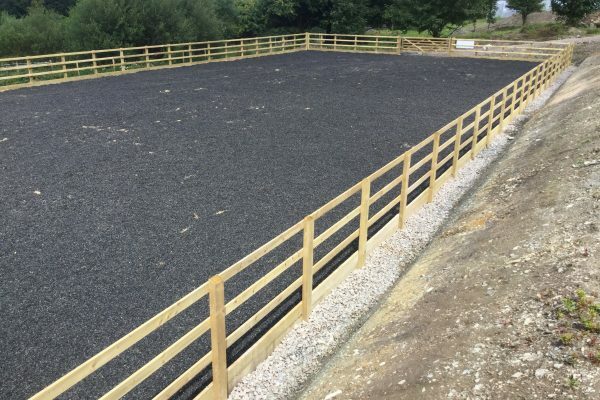 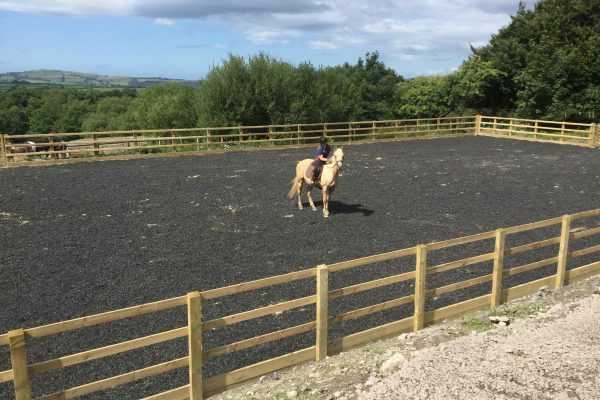 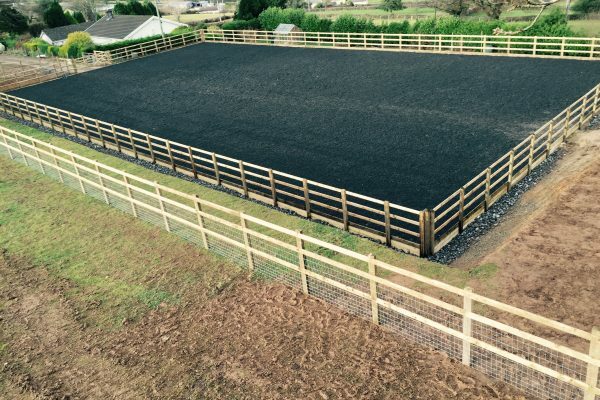 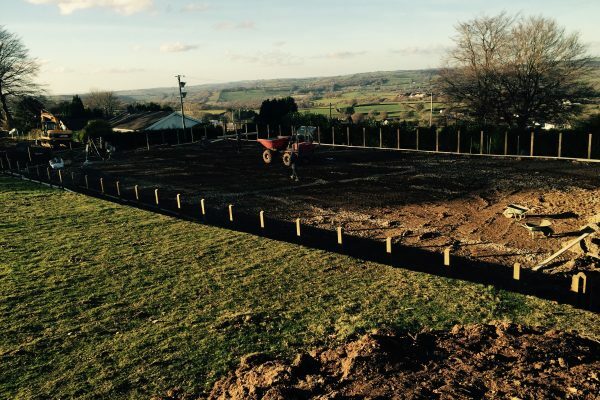 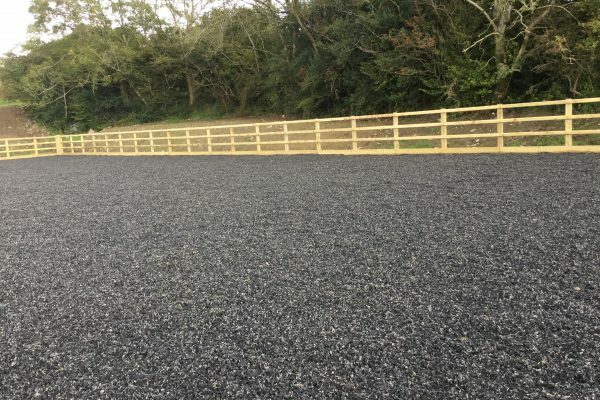 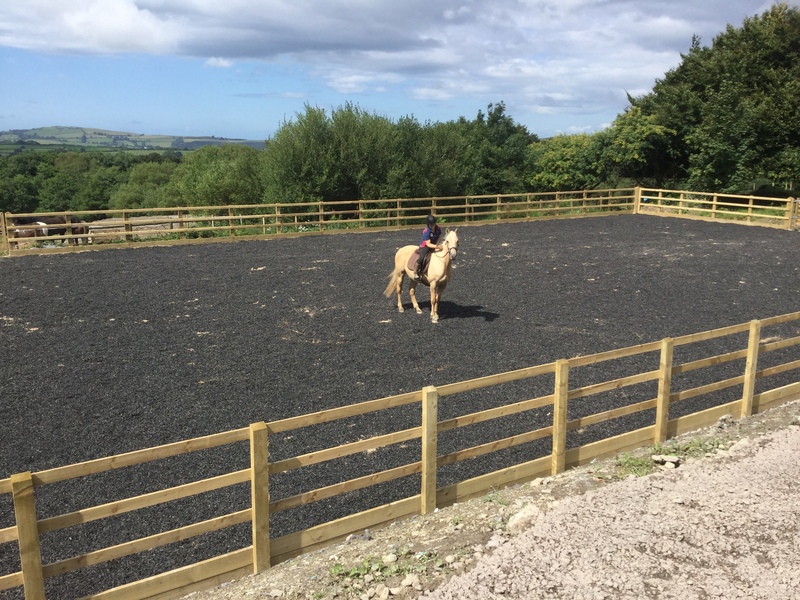 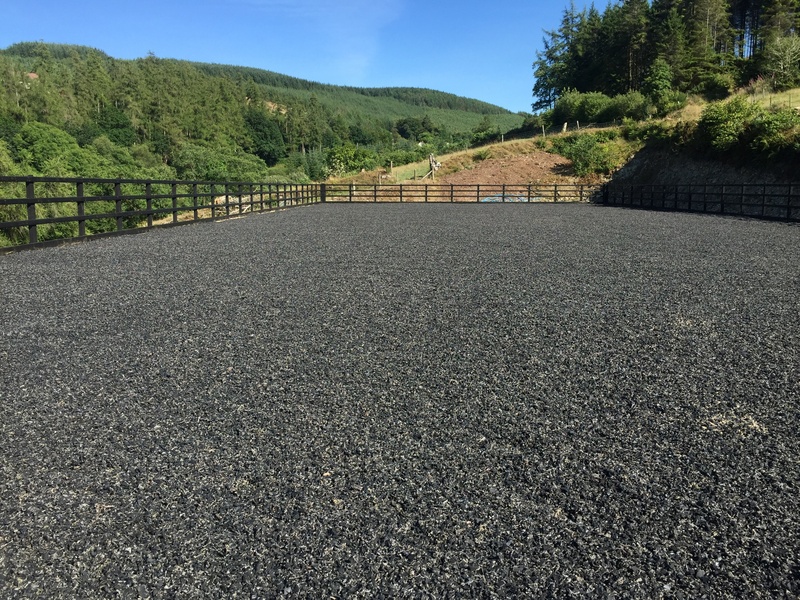 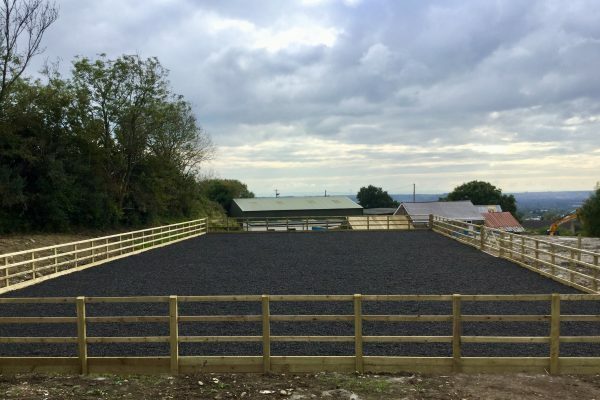 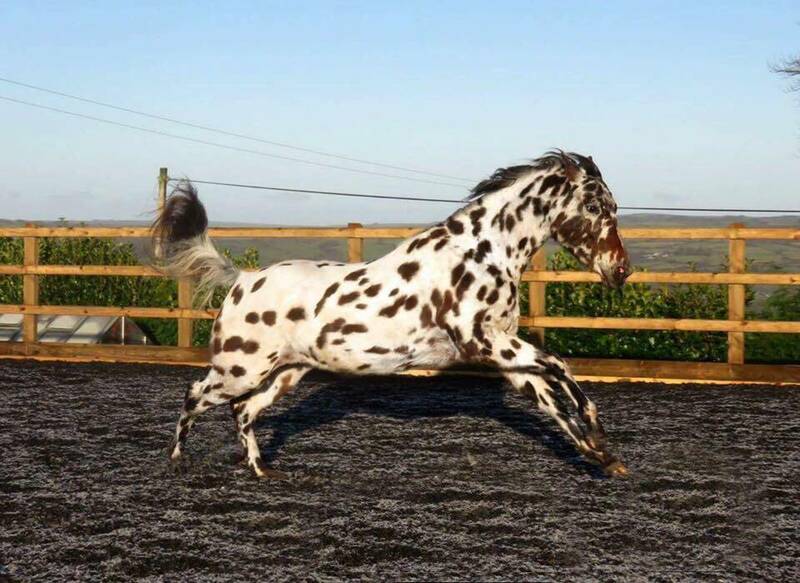 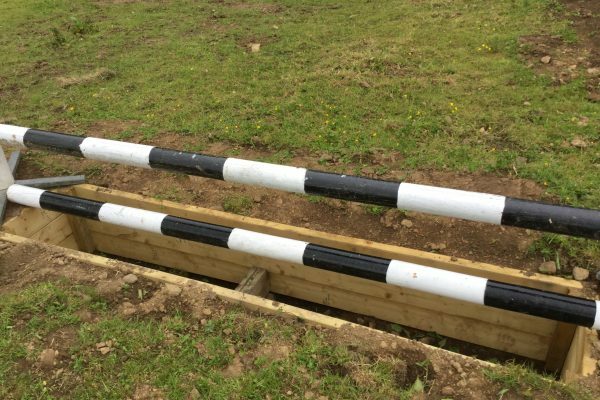 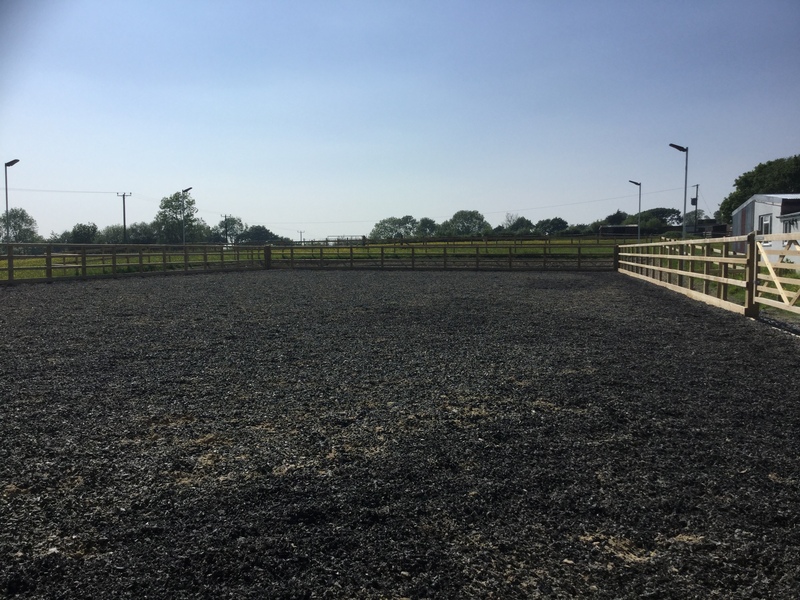 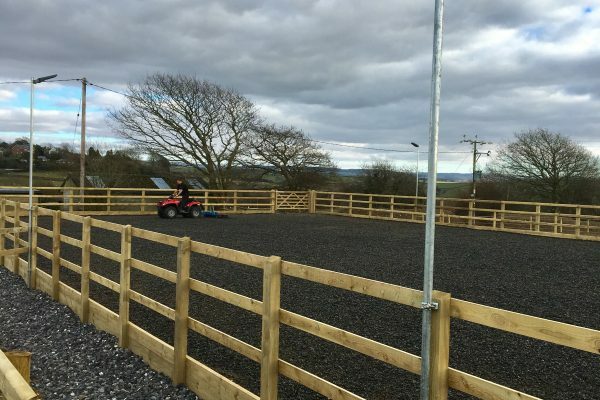 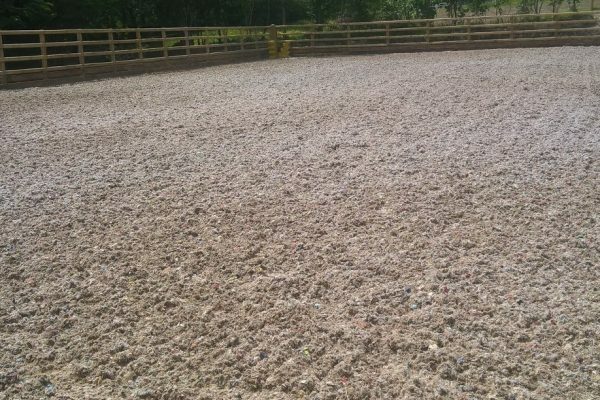 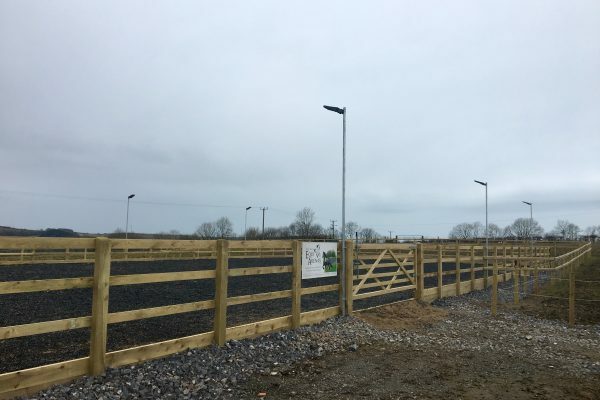 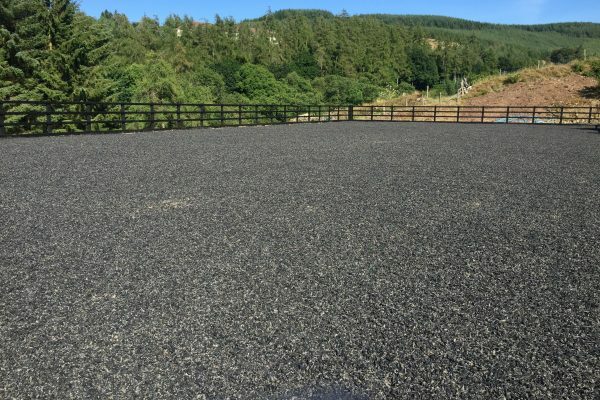 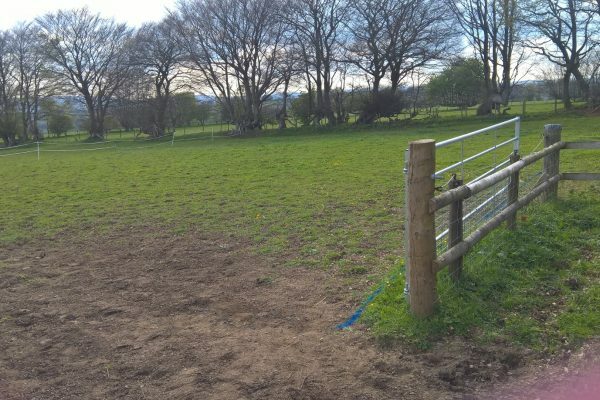 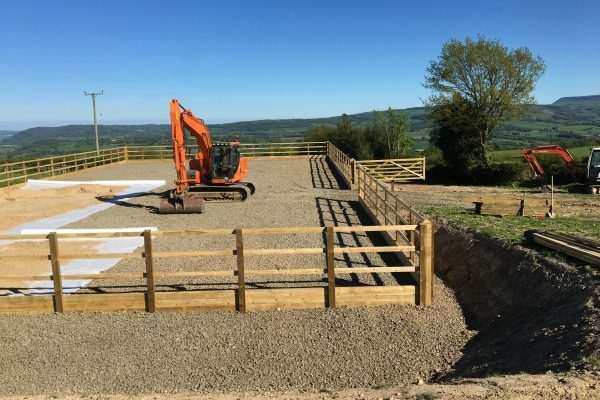 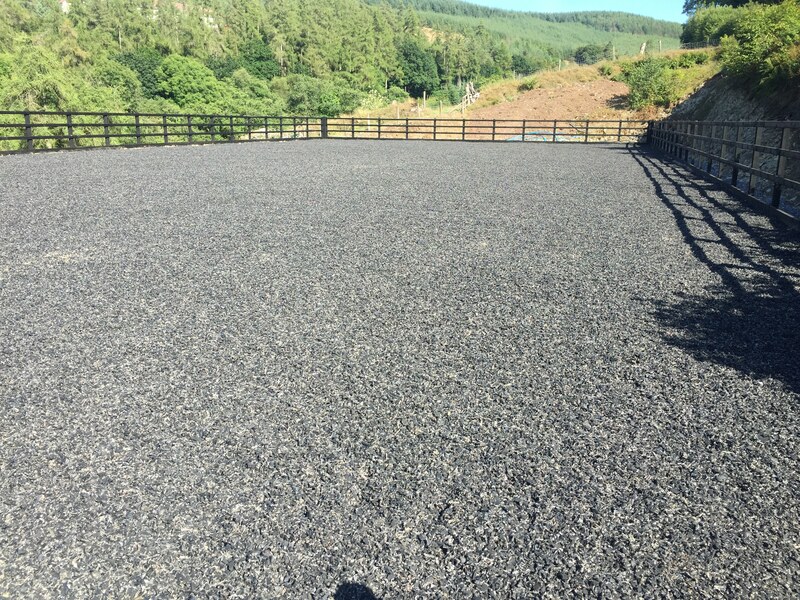 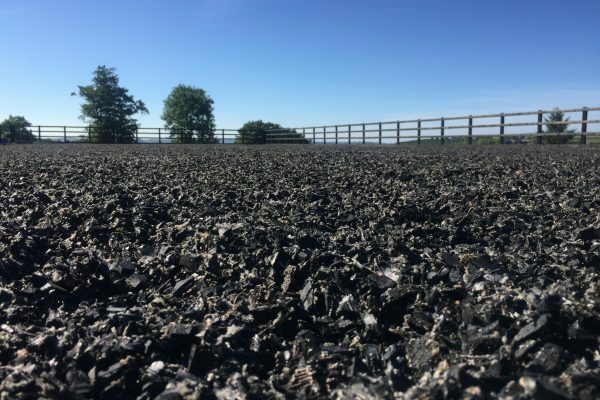 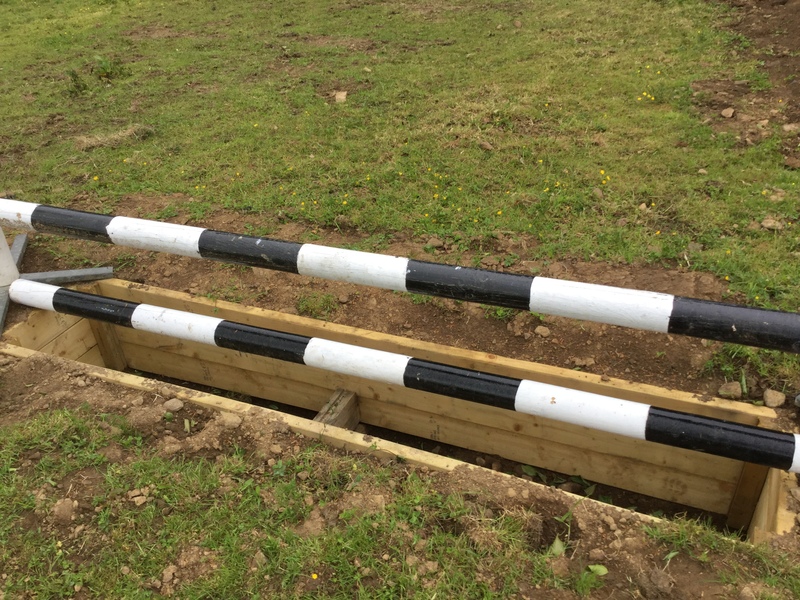 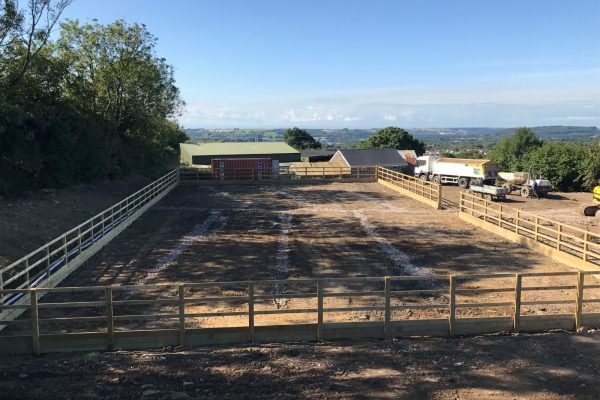 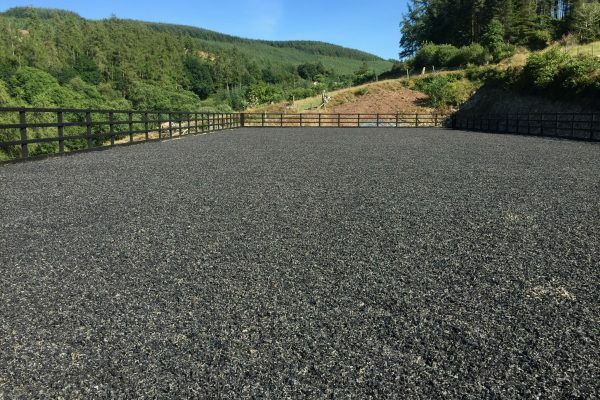 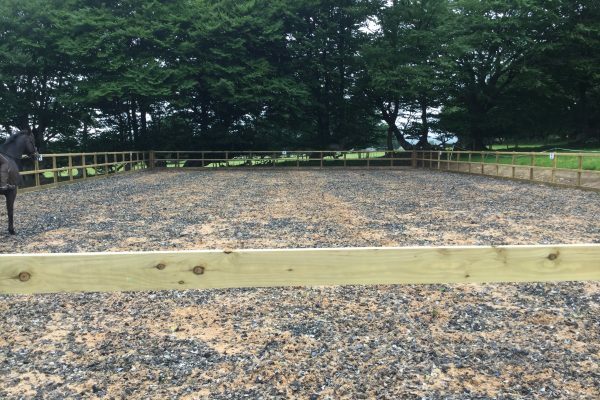 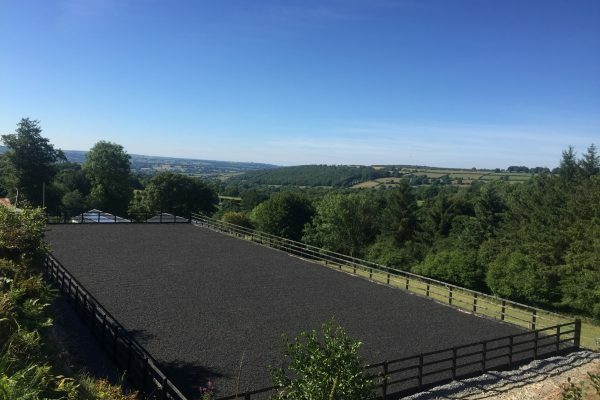 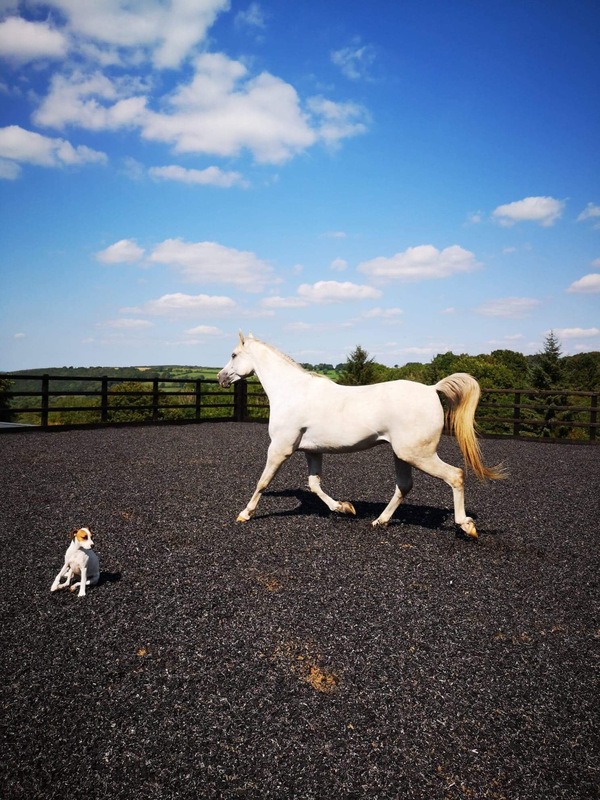 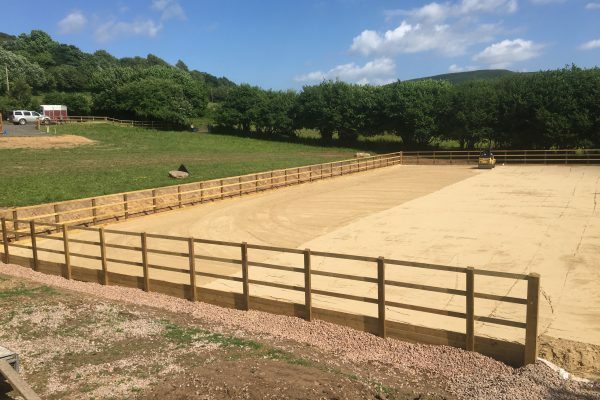 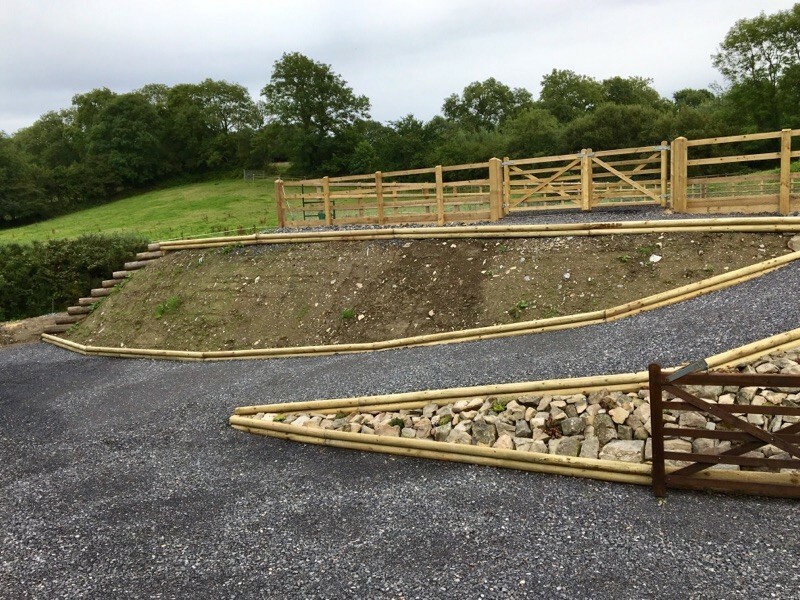 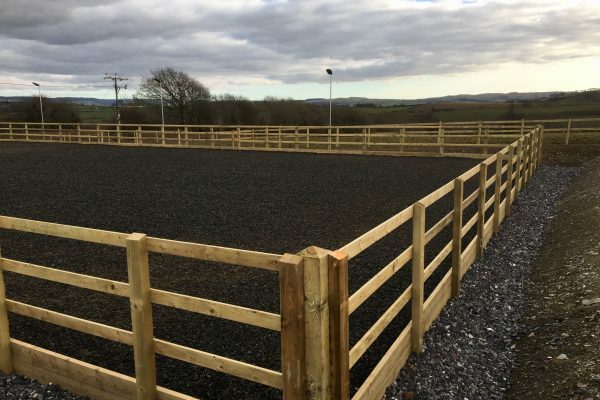 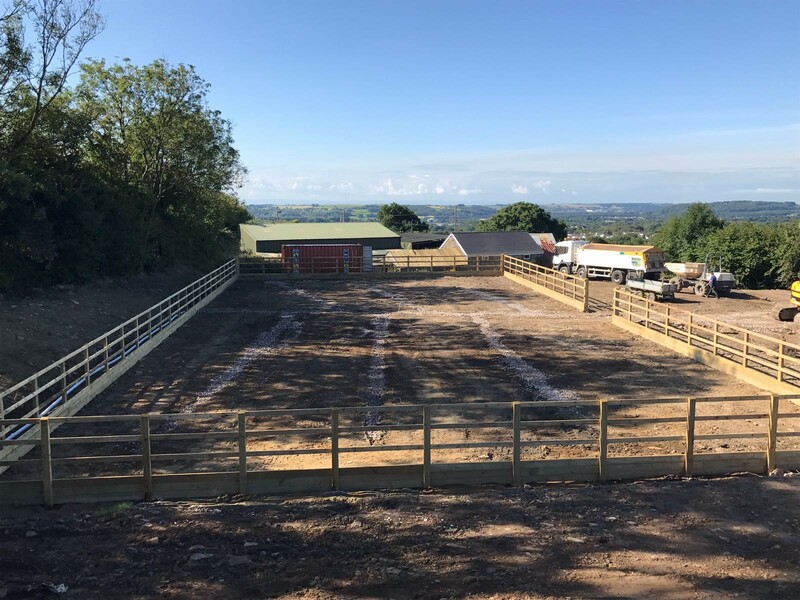 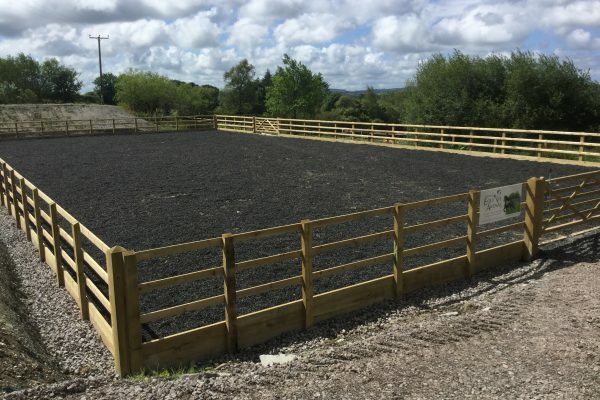 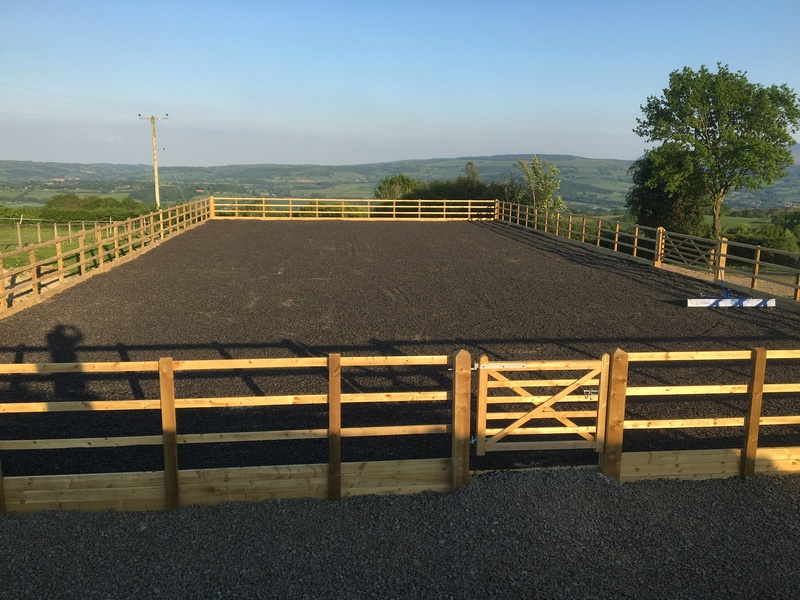 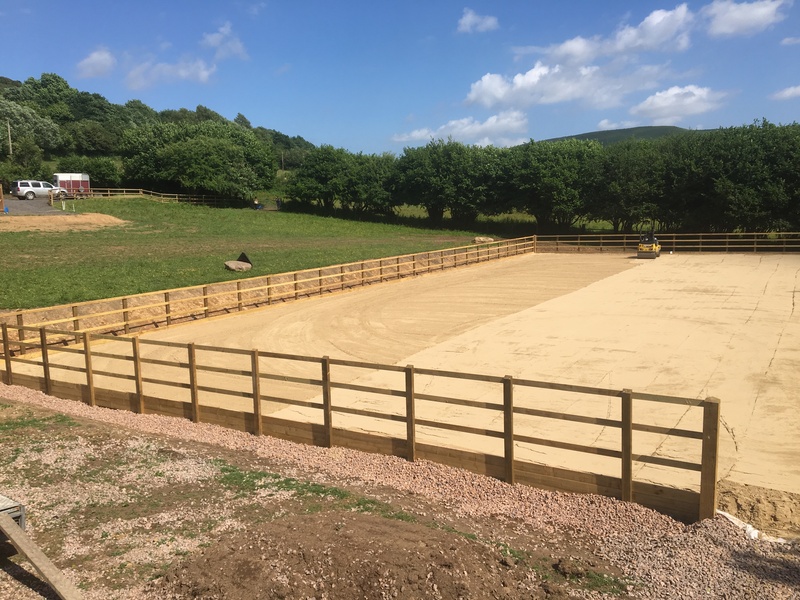 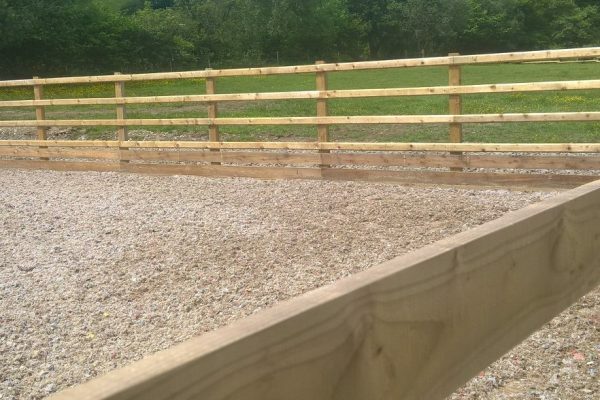 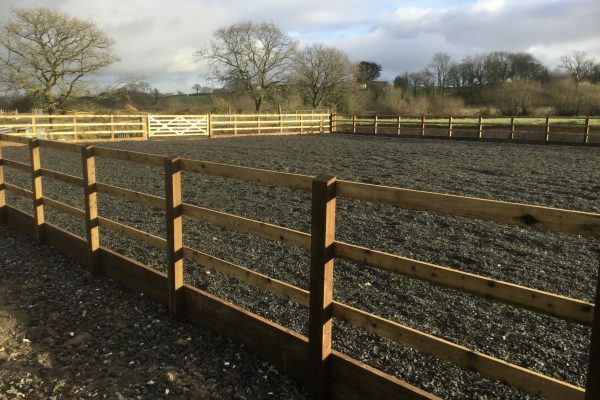 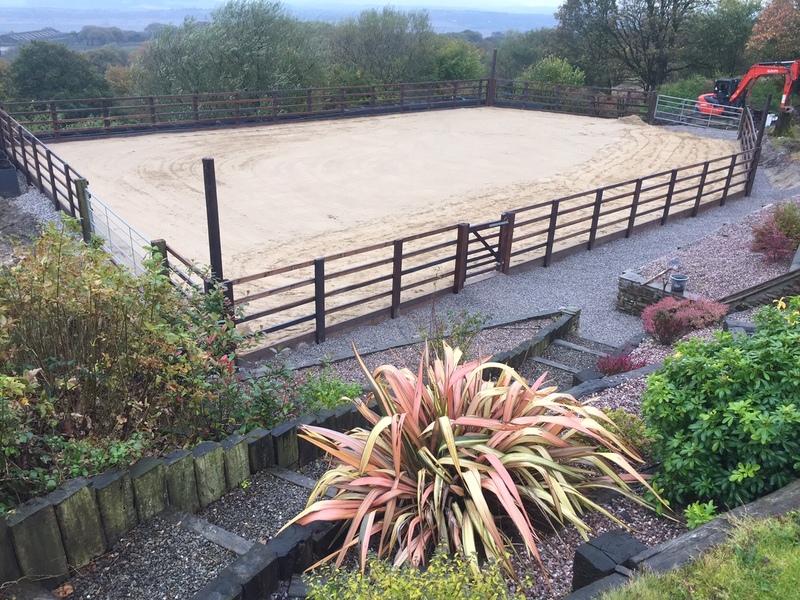 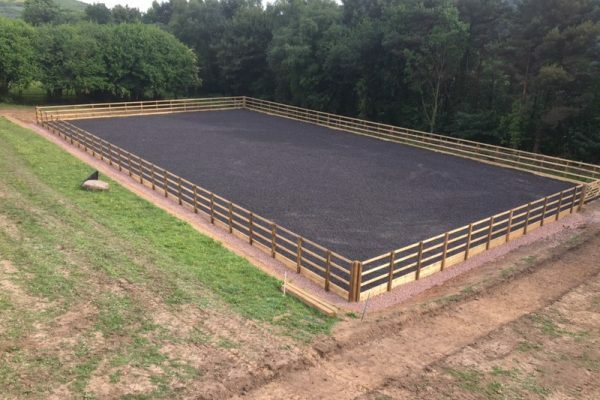 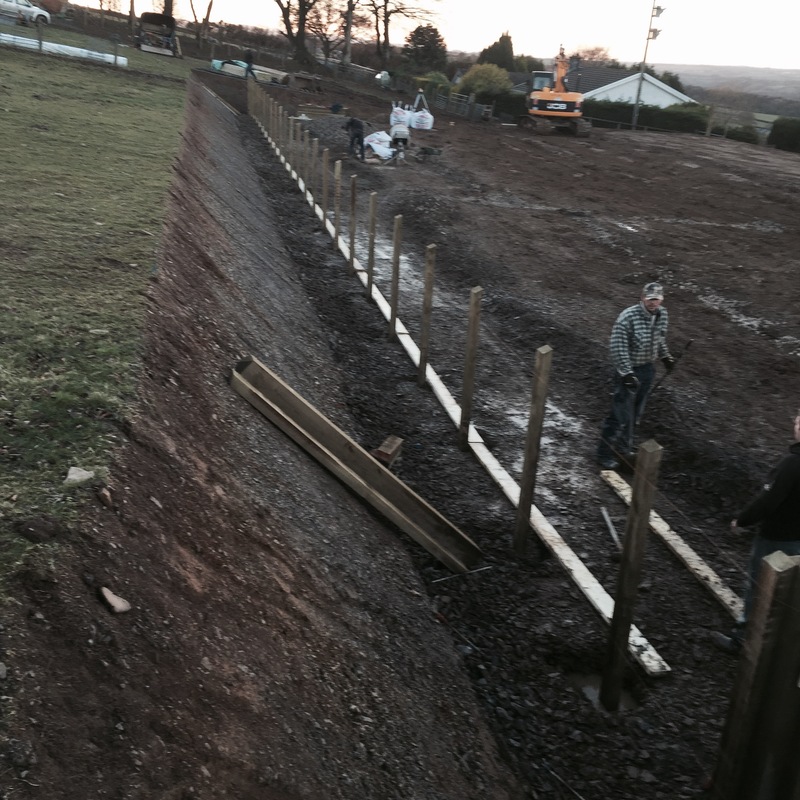 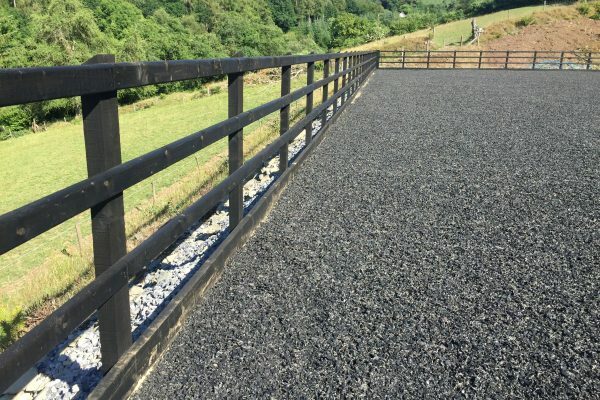 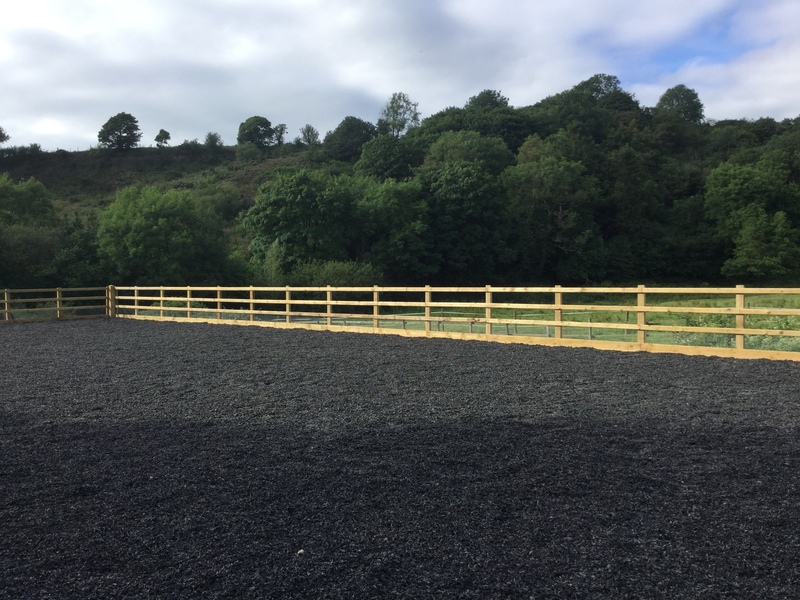 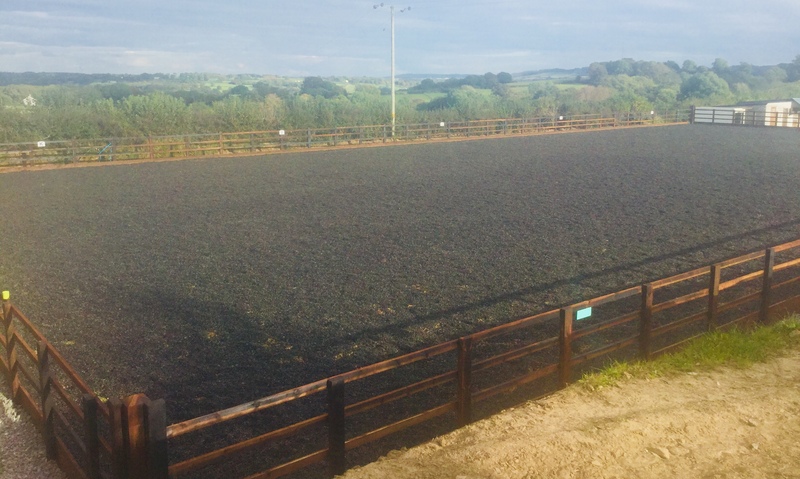 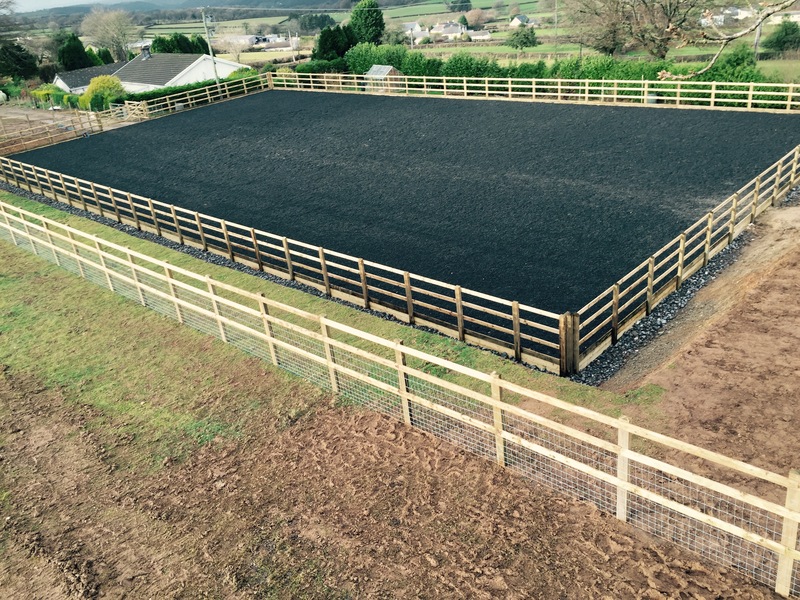 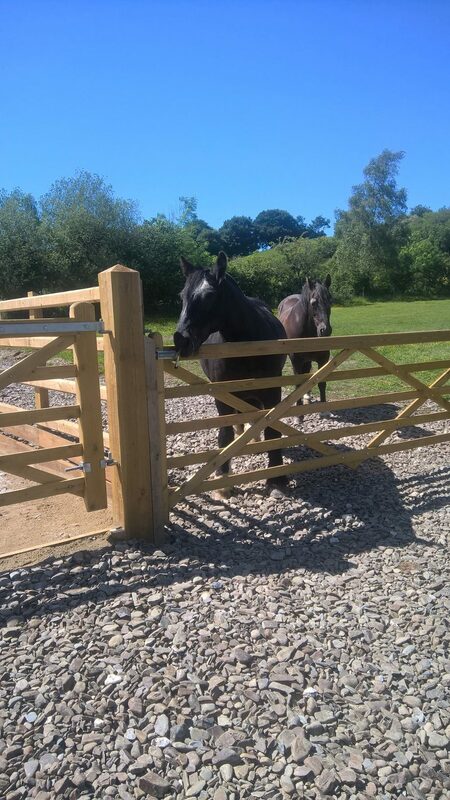 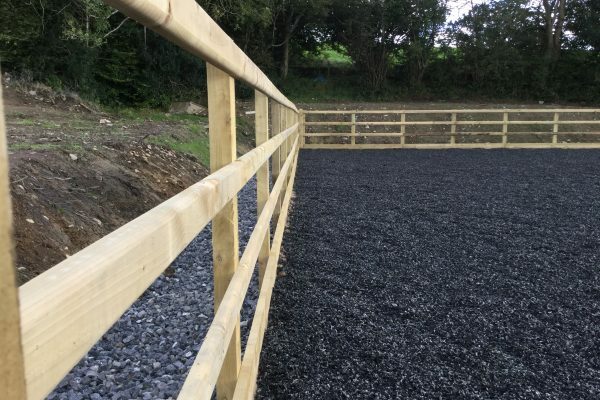 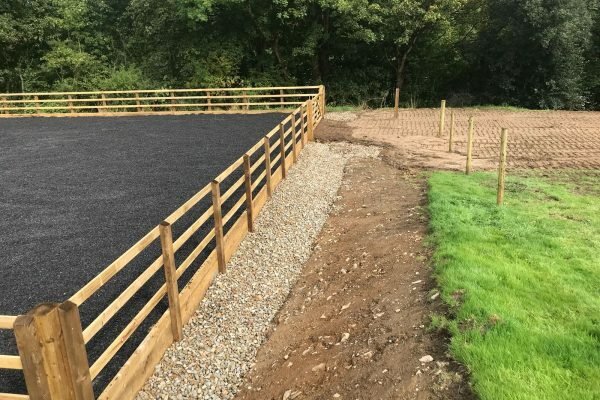 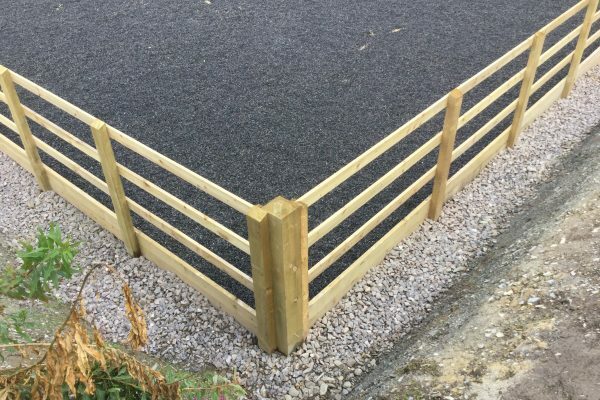 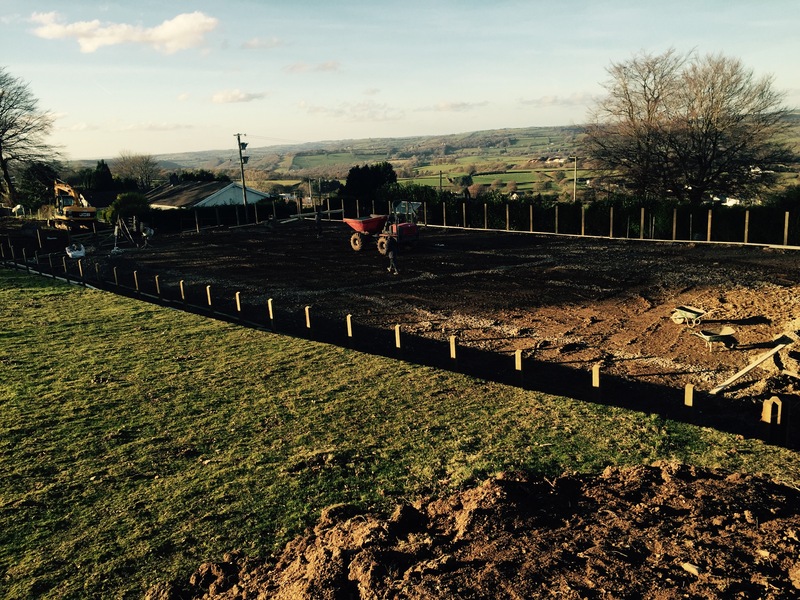 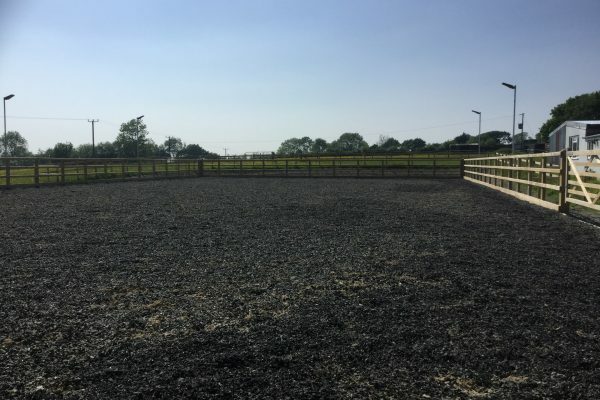 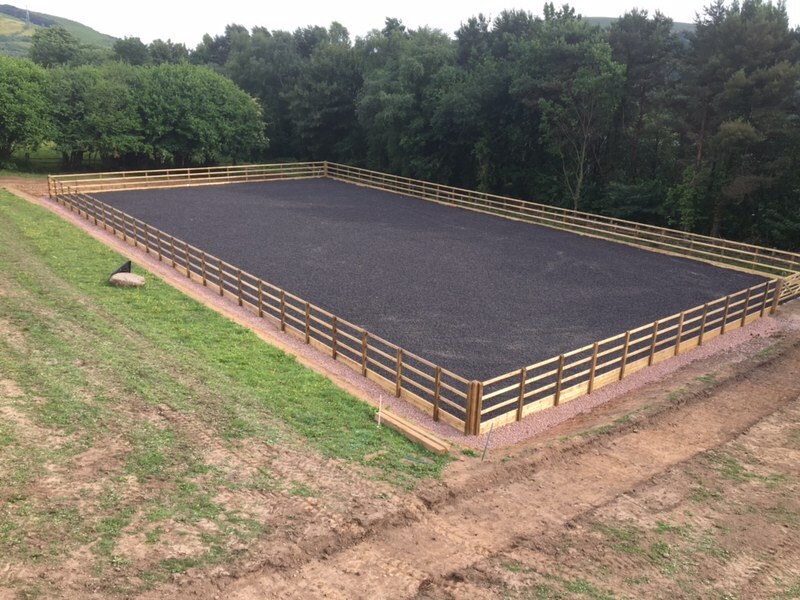 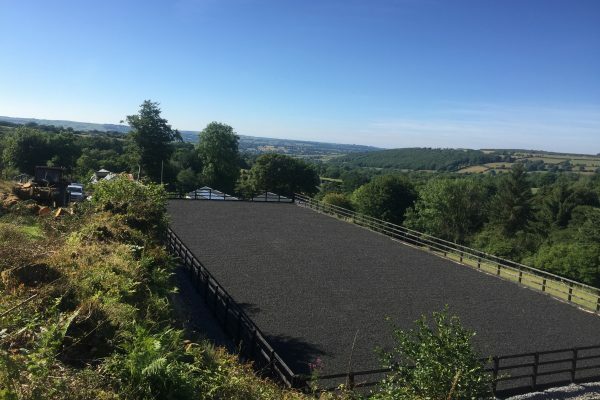 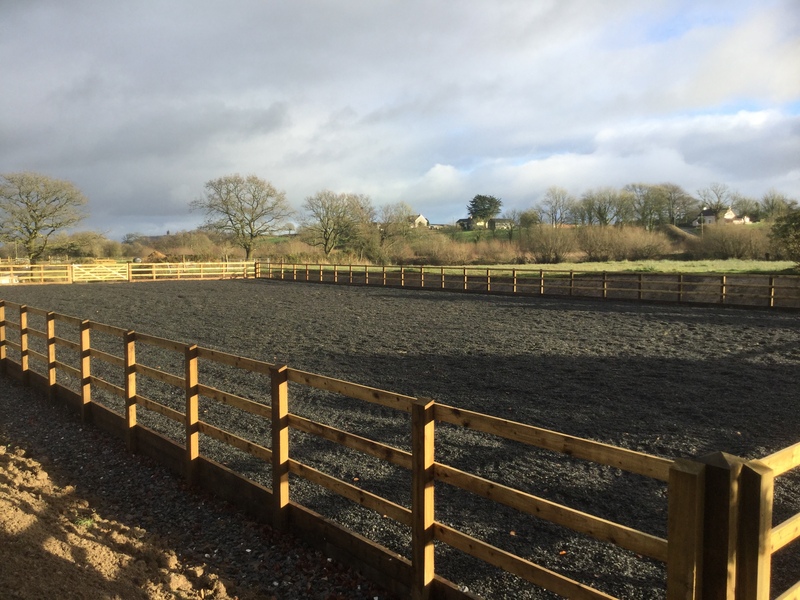 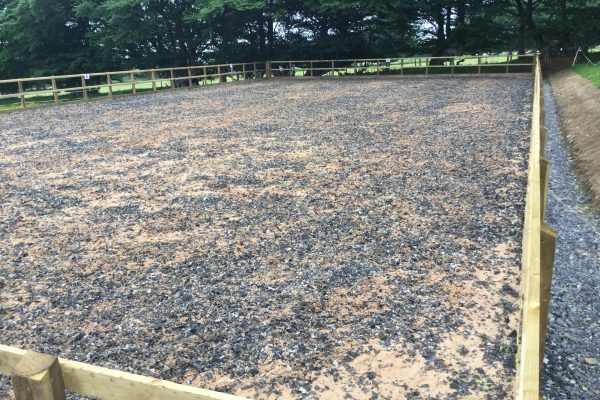 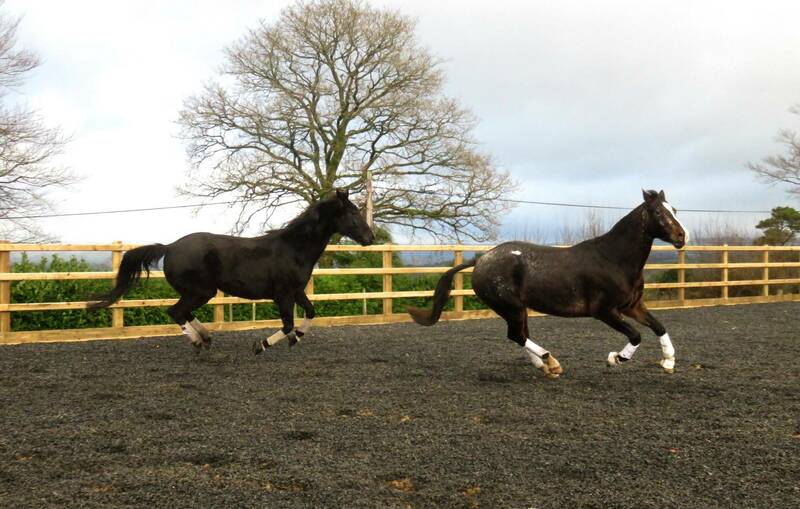 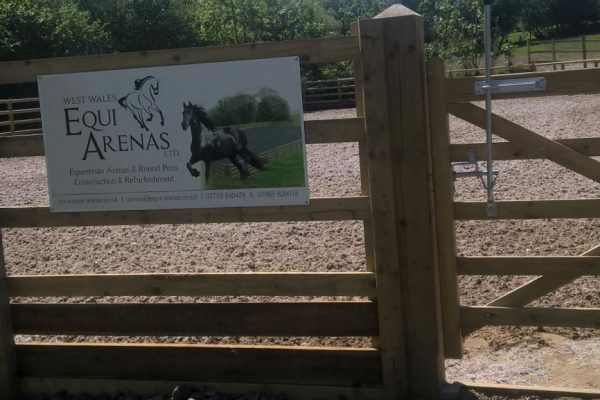 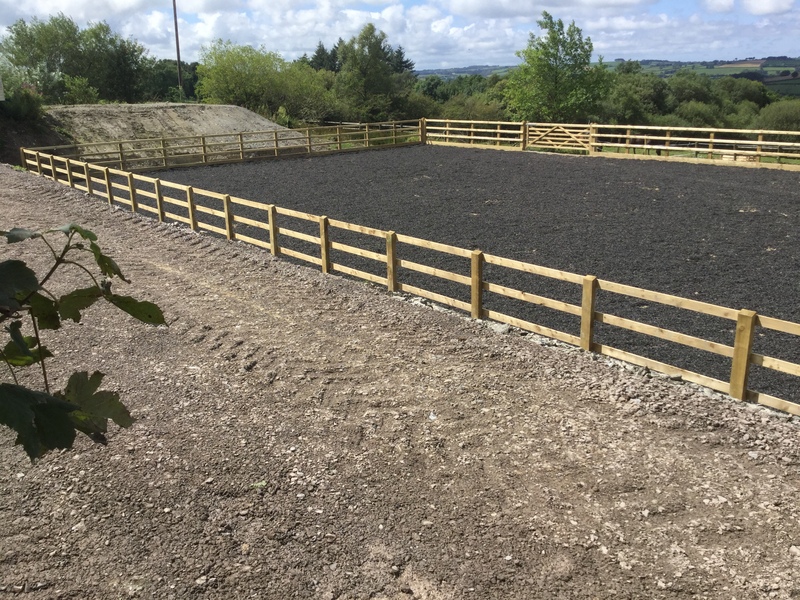 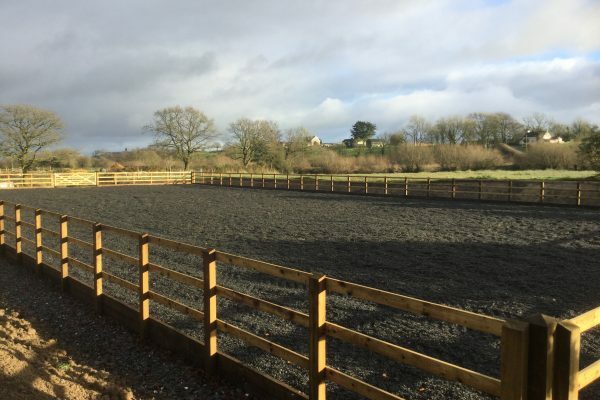 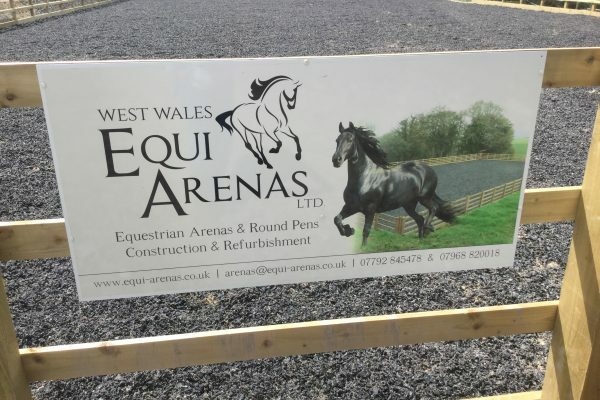 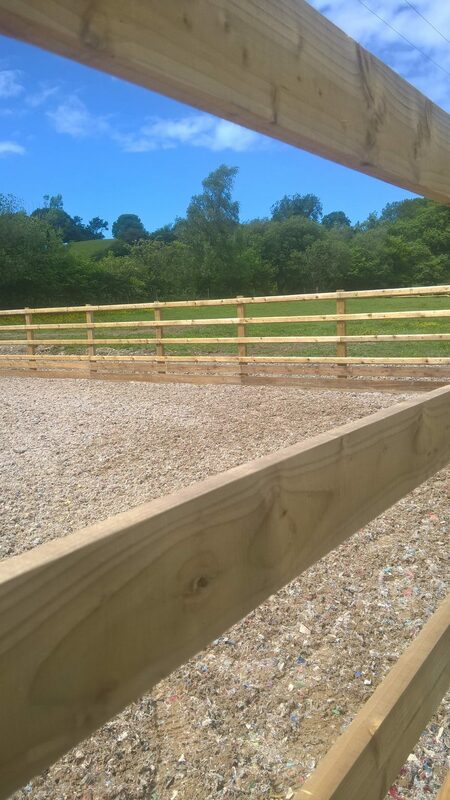 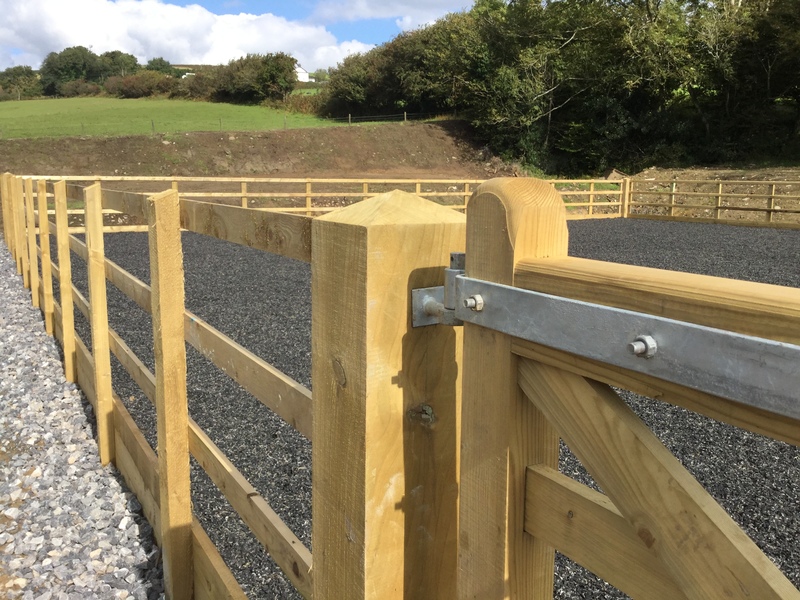 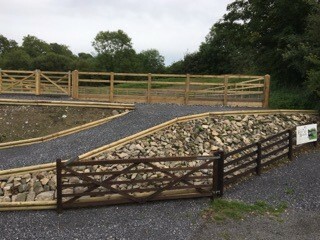 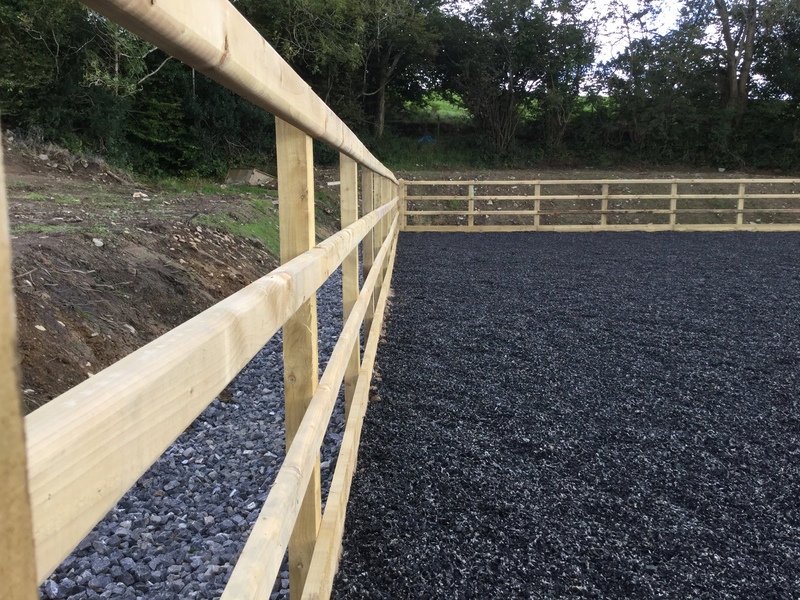 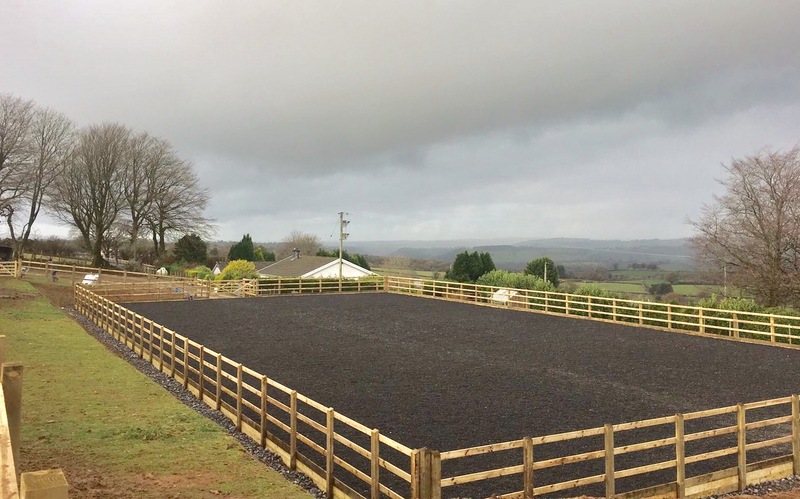 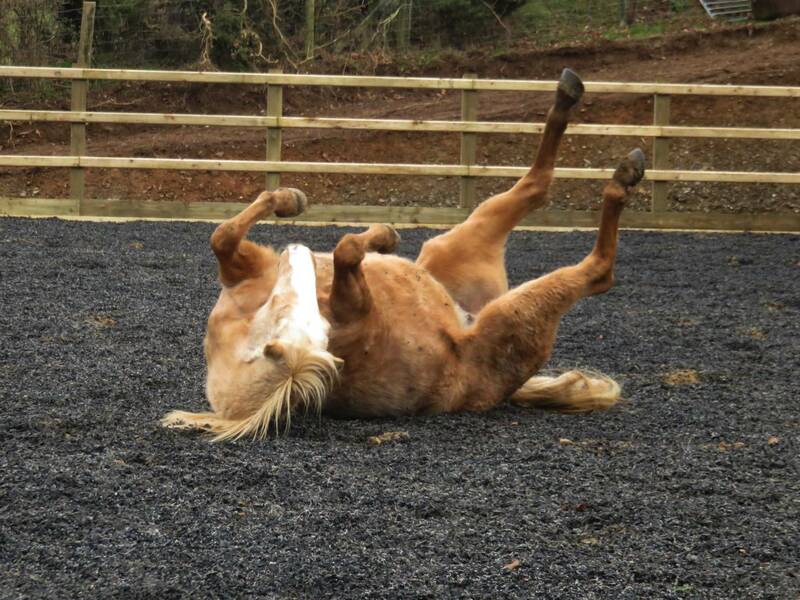 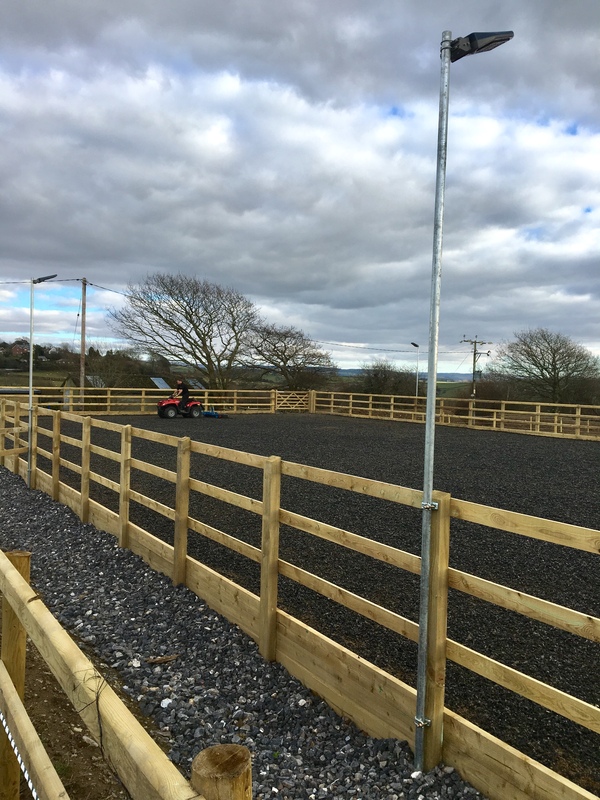 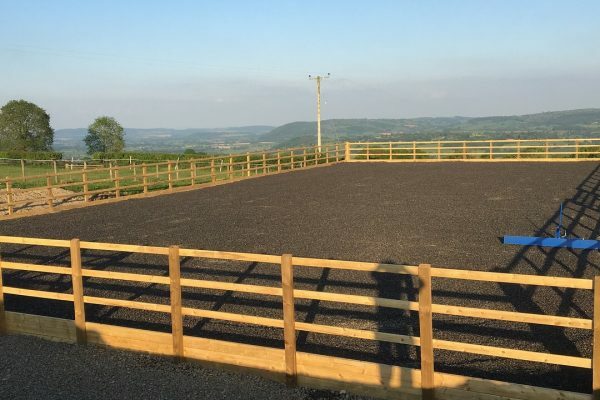 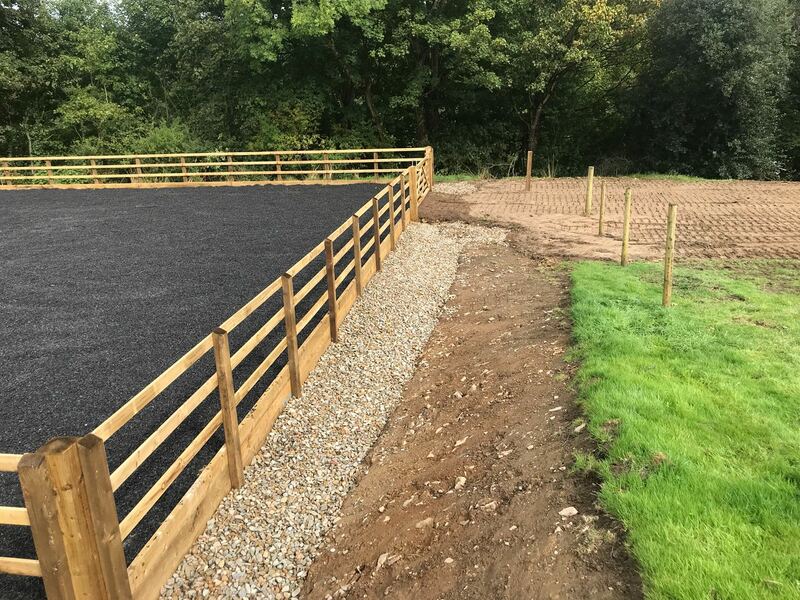 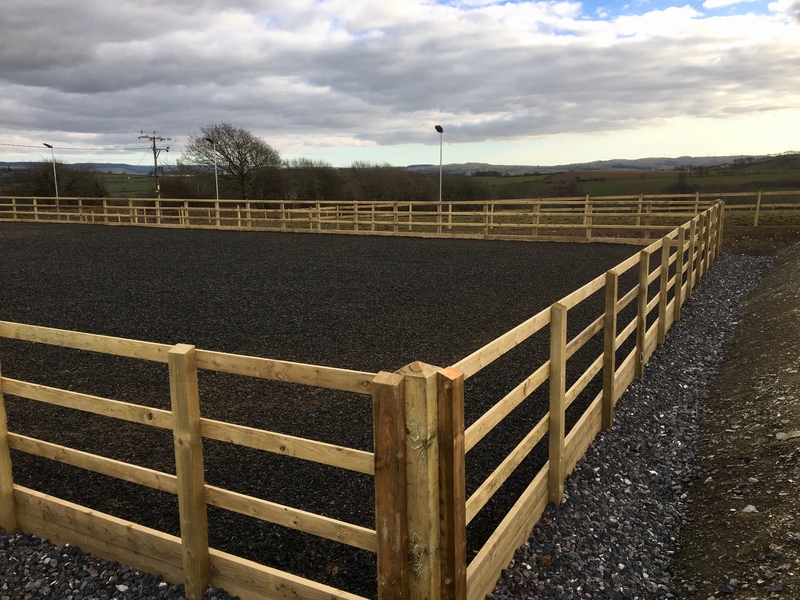 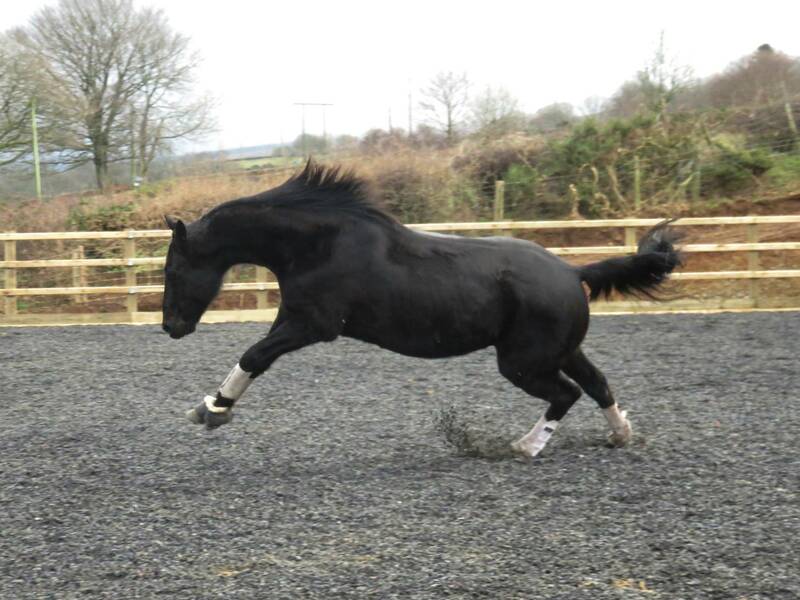 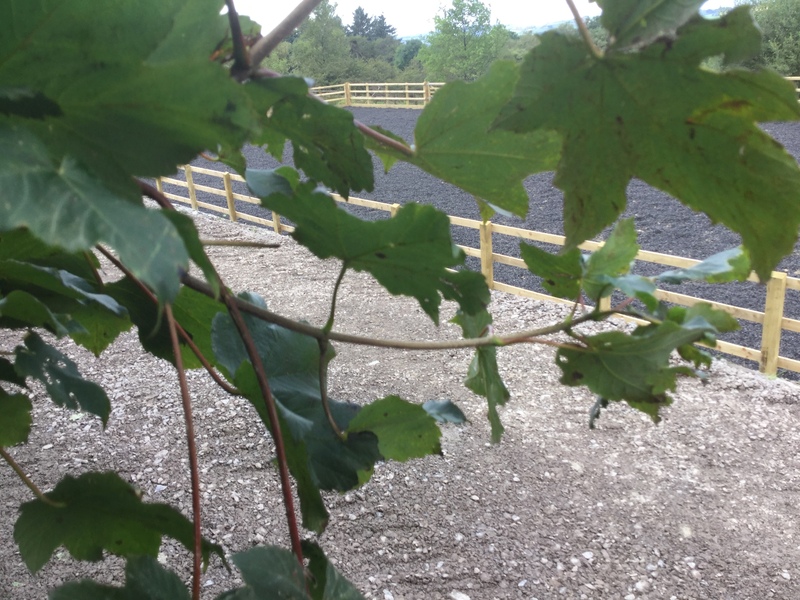 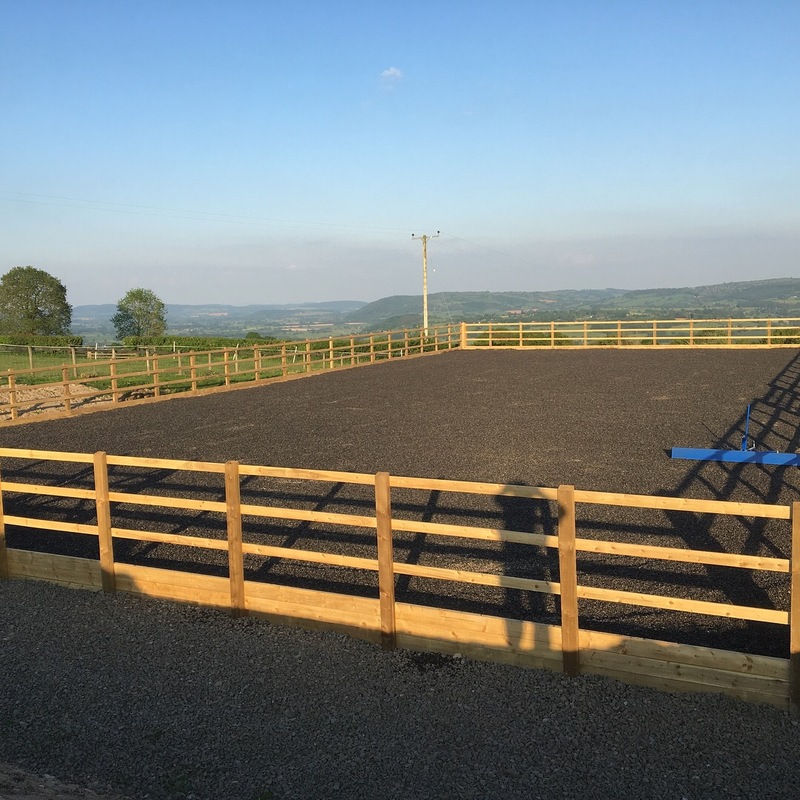 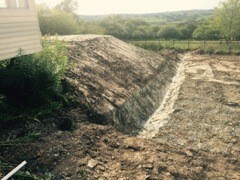 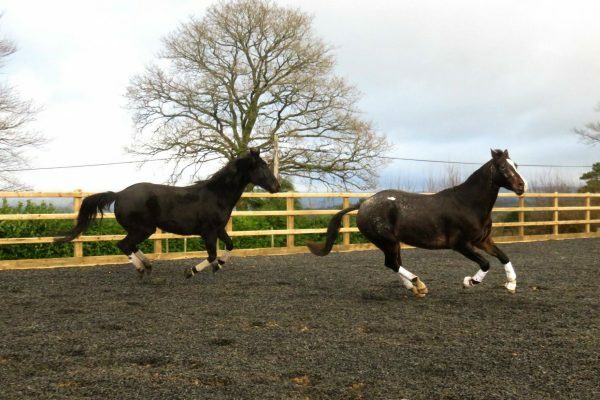 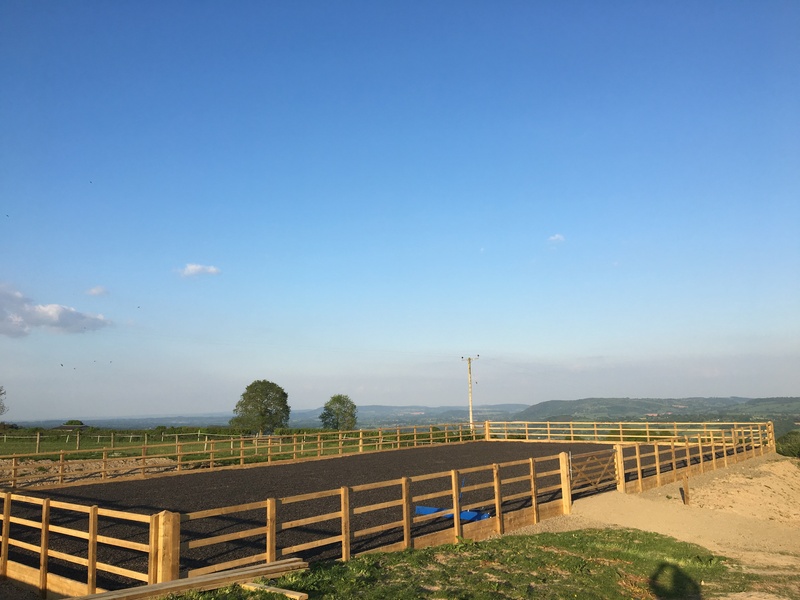 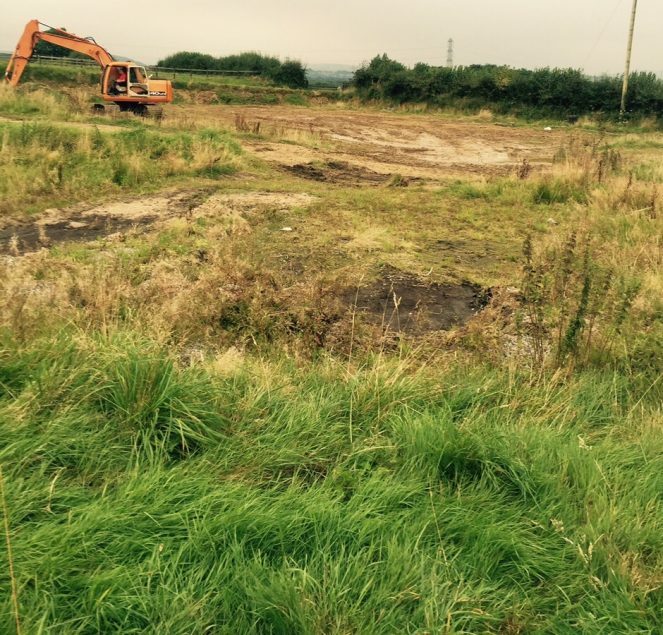 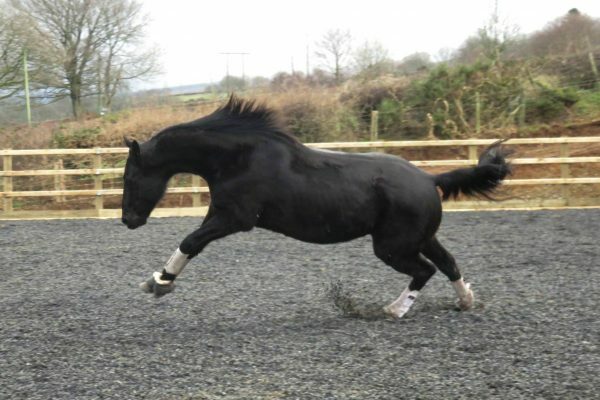 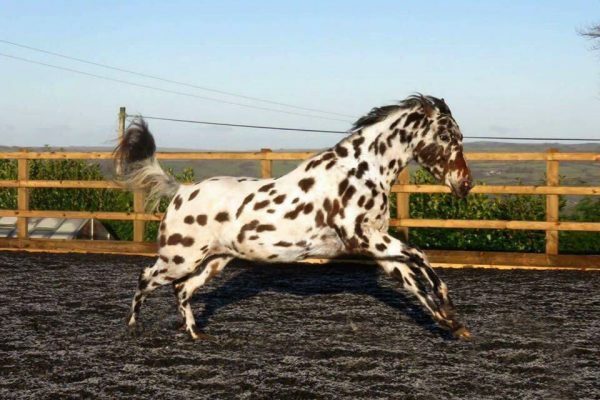 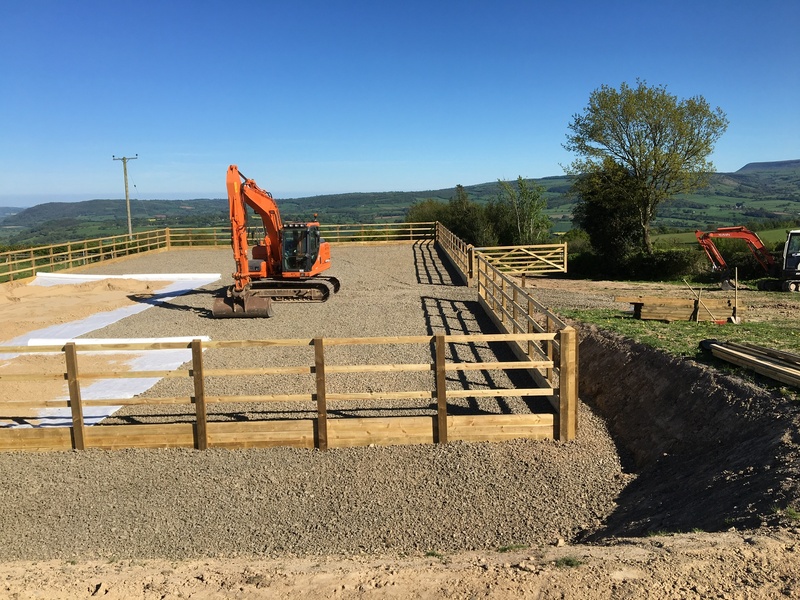 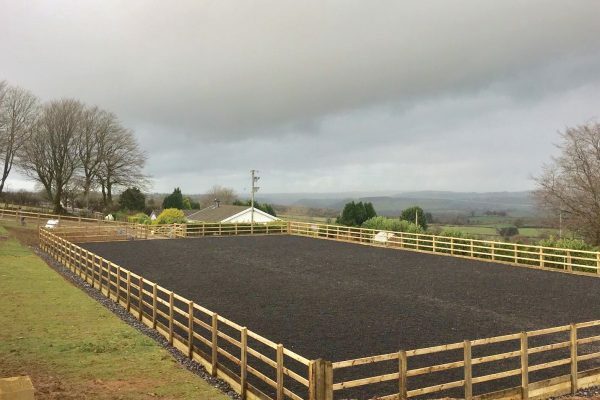 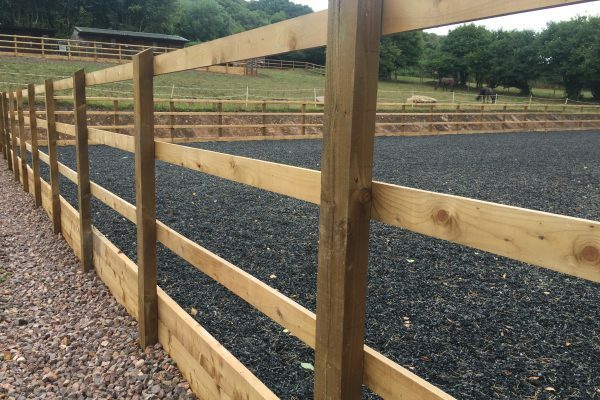 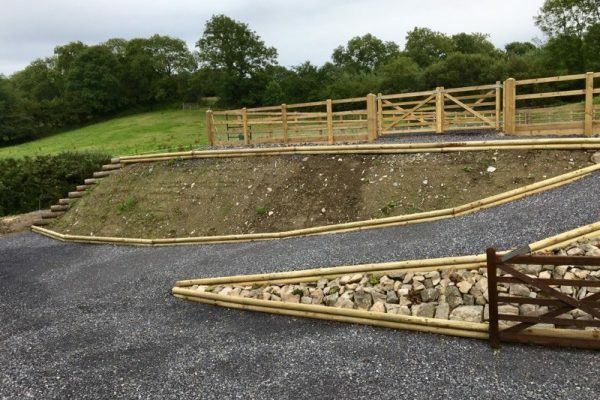 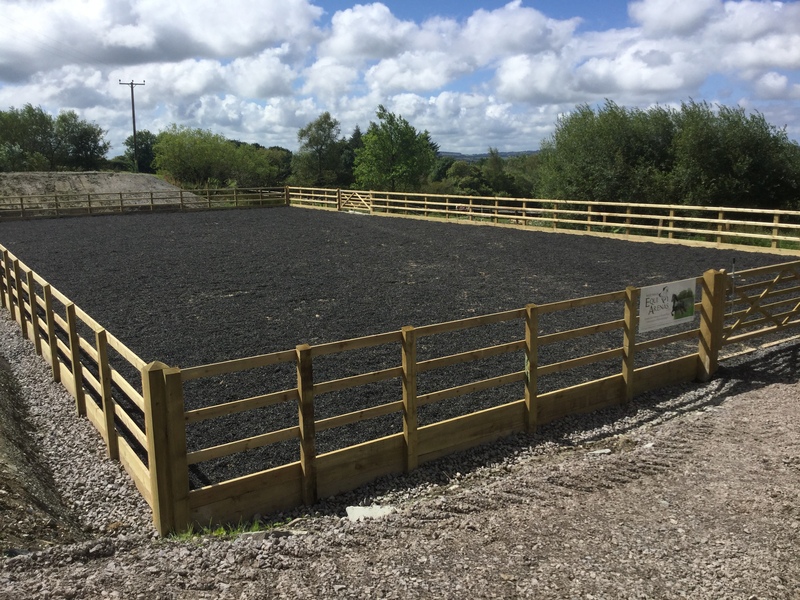 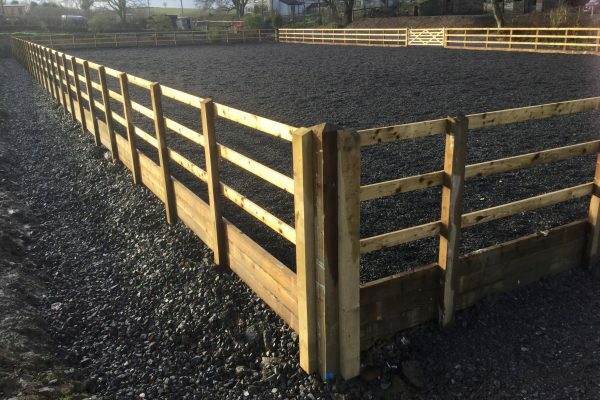 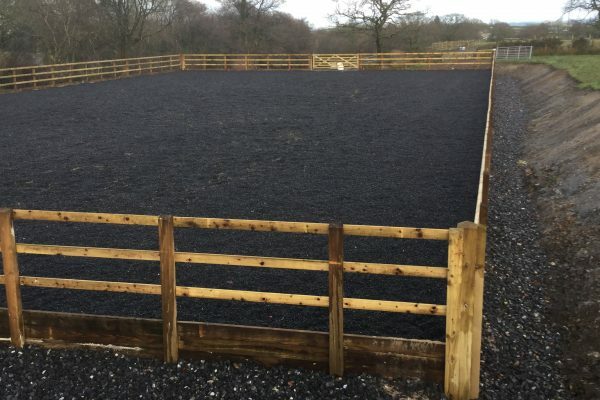 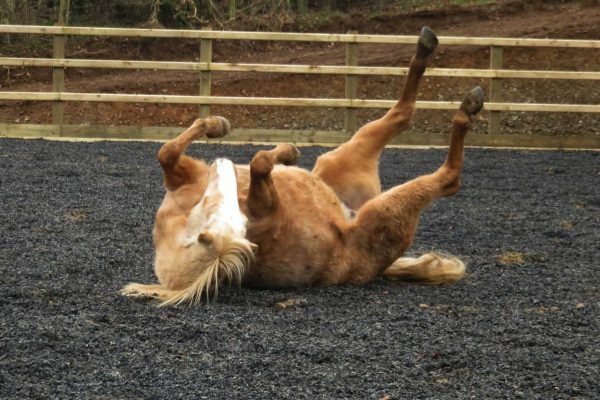 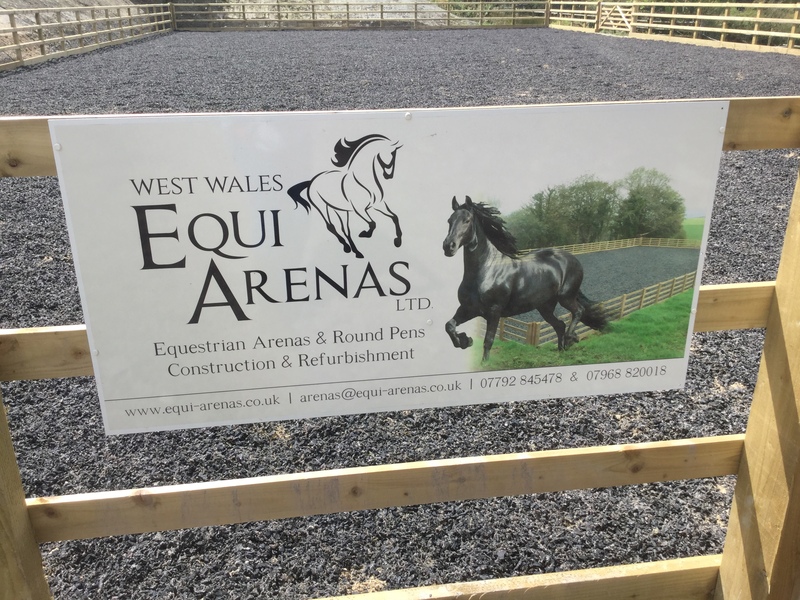 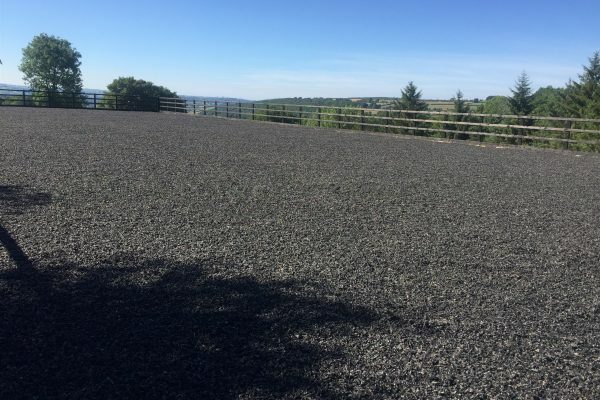 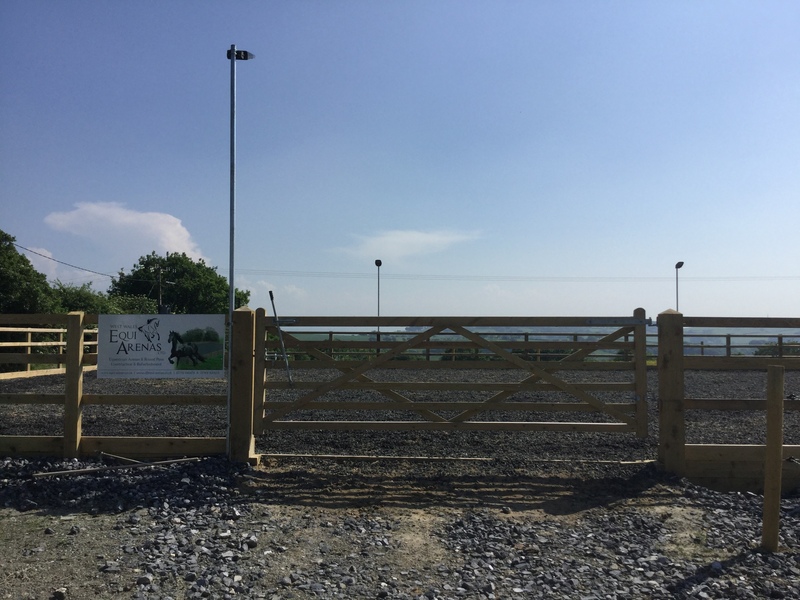 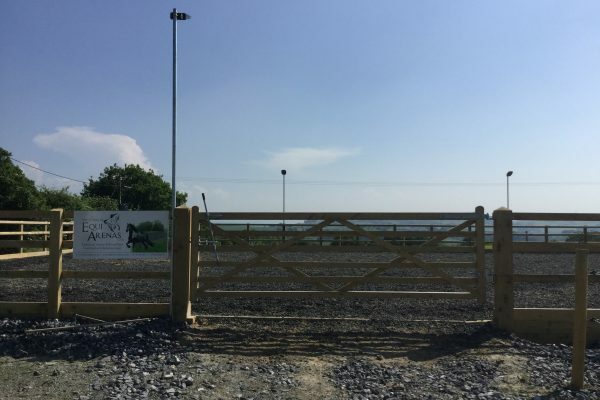 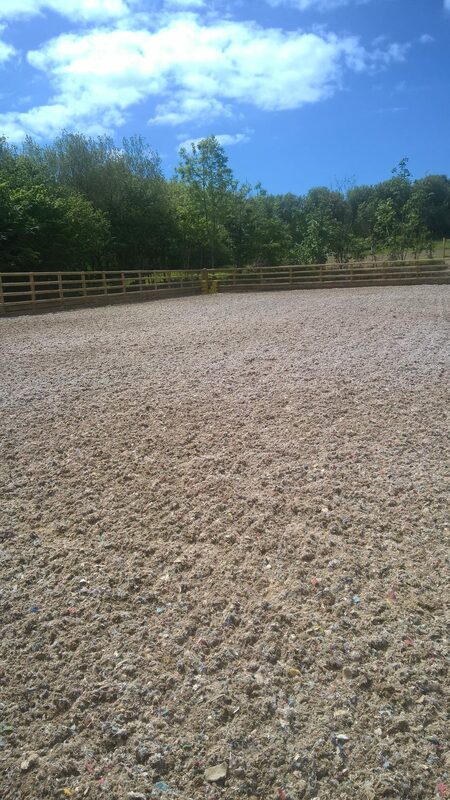 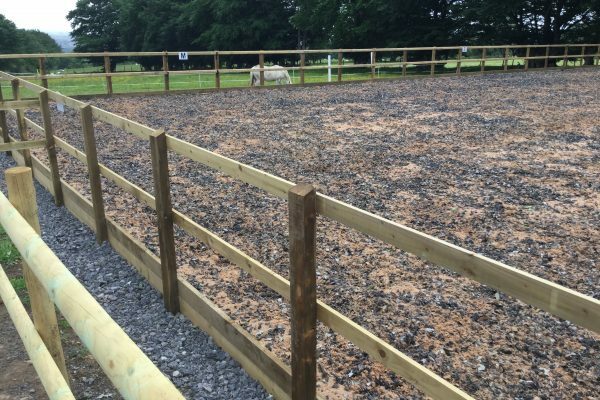 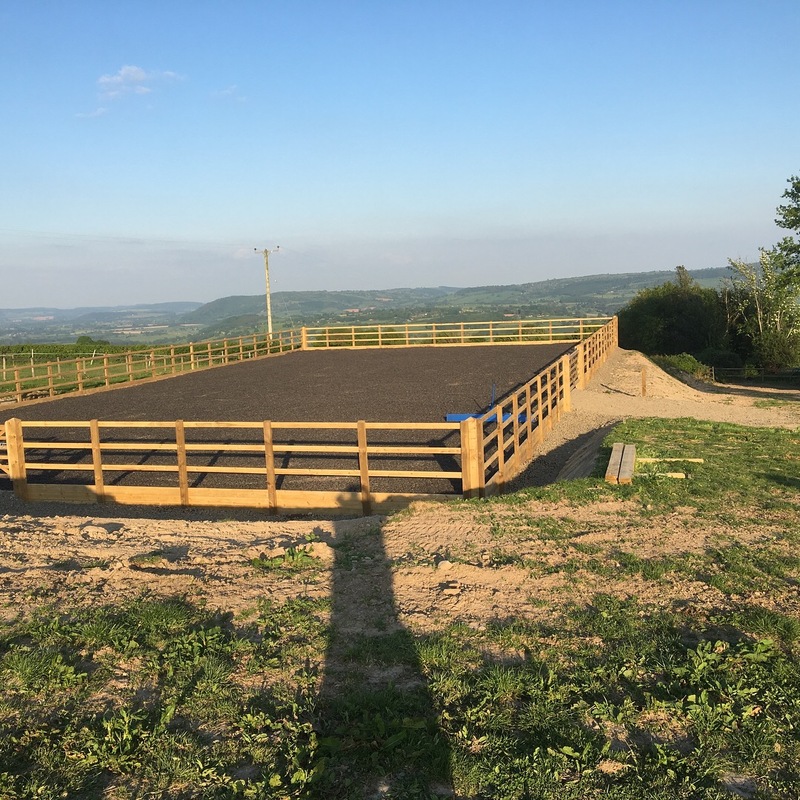 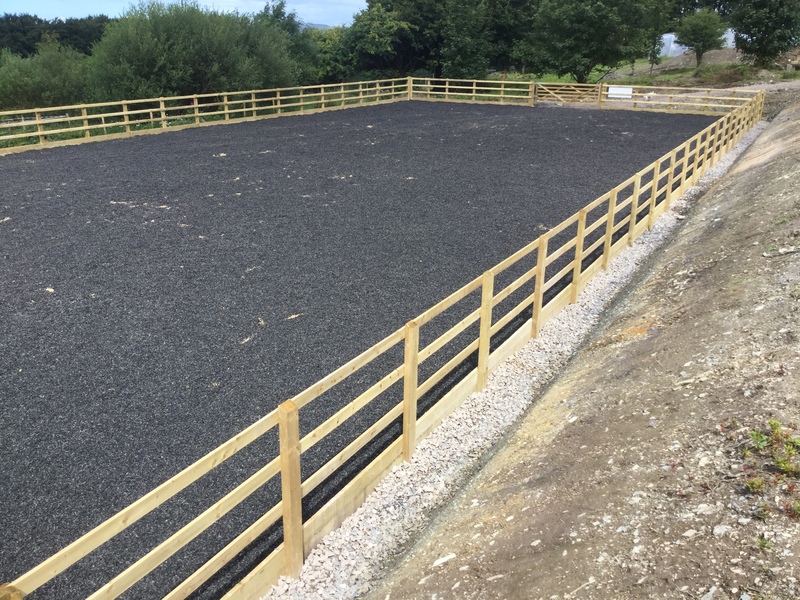 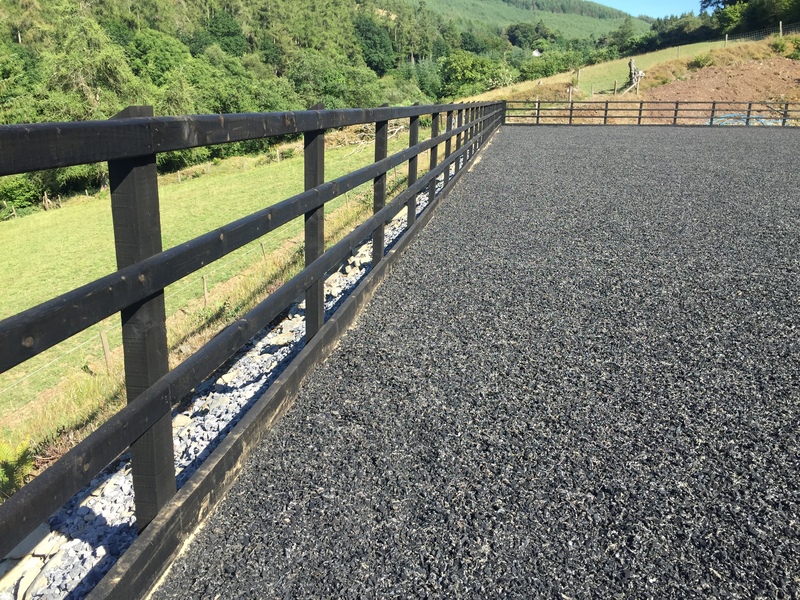 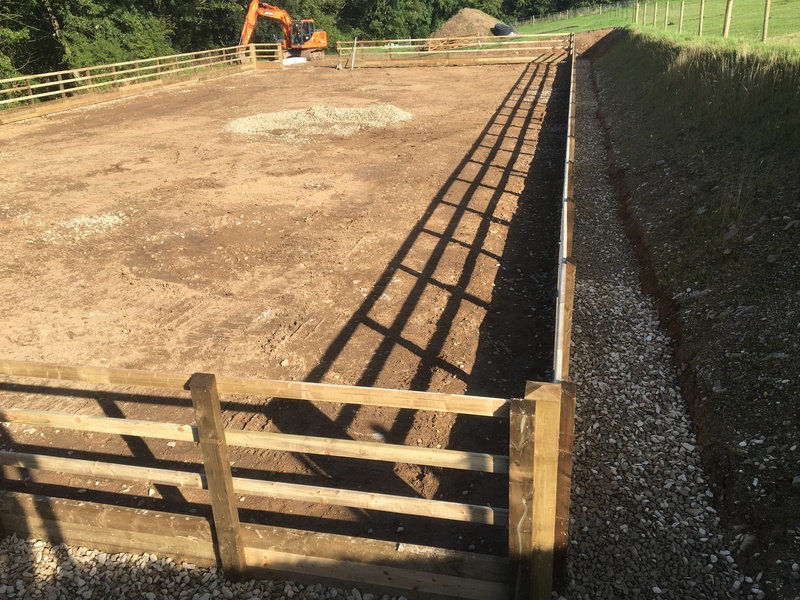 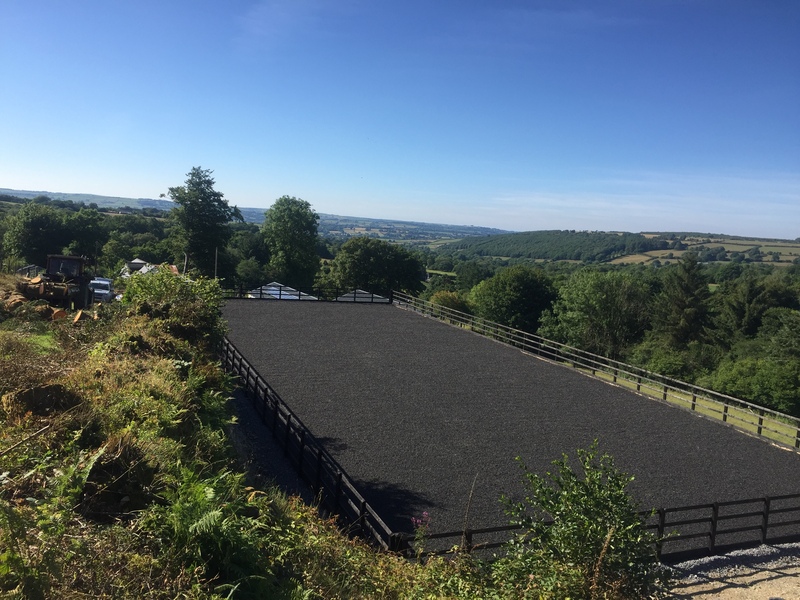 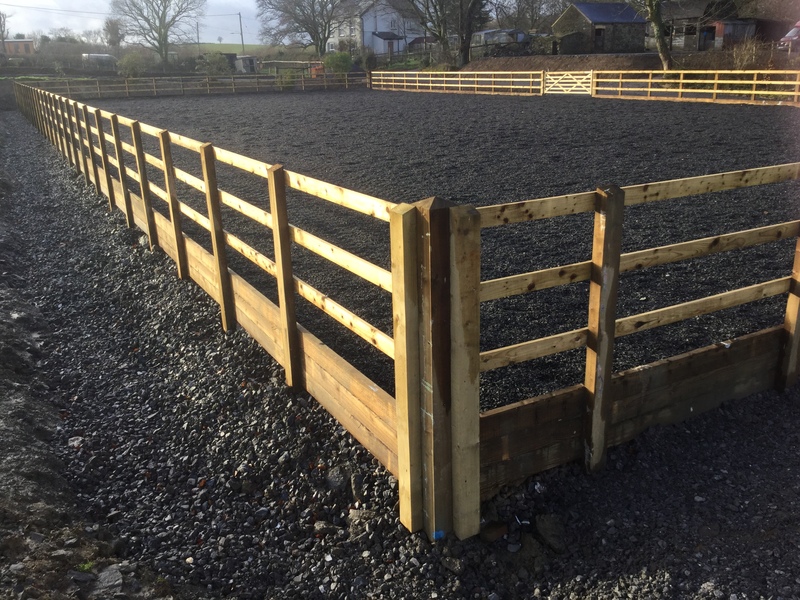 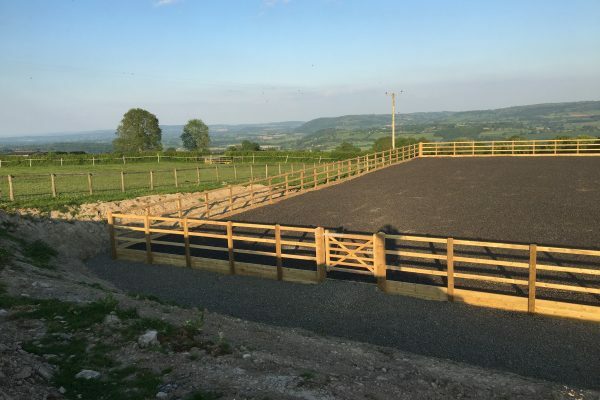 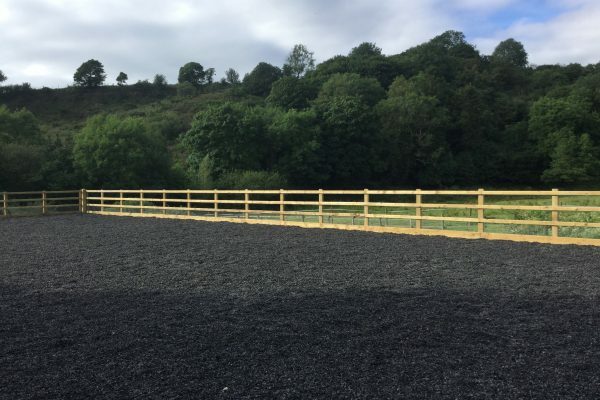 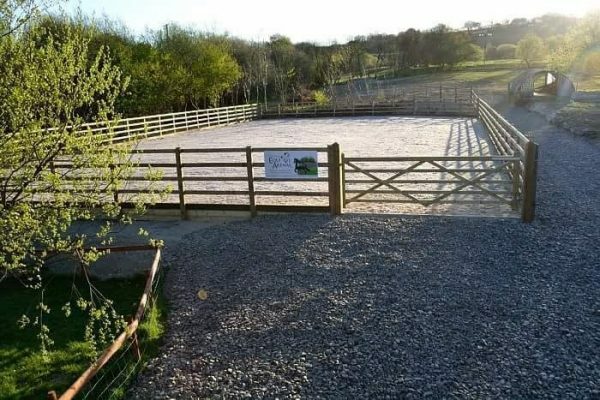 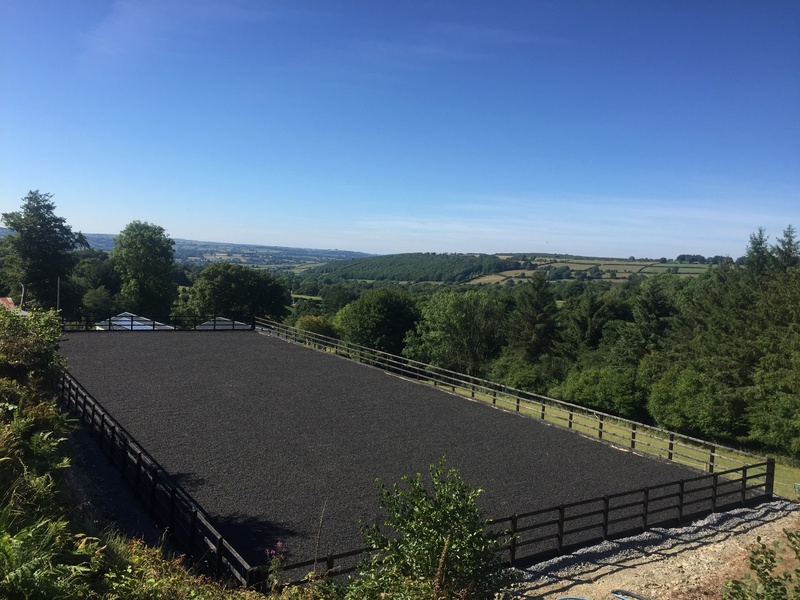 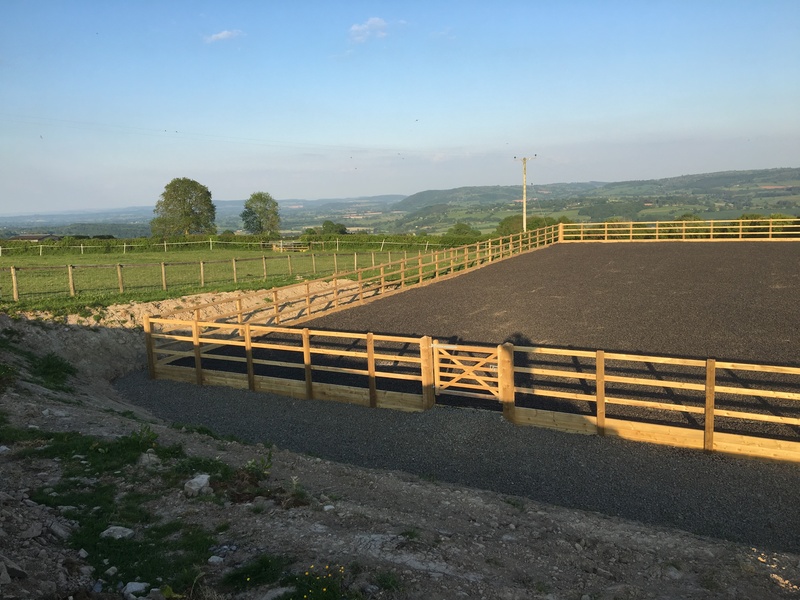 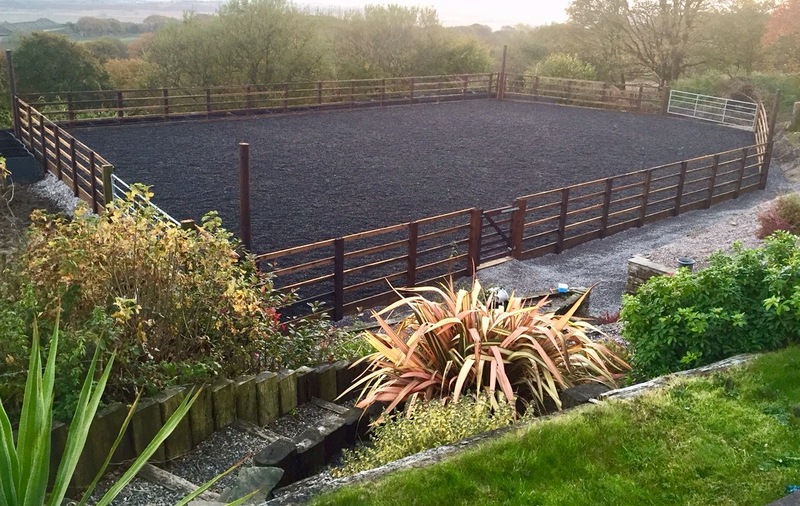 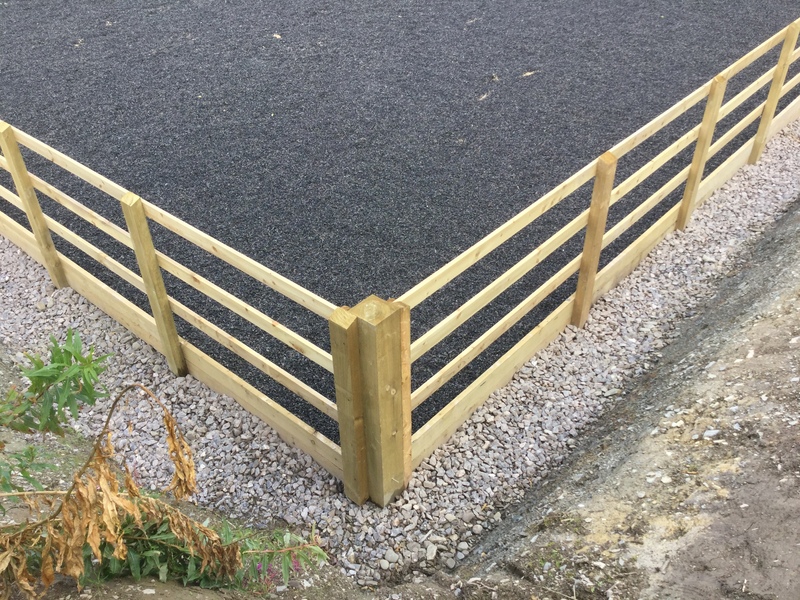 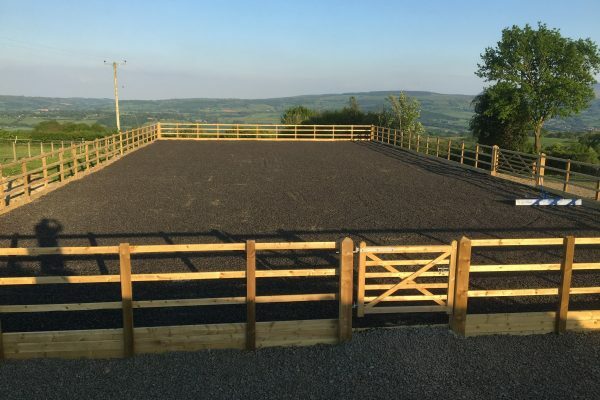 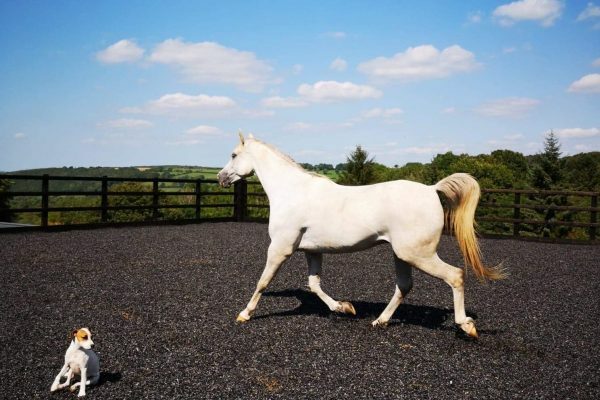 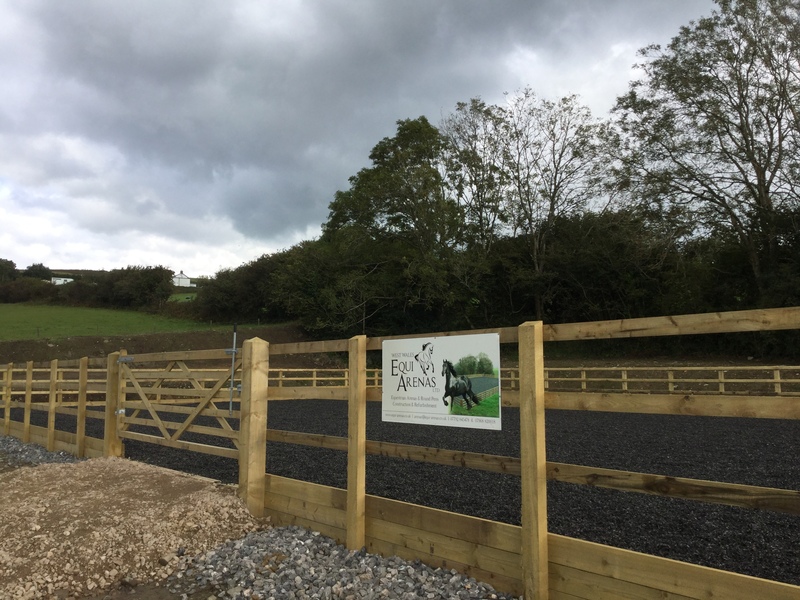 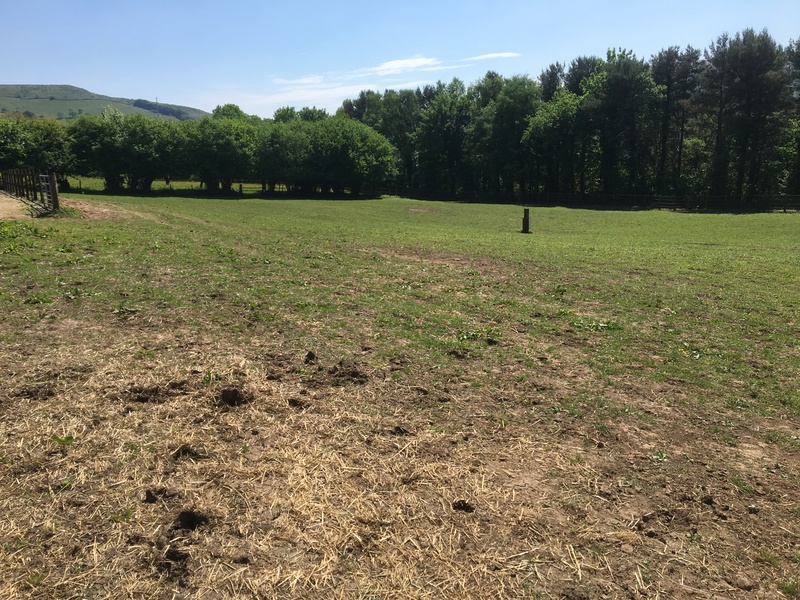 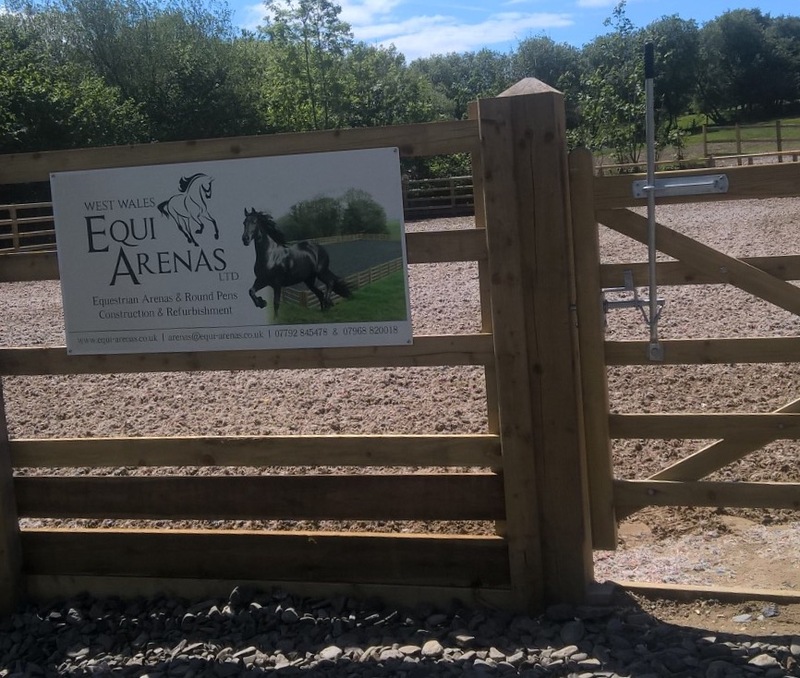 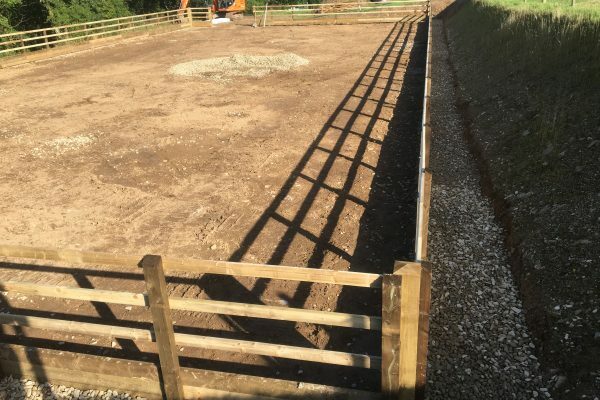 We would like to say how pleased and impressed we are with West Wales Equi- Arenas. 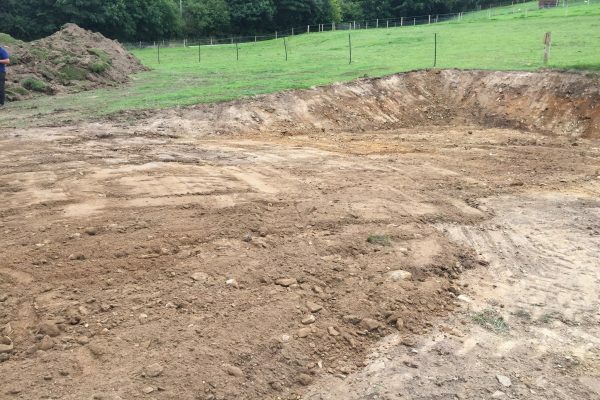 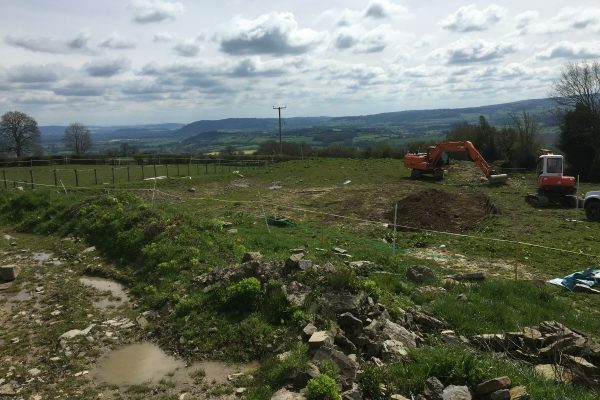 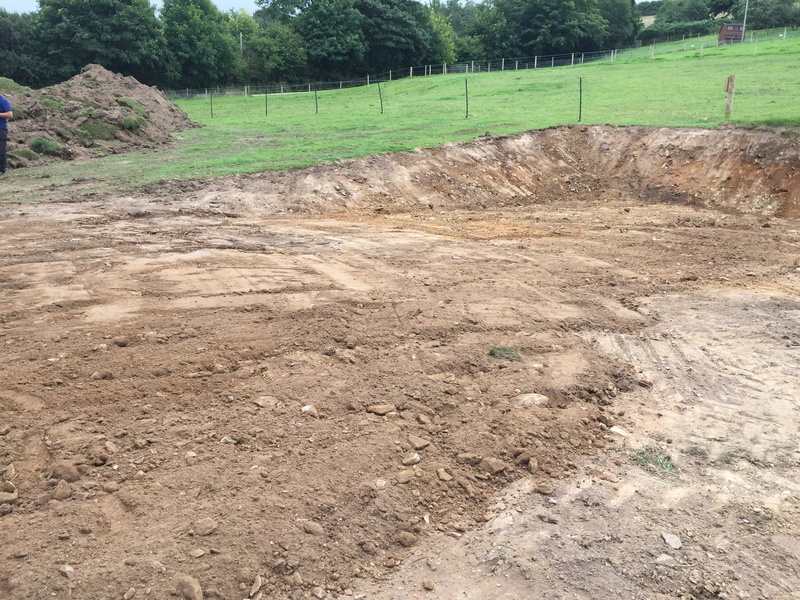 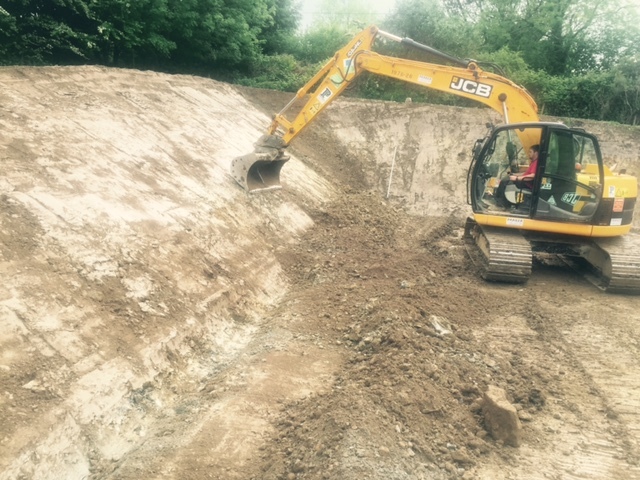 We were a bit cautious as had had a bad experience with a previous arena builder, but we had nothing to worry about with Danny and his boys. 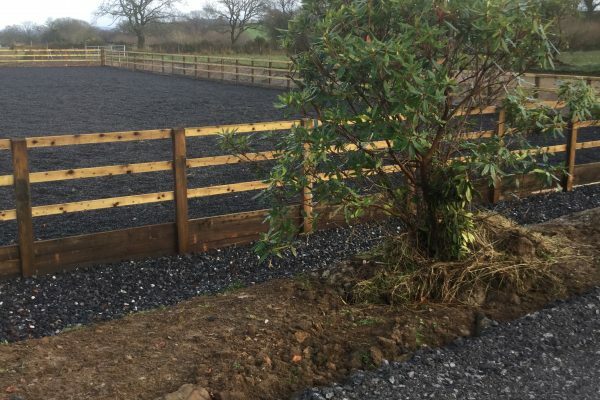 They were professional, courteous, helpful and efficient from the start. 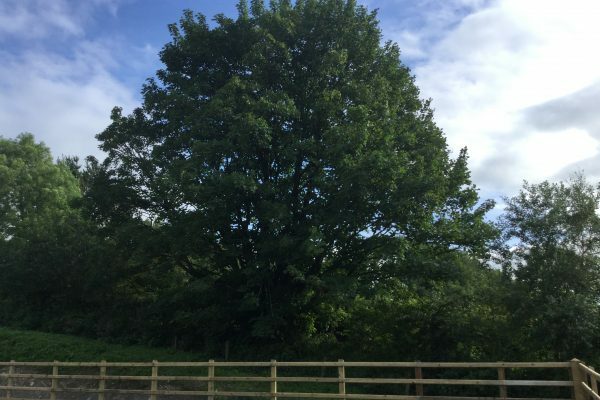 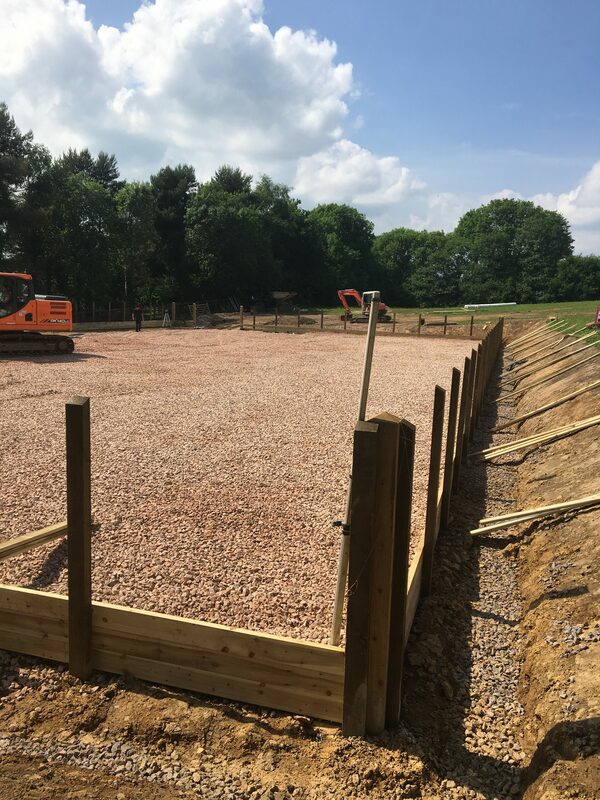 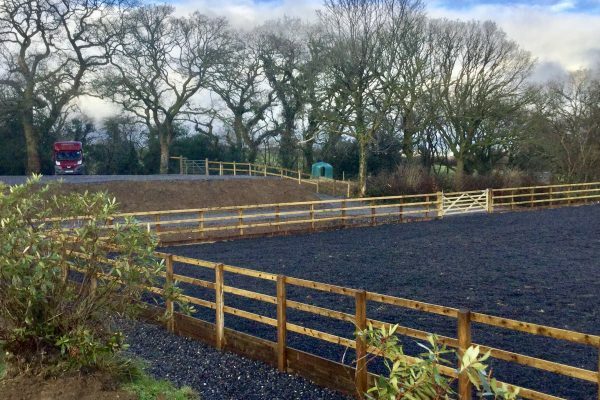 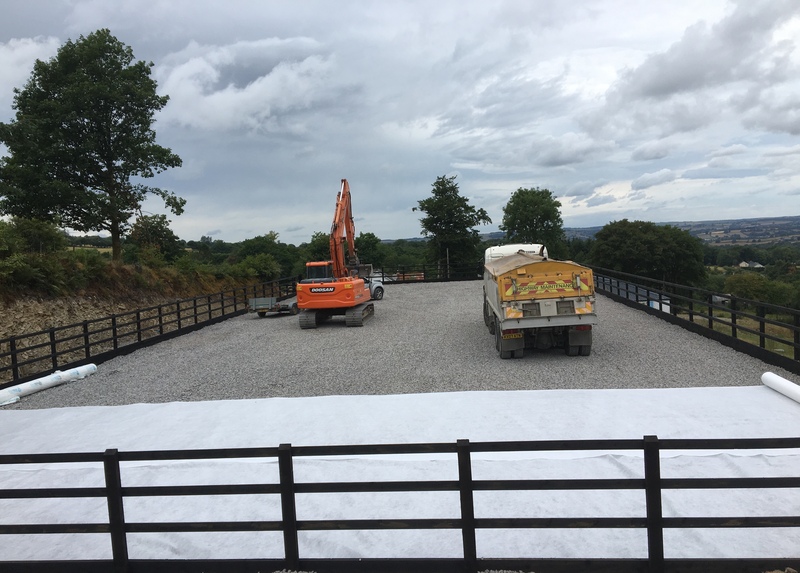 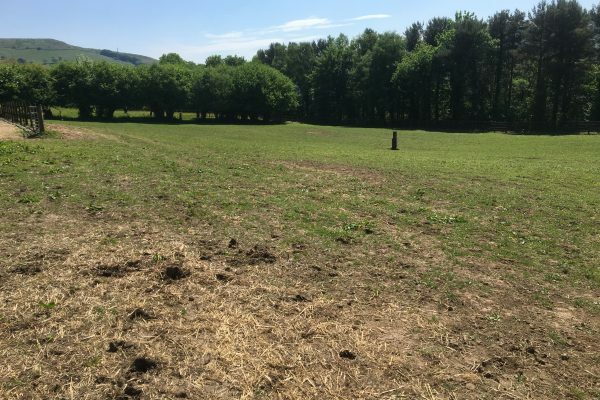 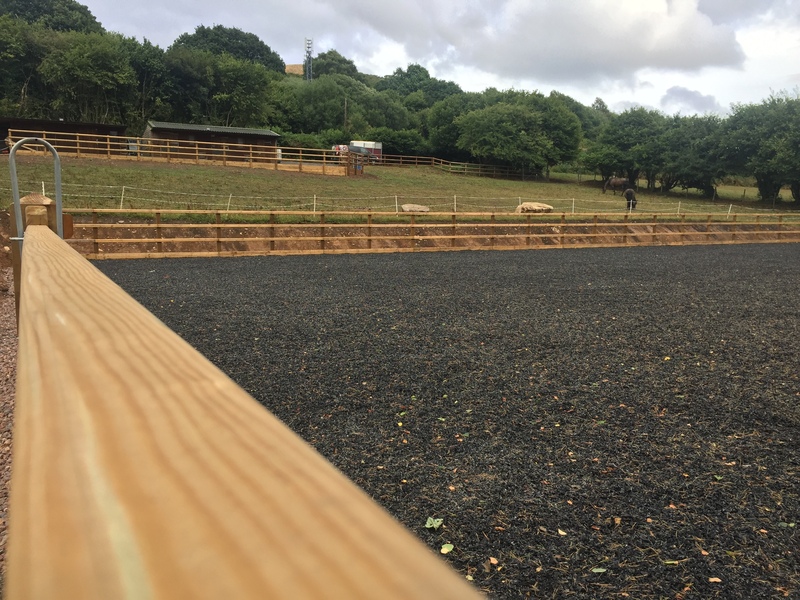 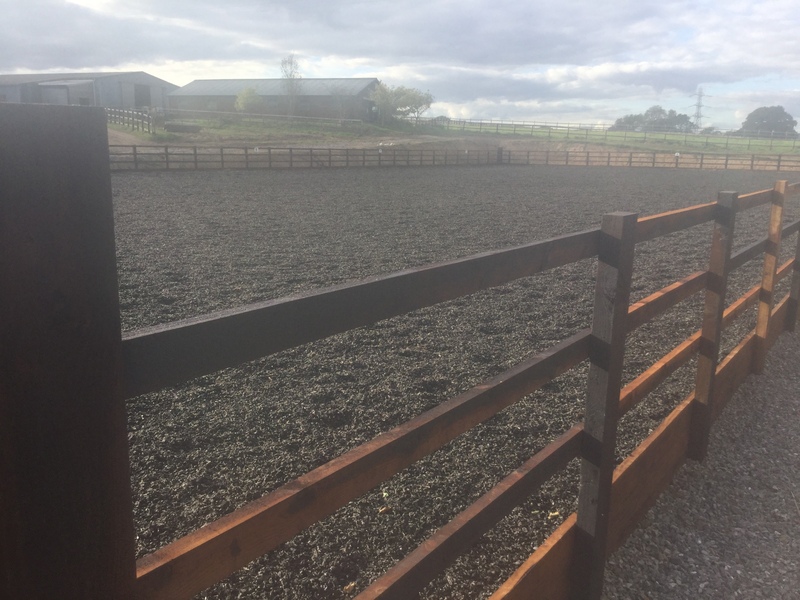 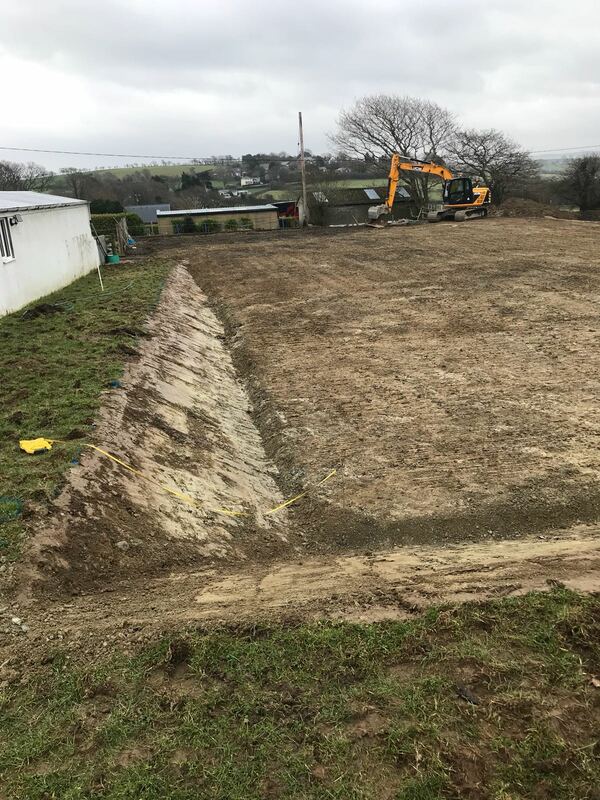 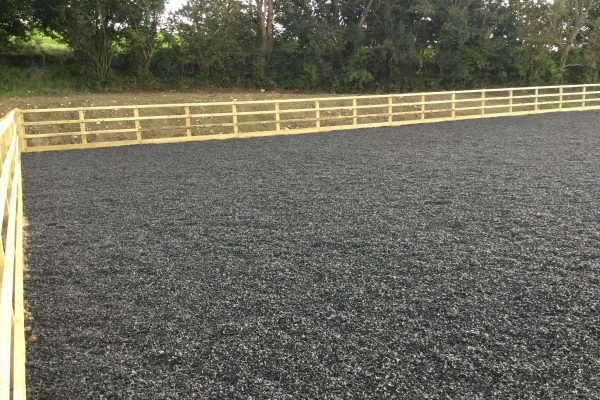 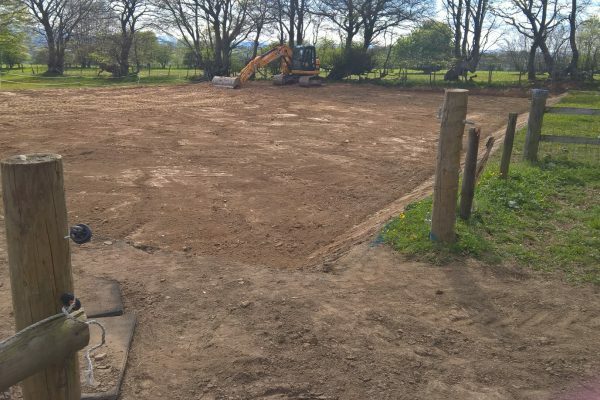 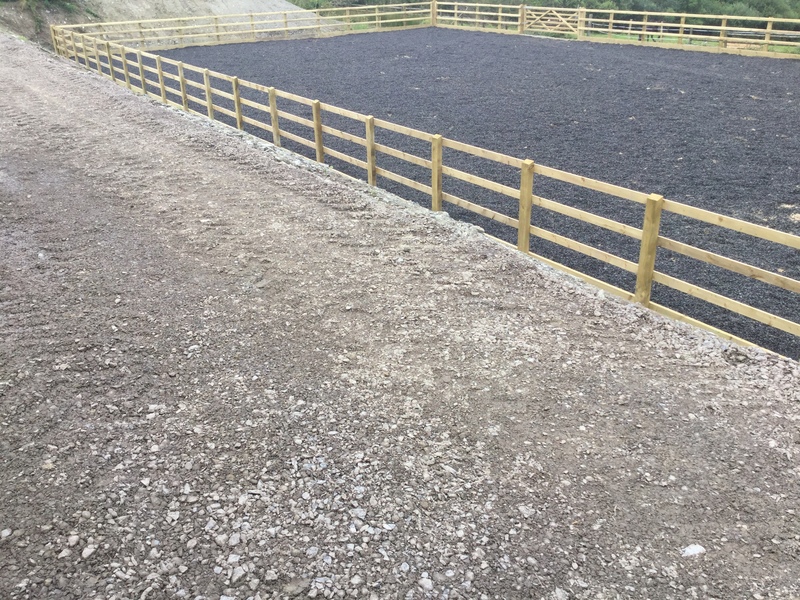 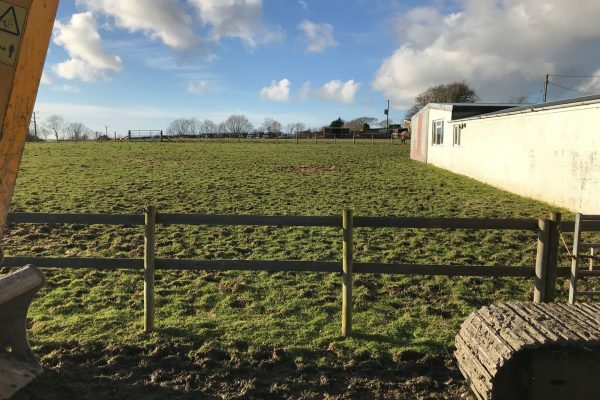 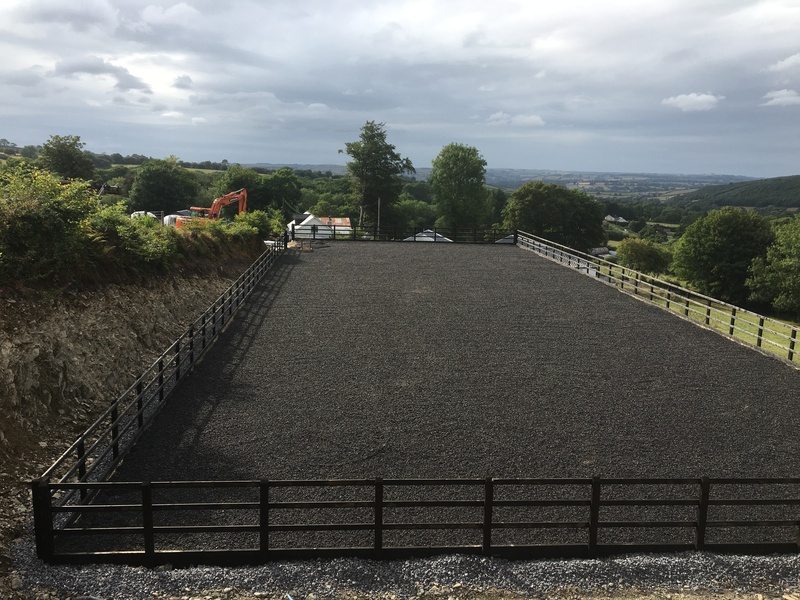 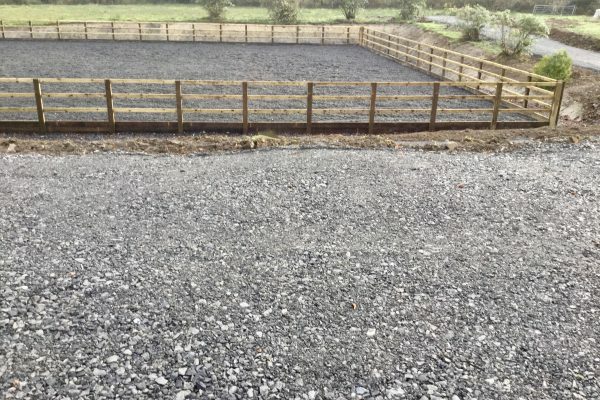 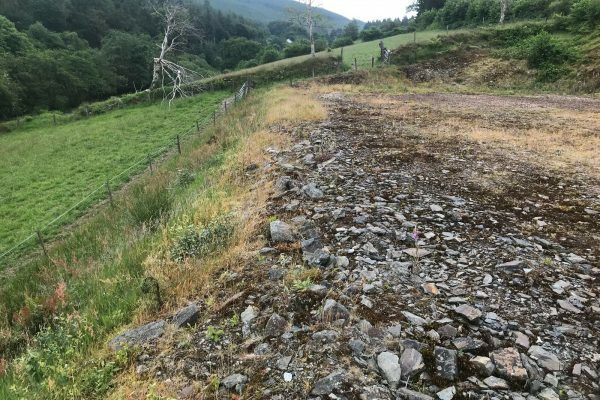 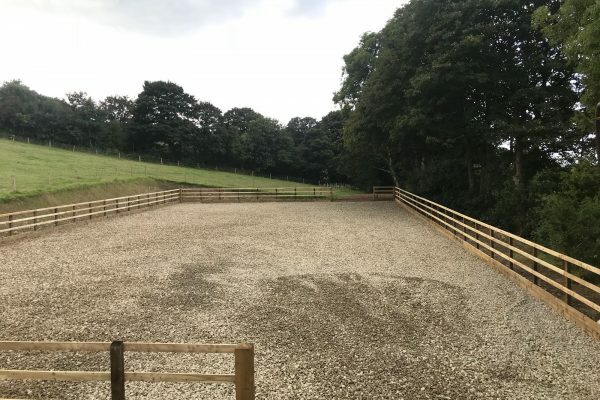 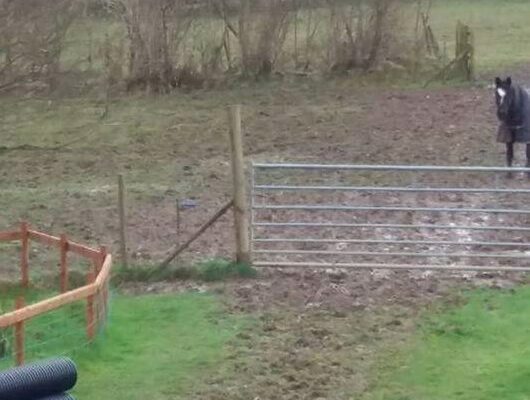 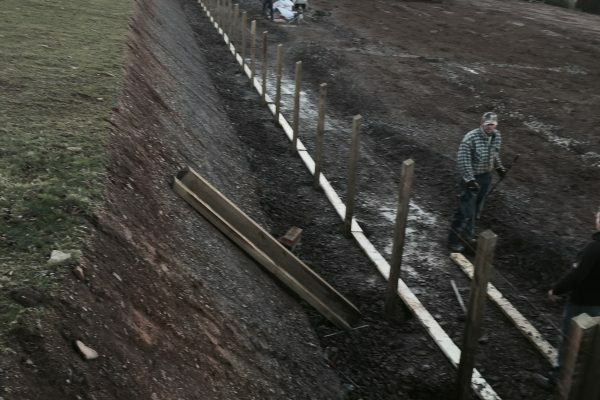 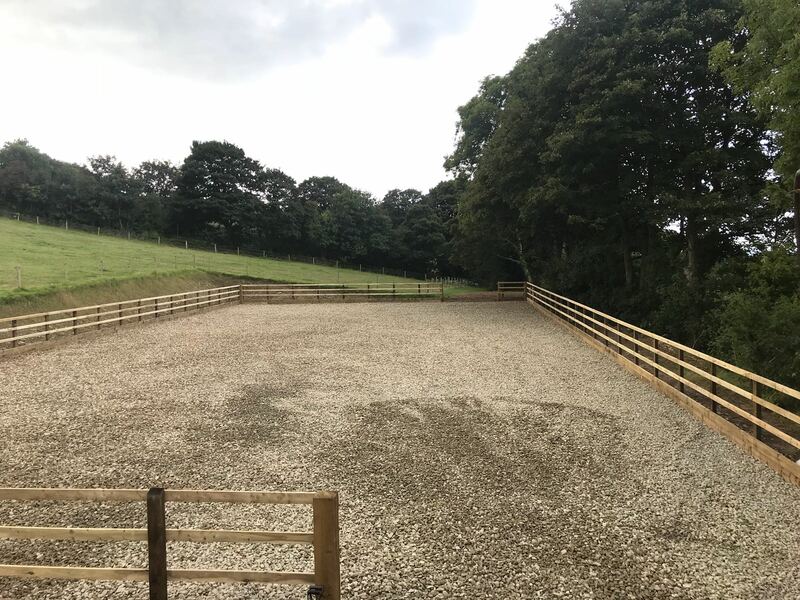 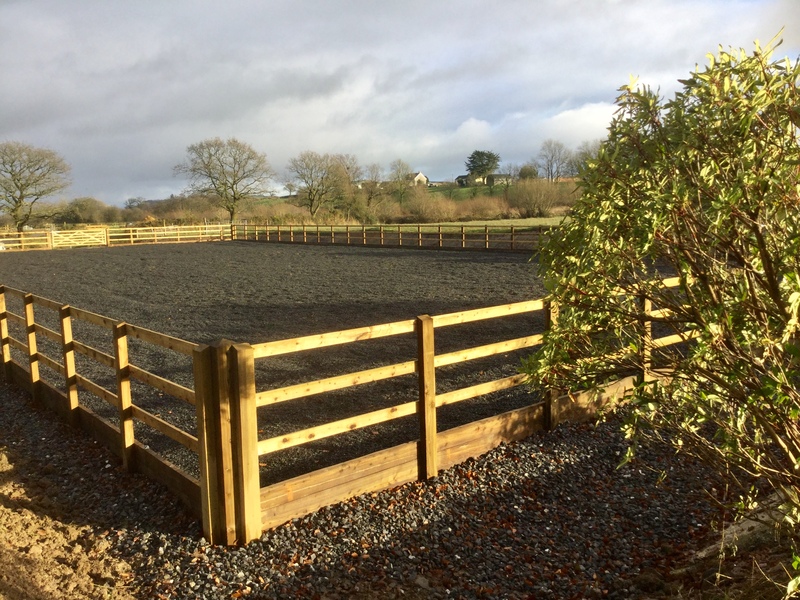 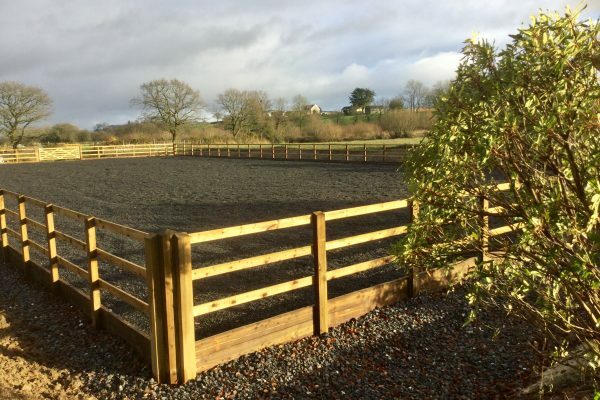 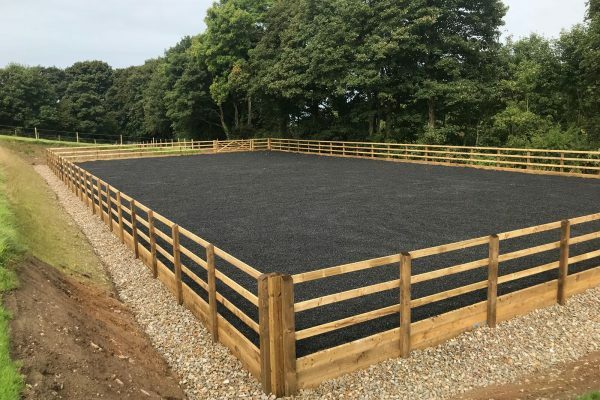 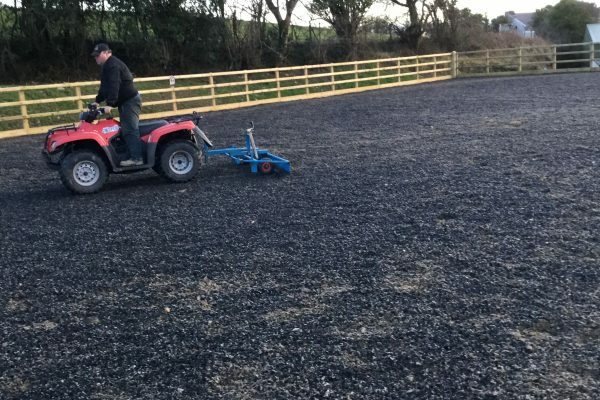 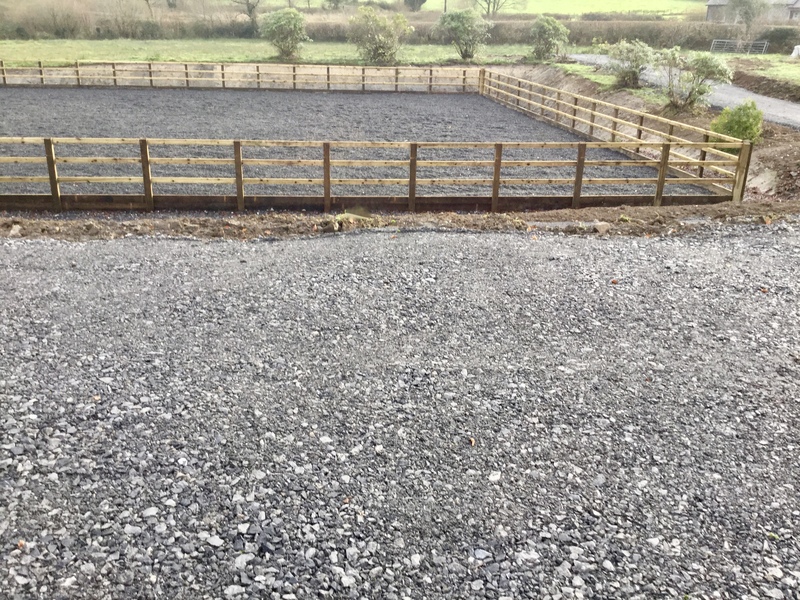 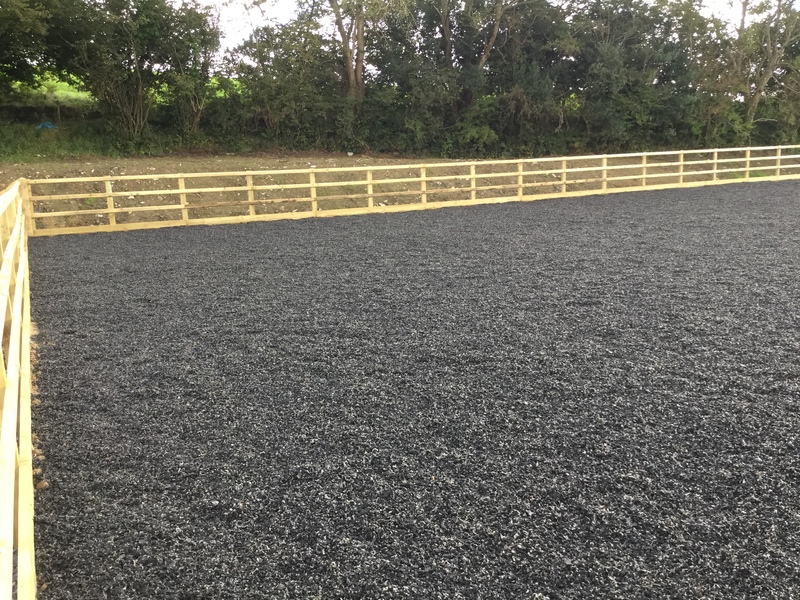 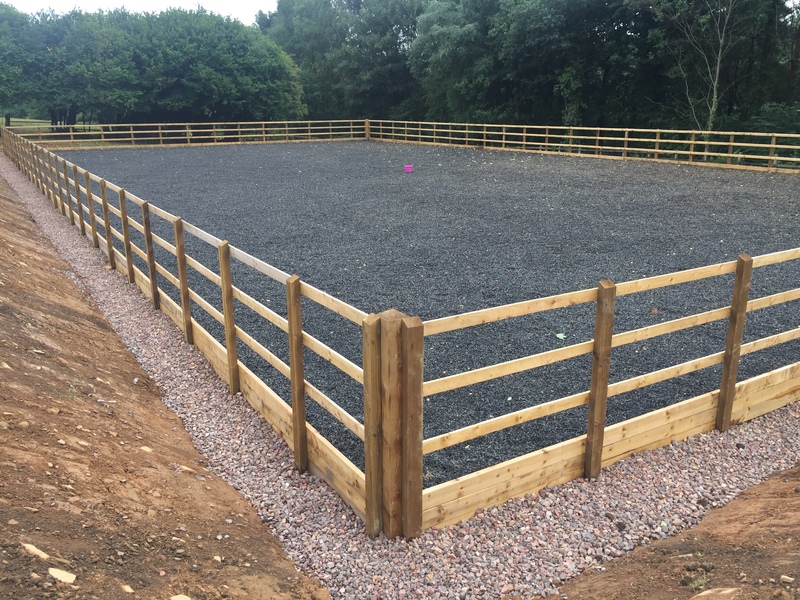 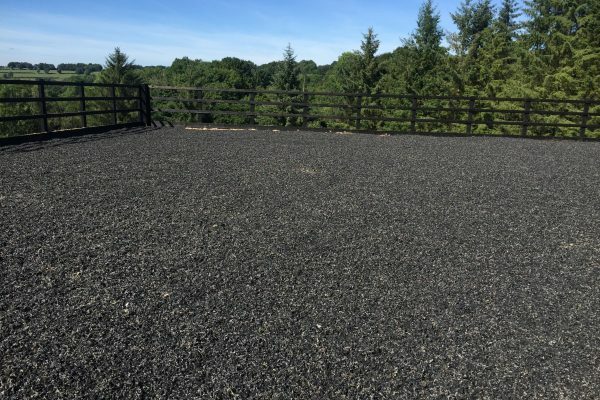 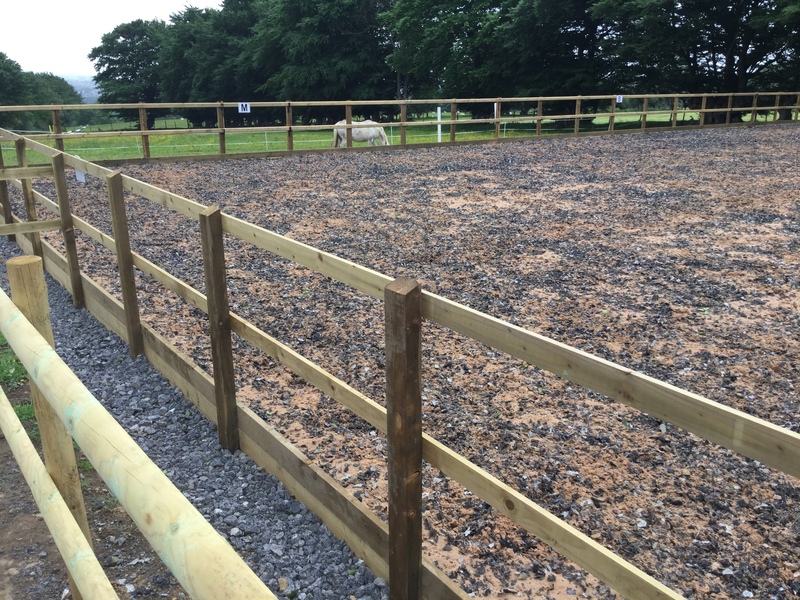 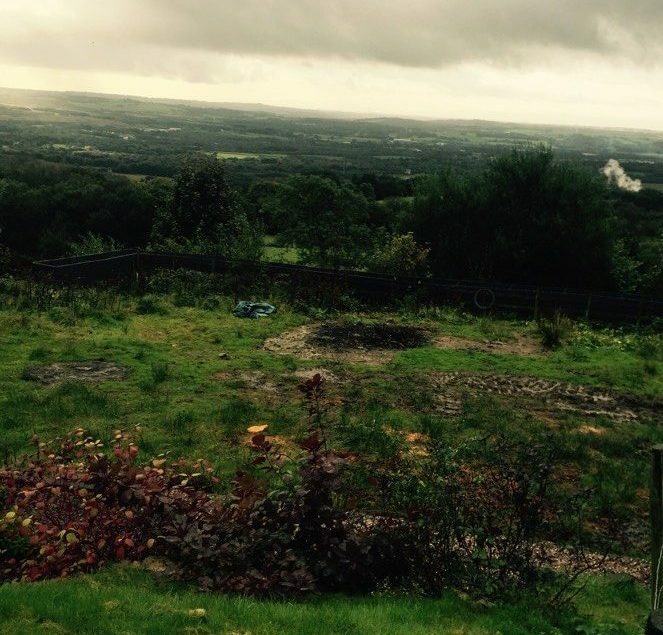 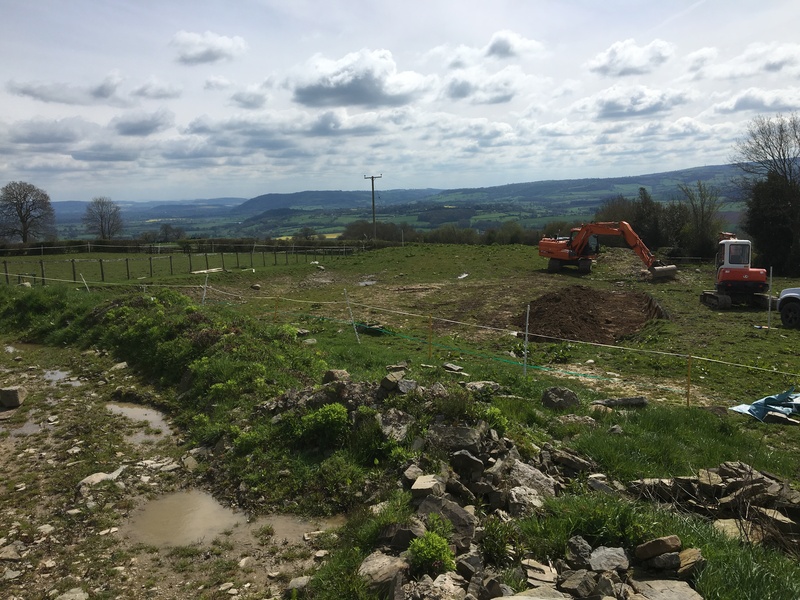 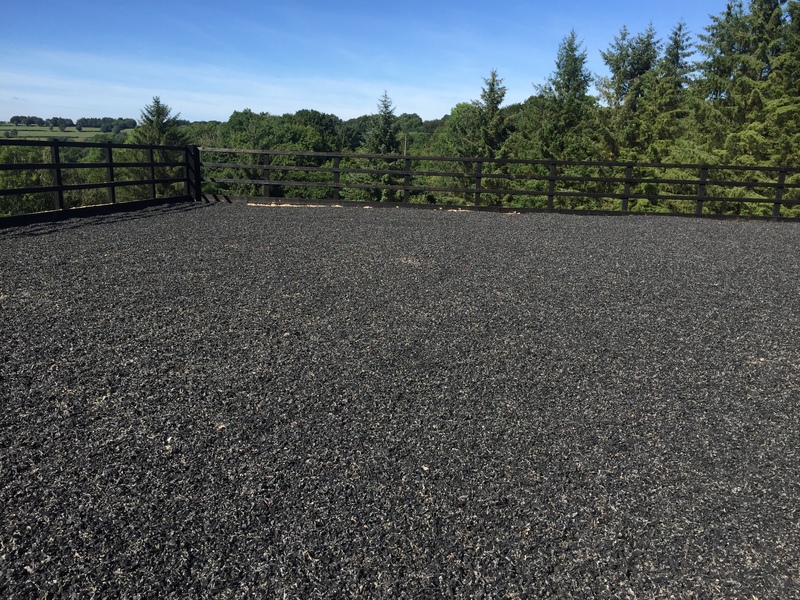 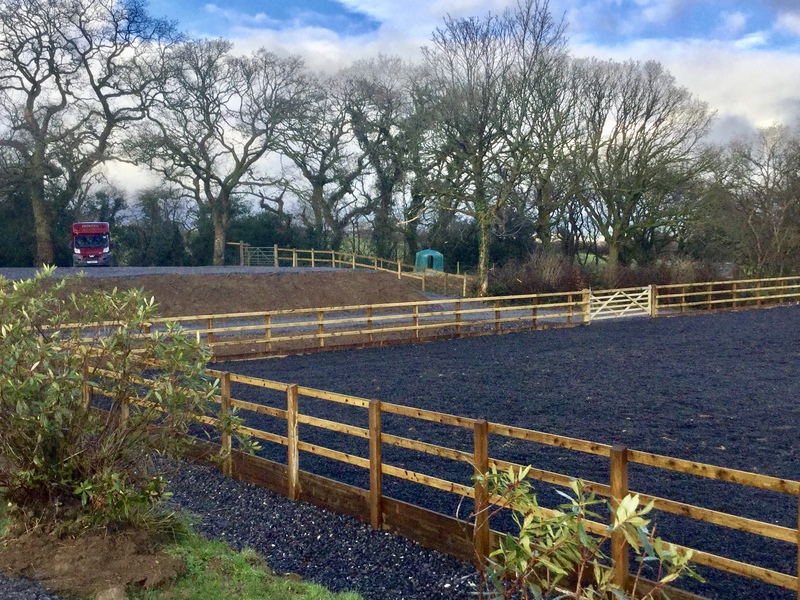 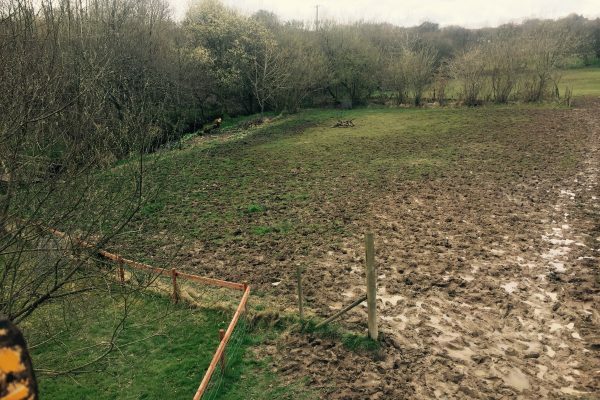 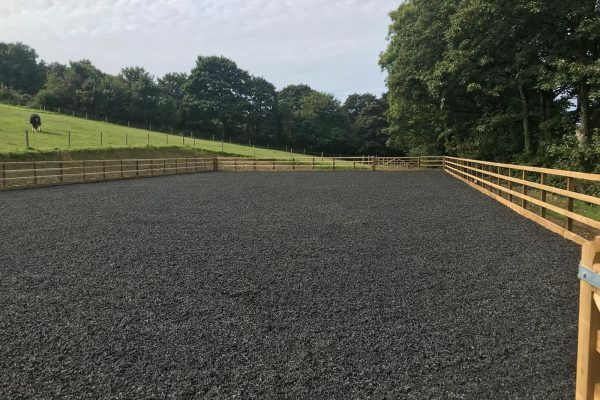 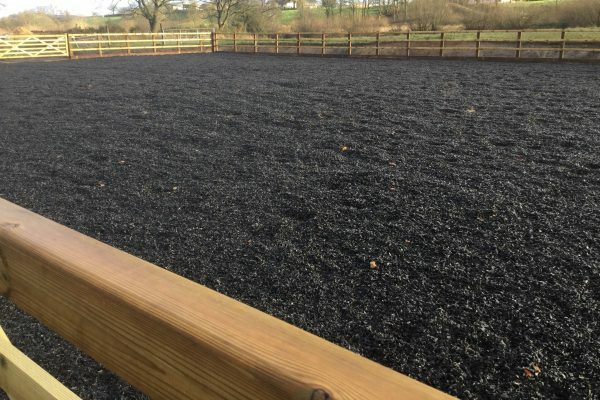 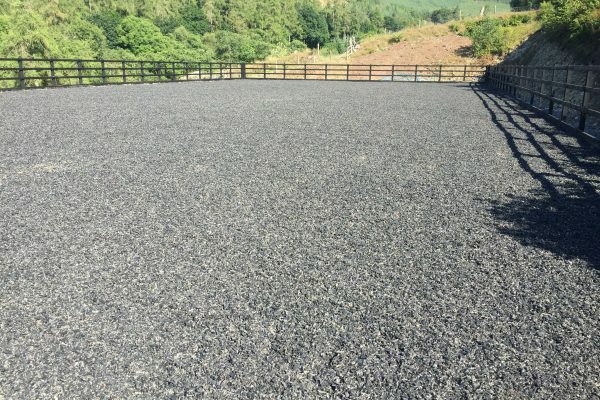 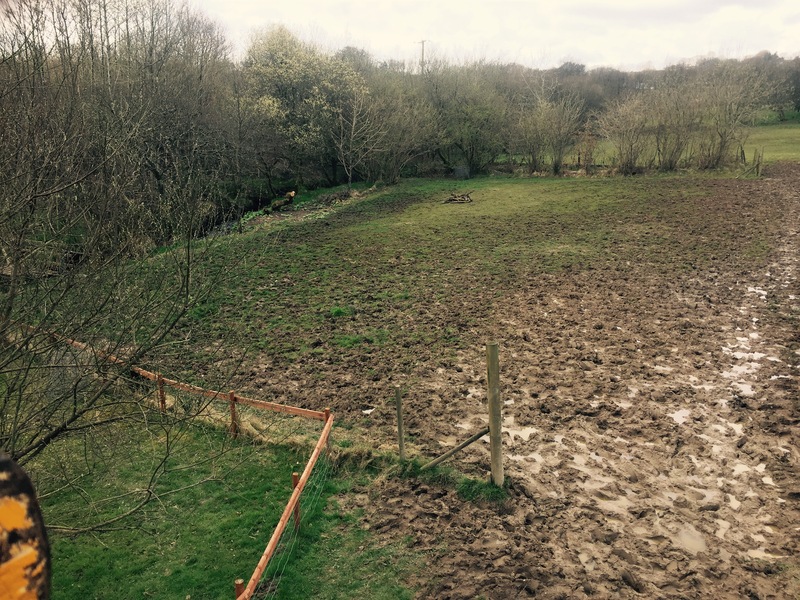 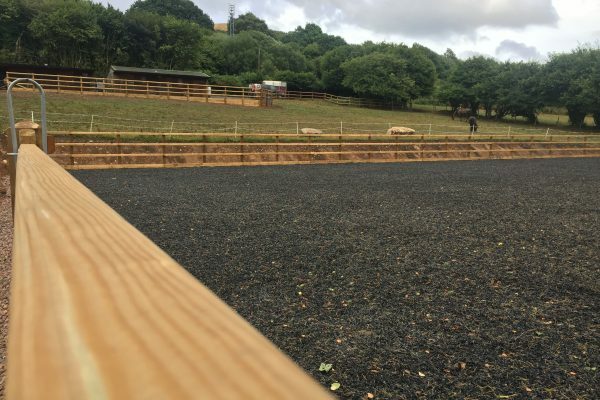 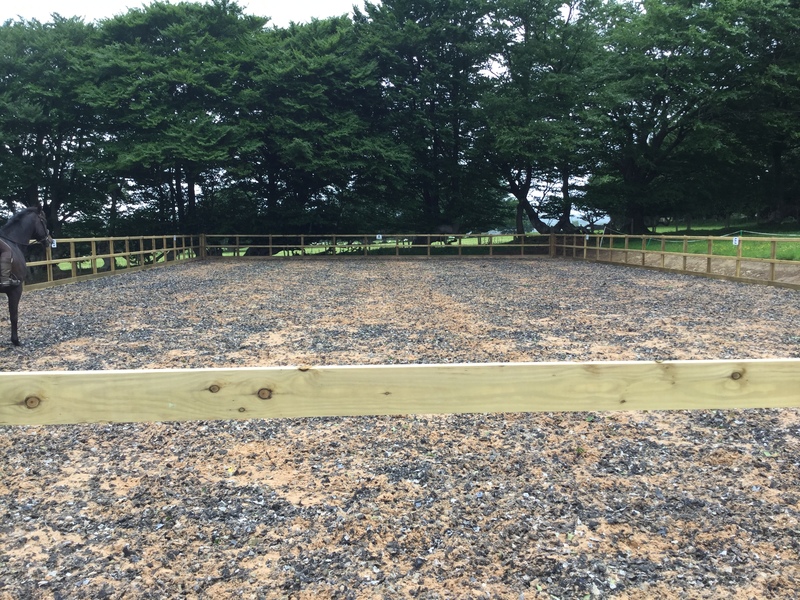 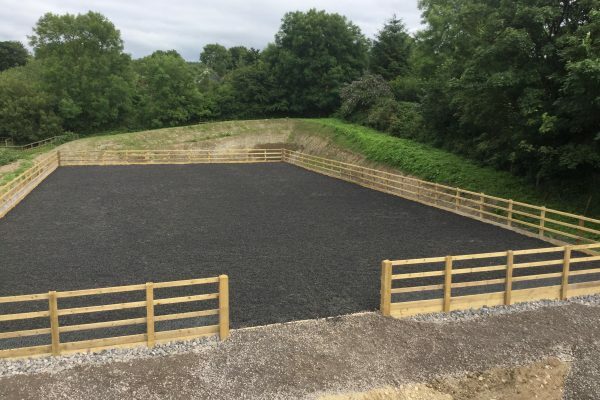 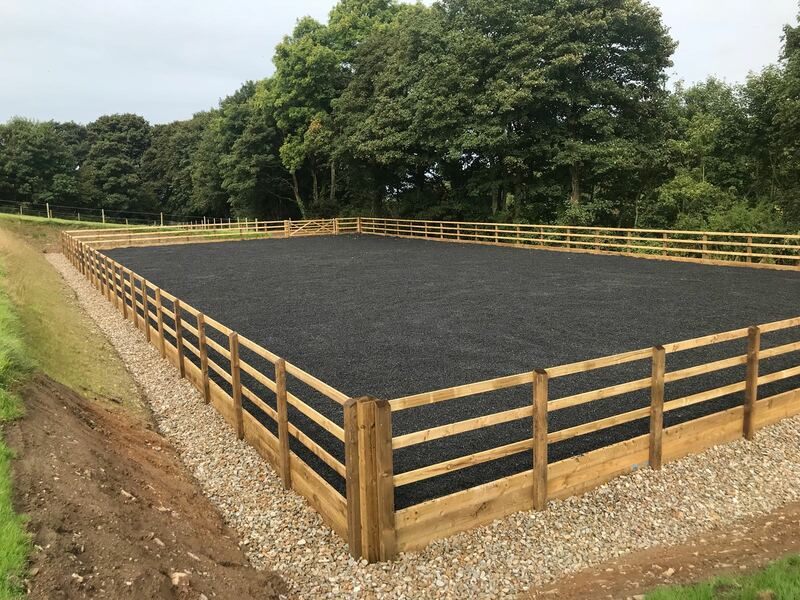 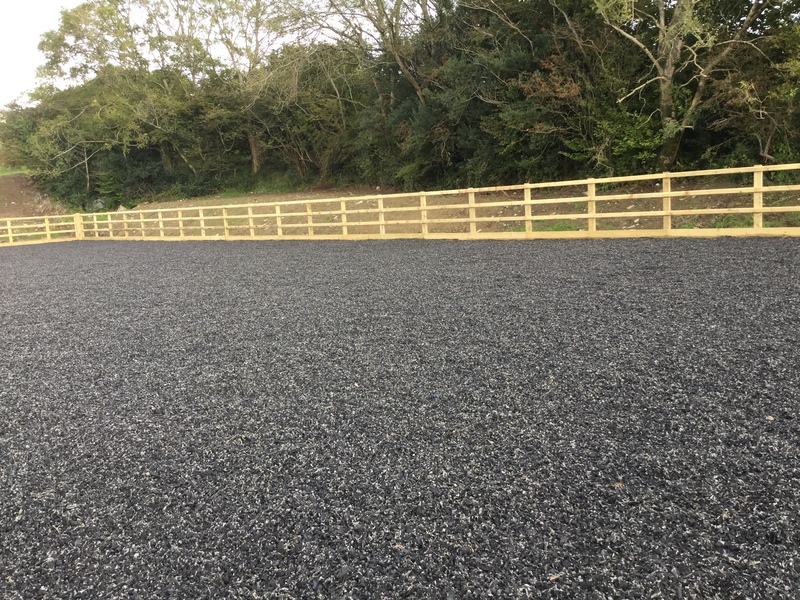 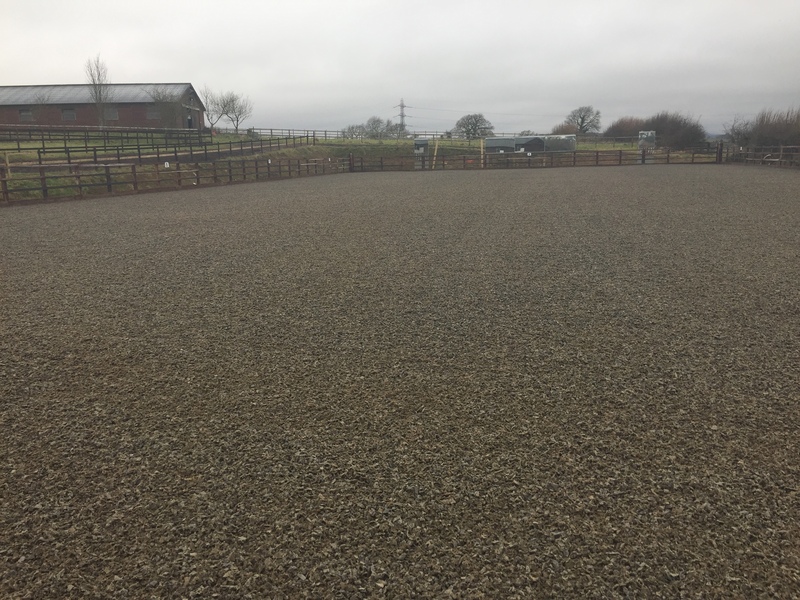 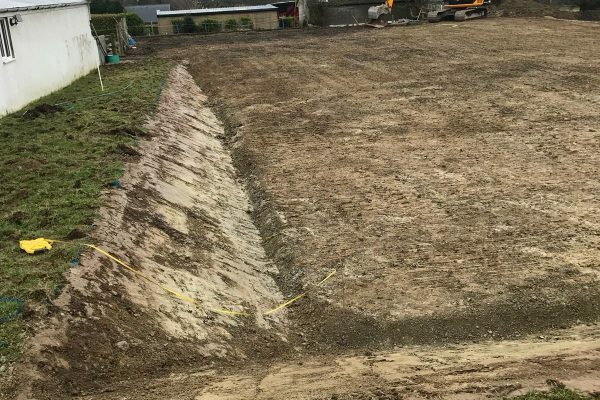 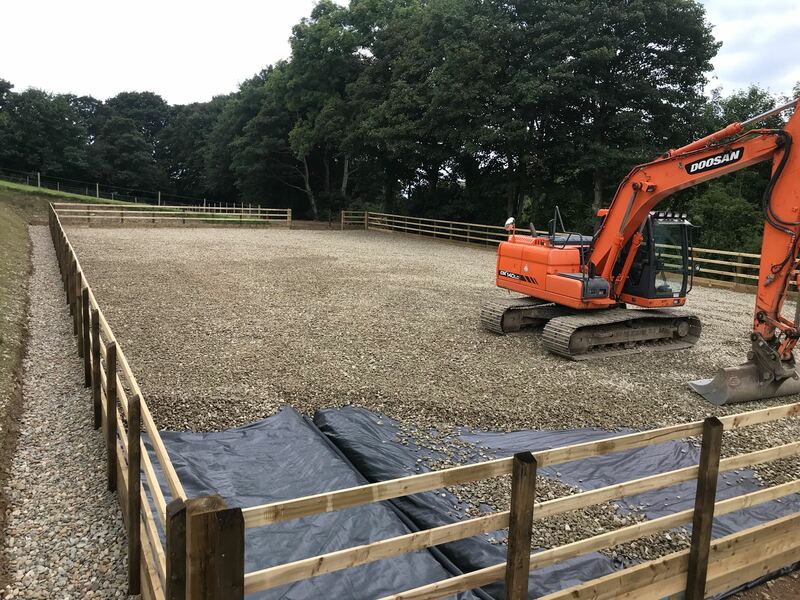 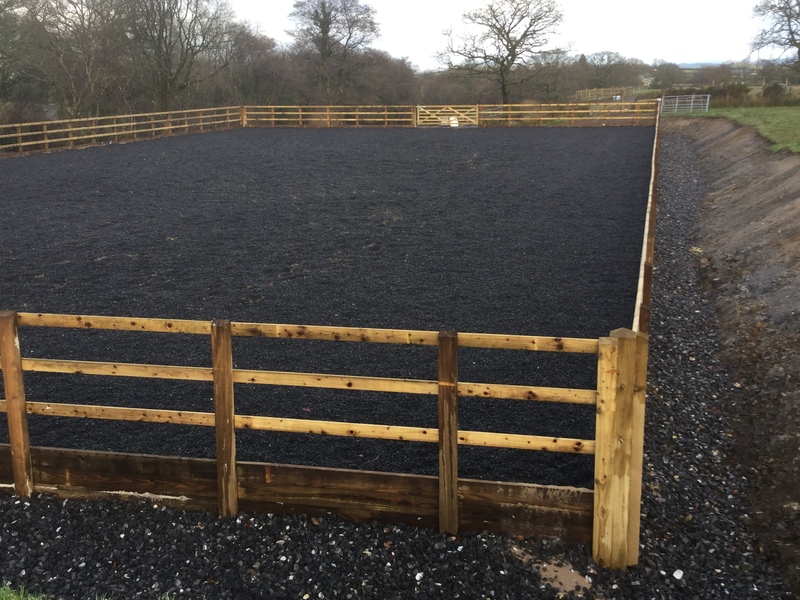 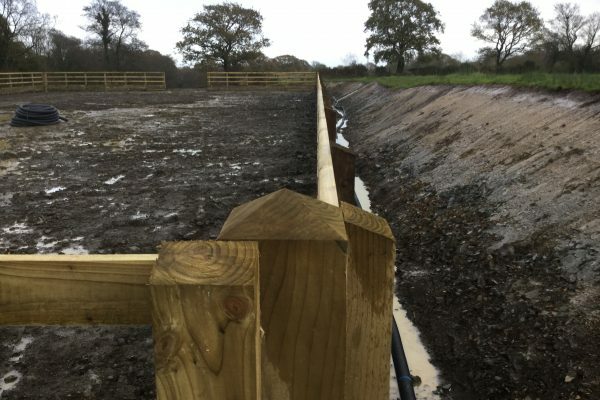 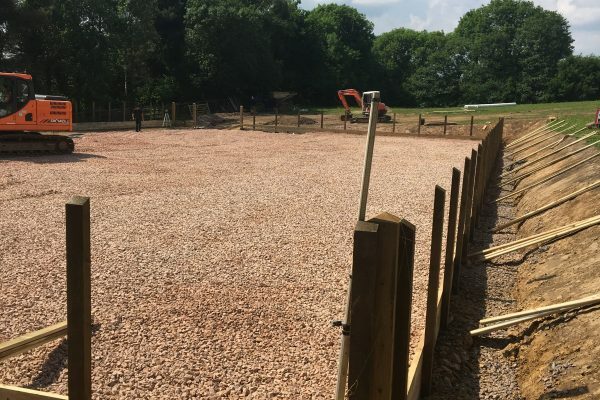 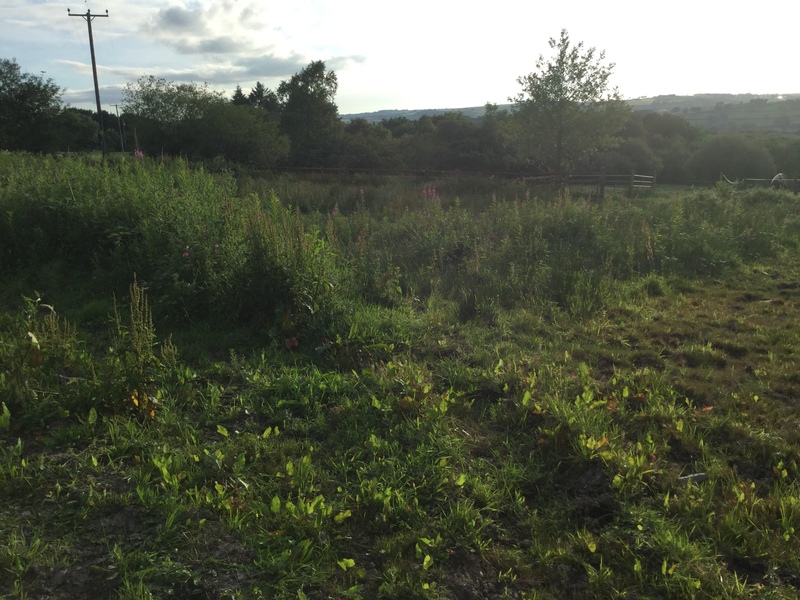 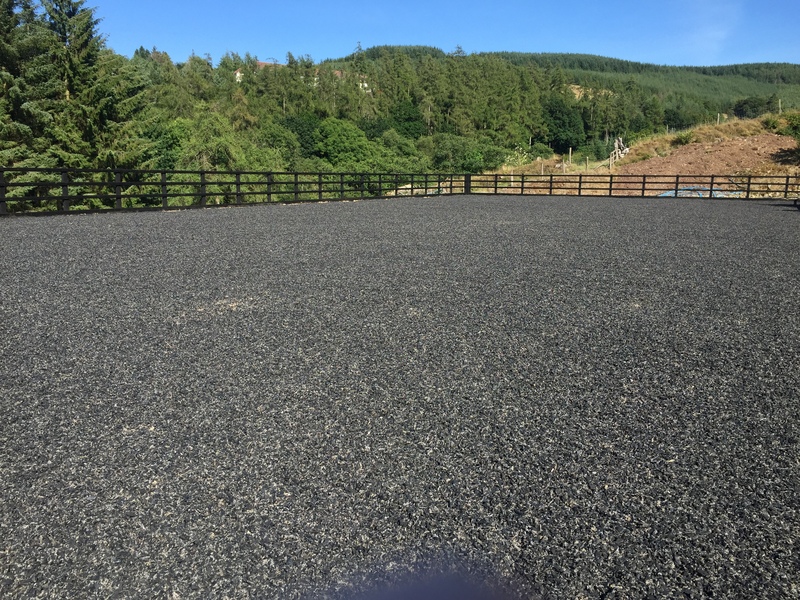 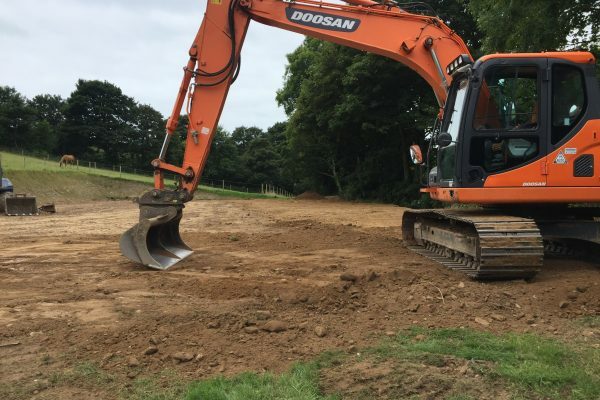 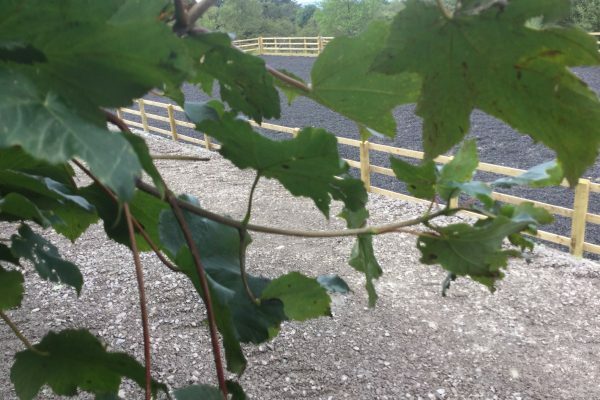 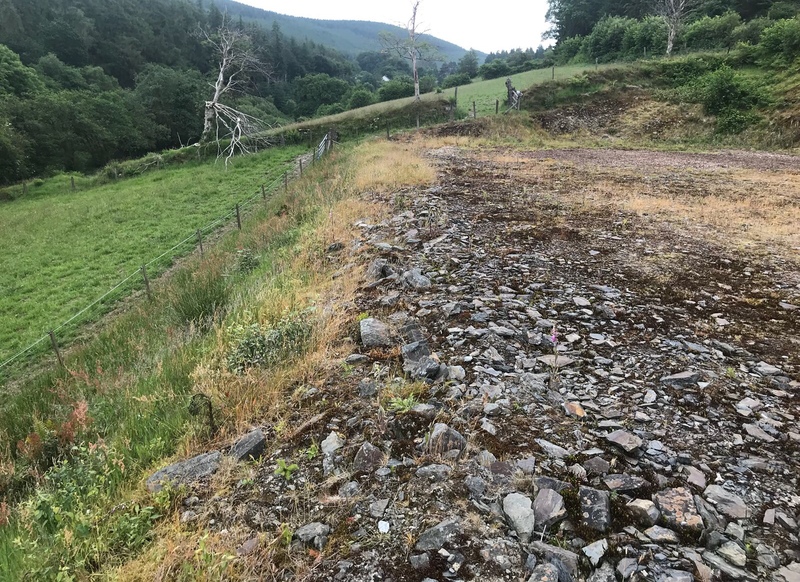 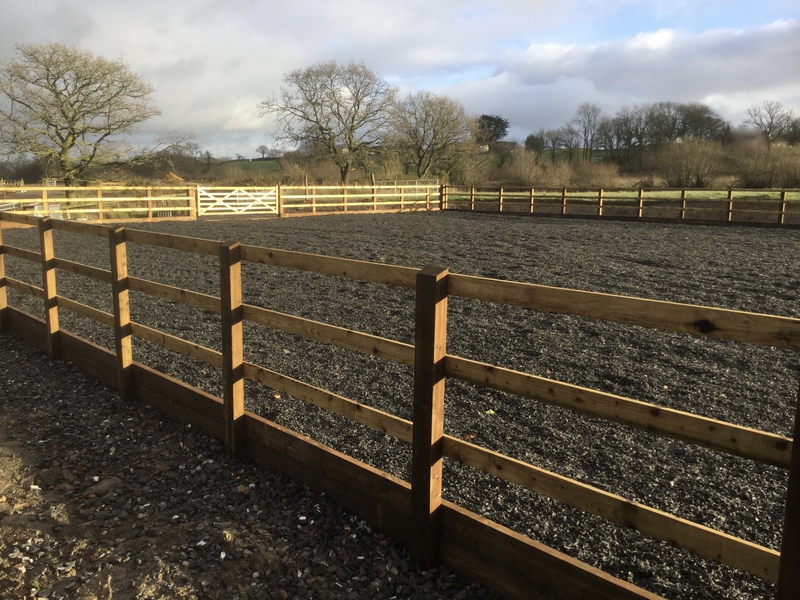 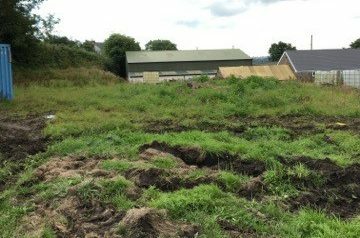 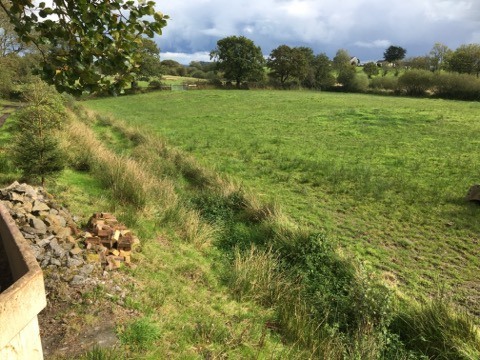 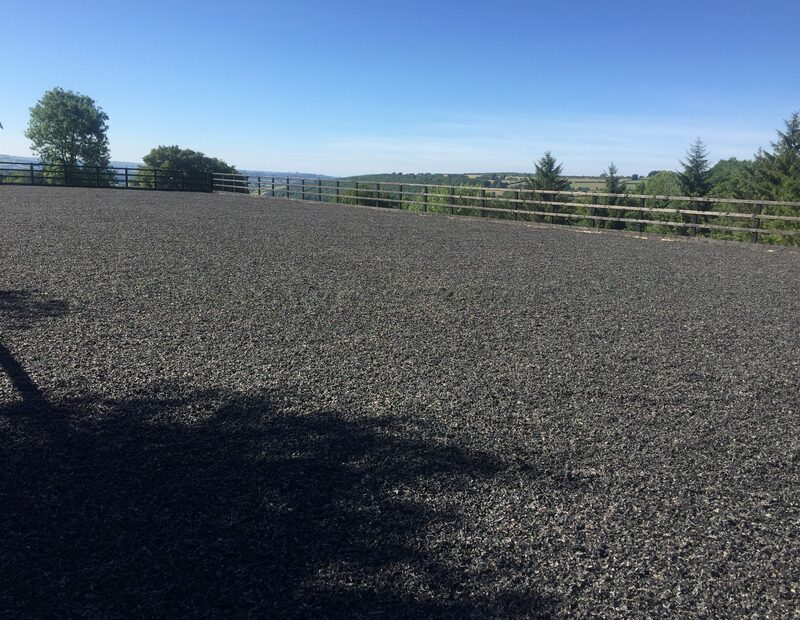 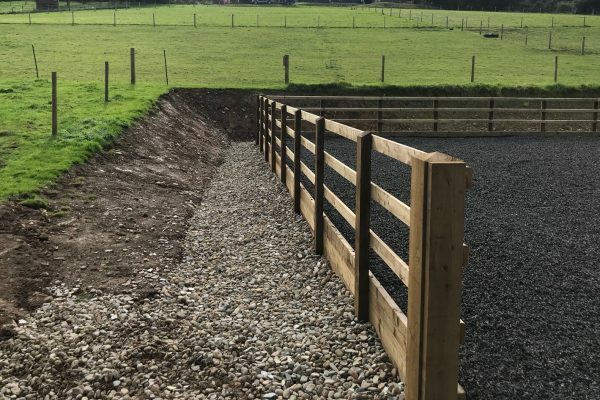 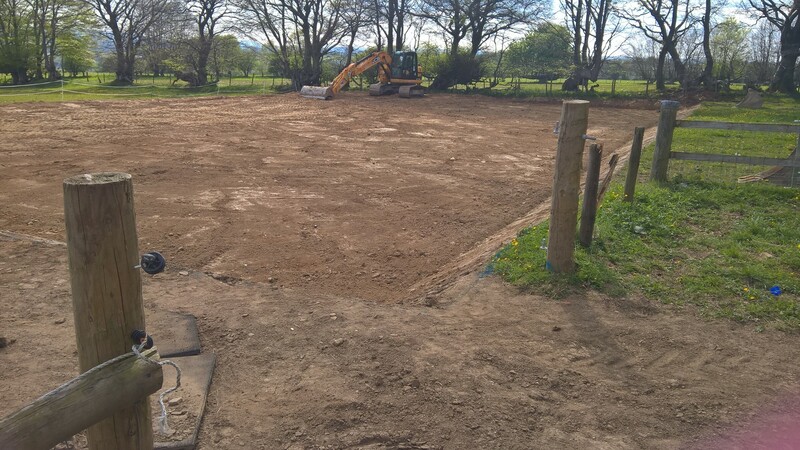 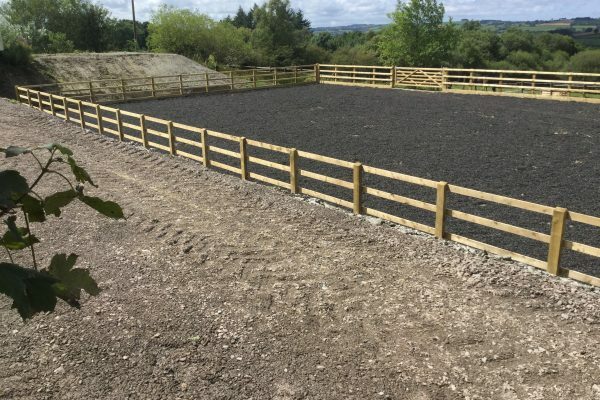 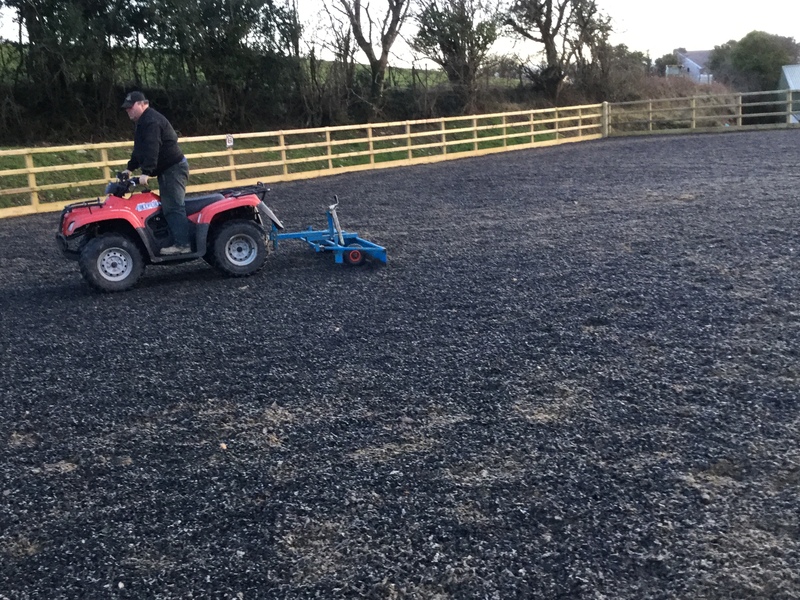 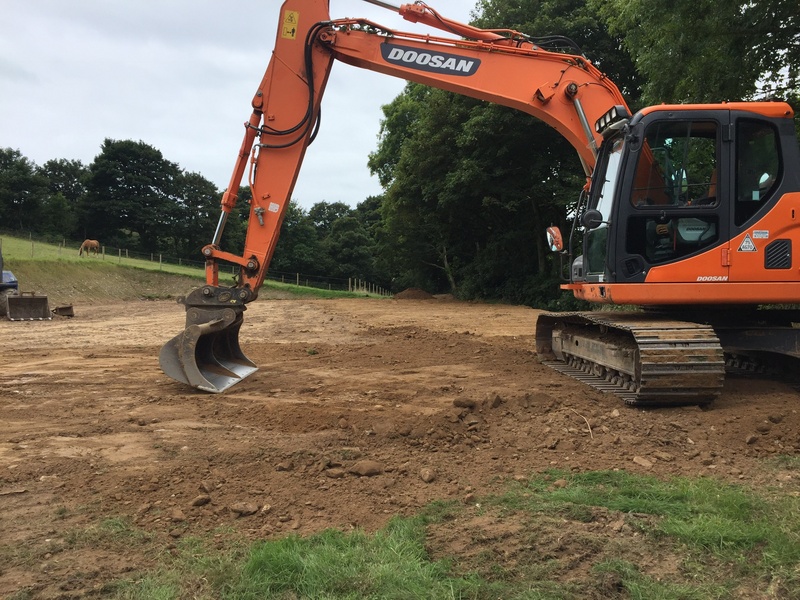 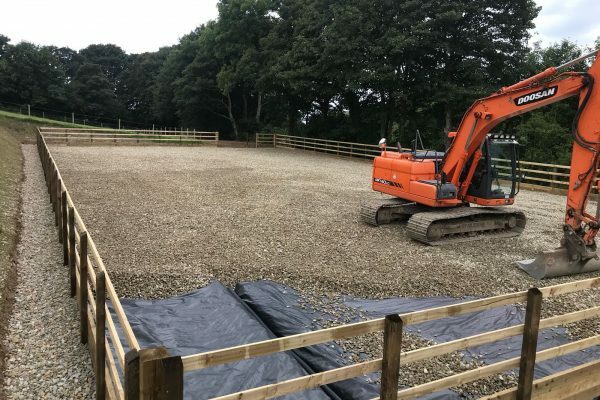 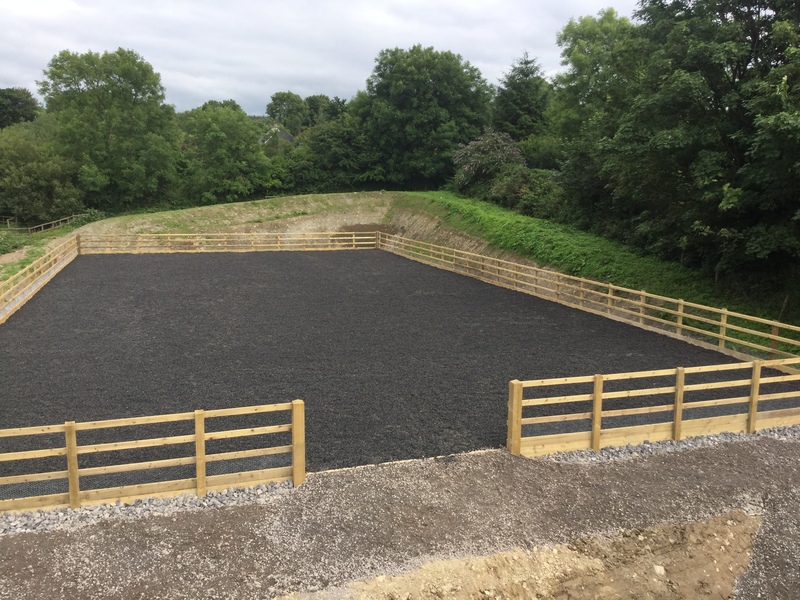 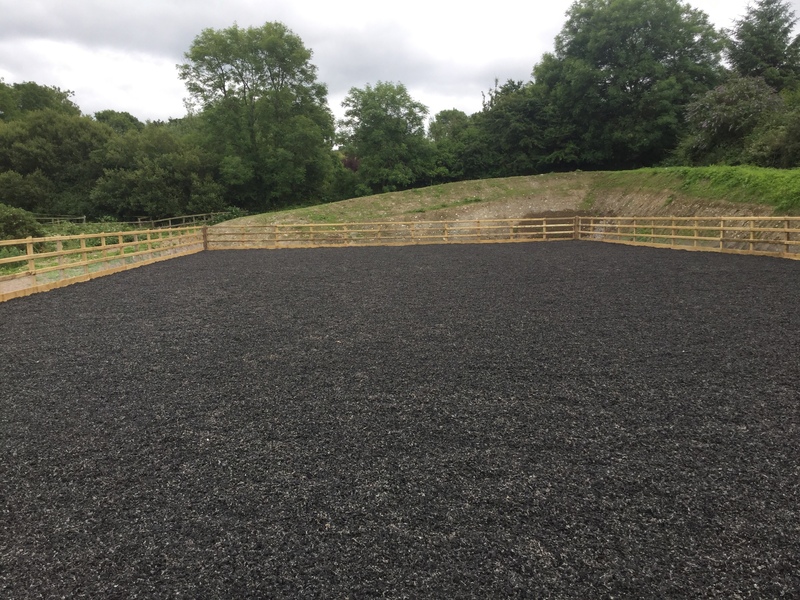 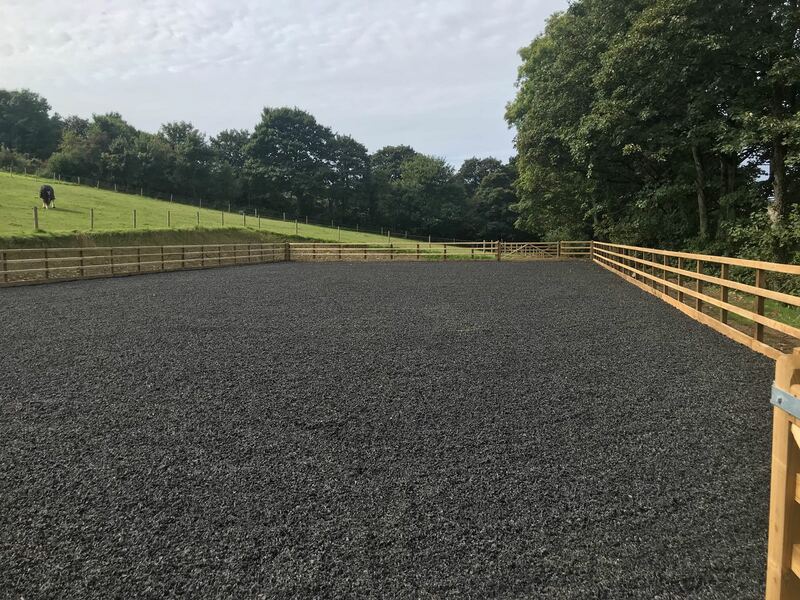 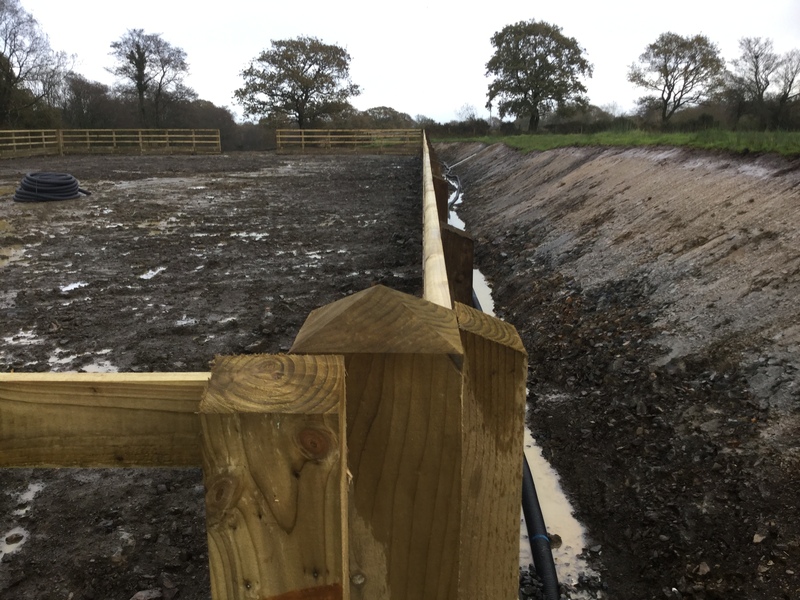 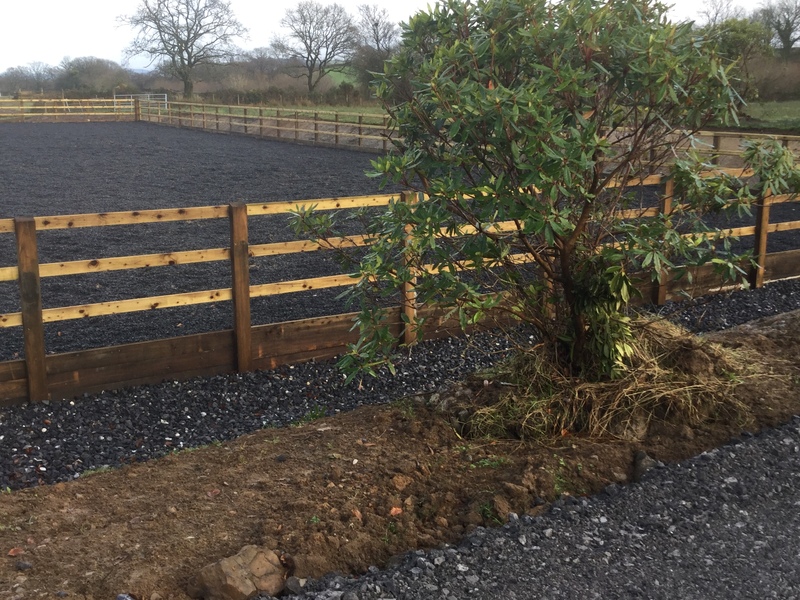 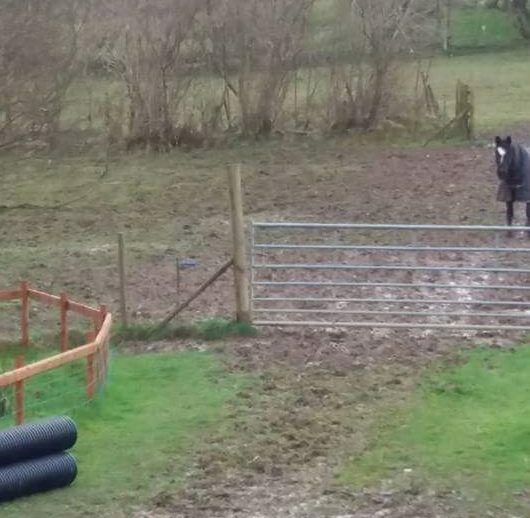 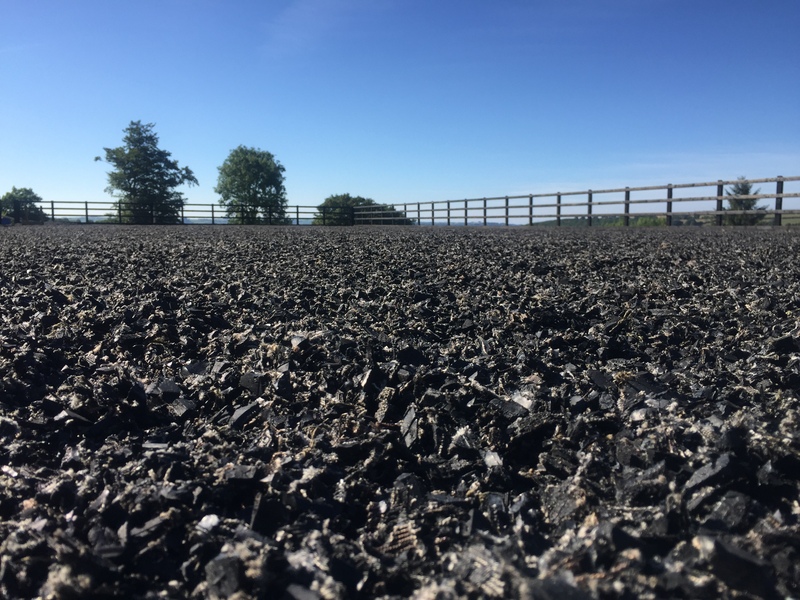 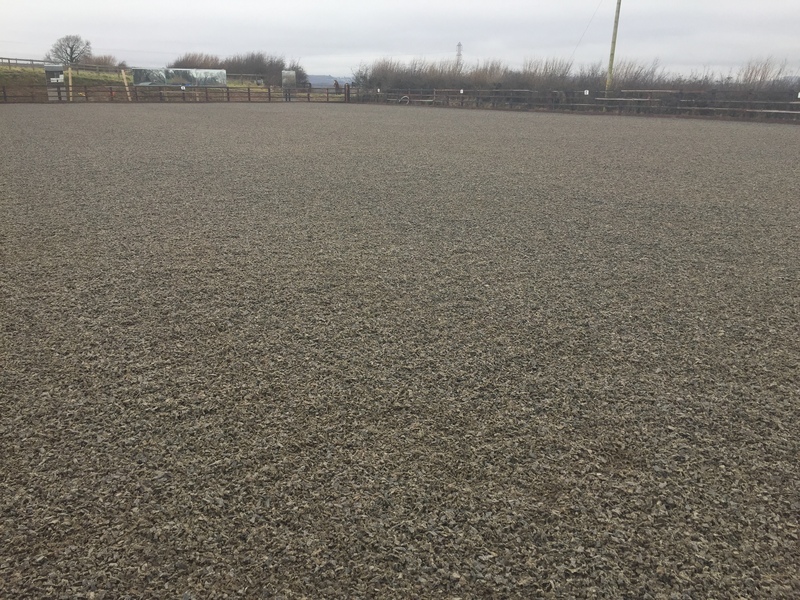 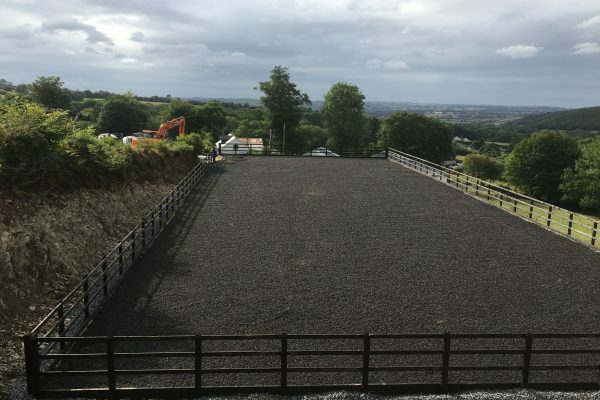 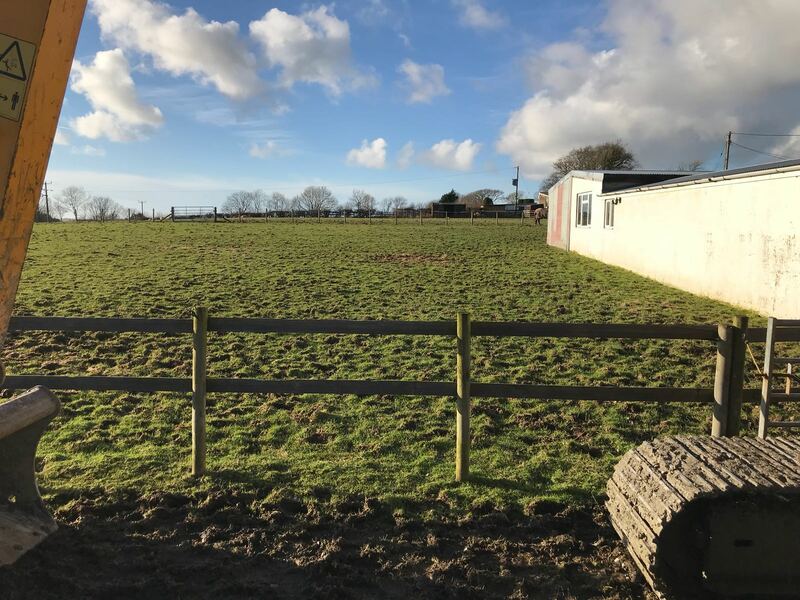 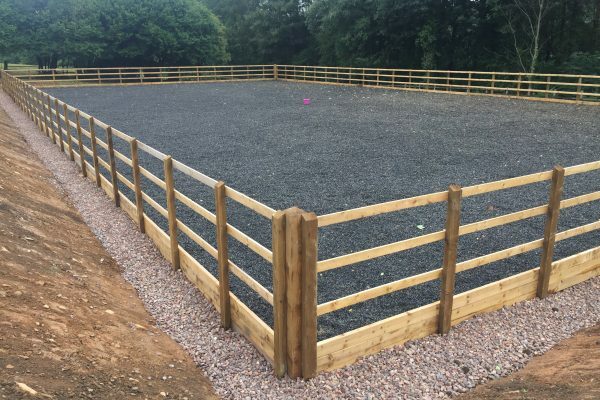 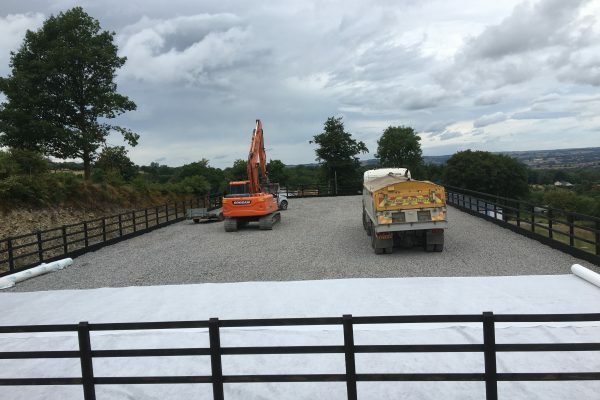 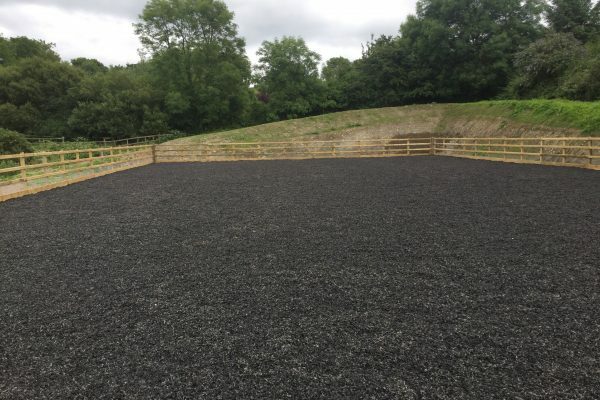 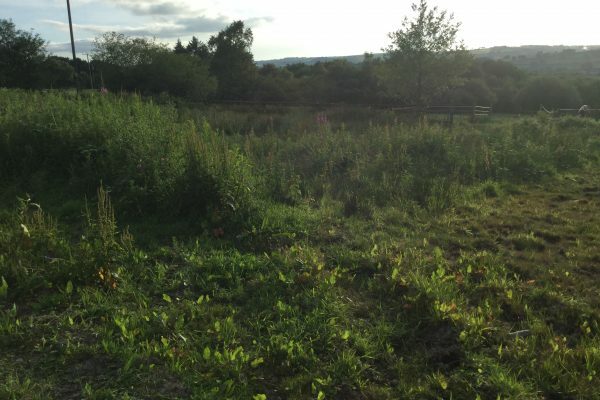 Danny and co worked incredibly hard in some awful weather, and transformed our soggy soil surface into a wonderful all-weather arena in almost no time. 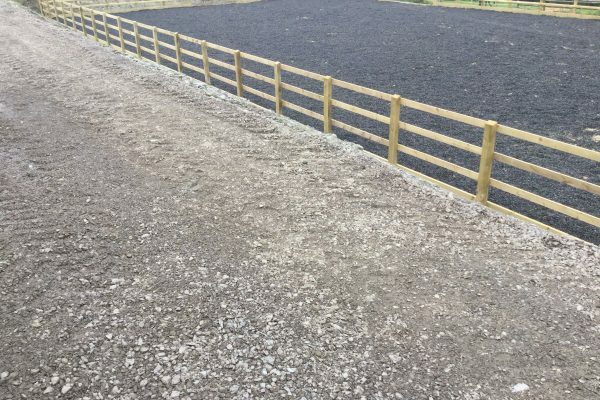 They did a great job and kept disturbance of other areas to a minimum. 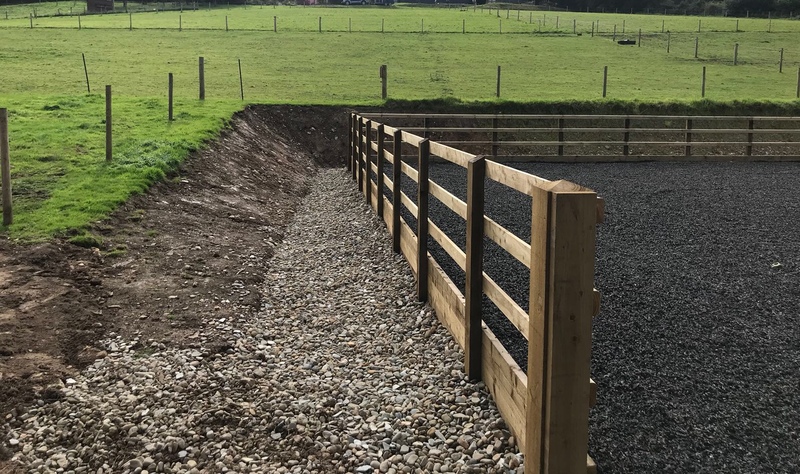 Very pleased with the result, and I would highly recommend them. 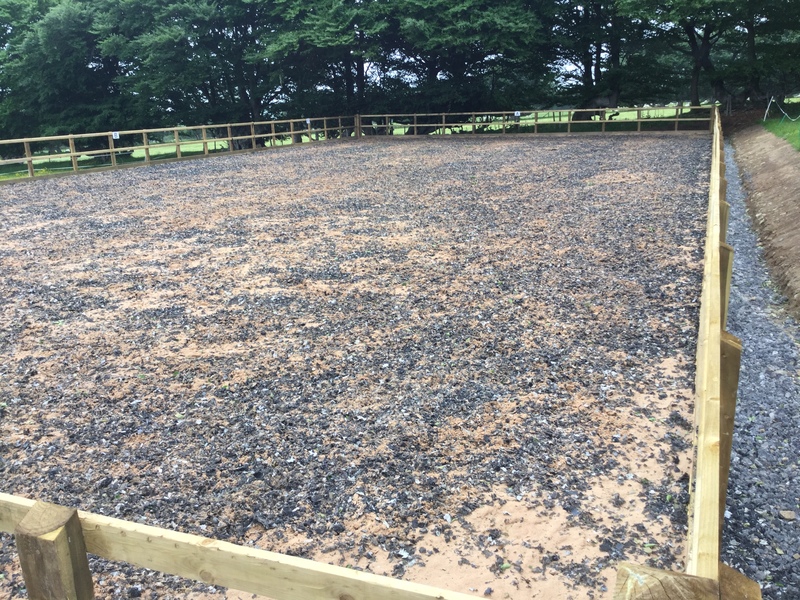 I just wanted to say a huge thanks for all the hard work that went into our manege. 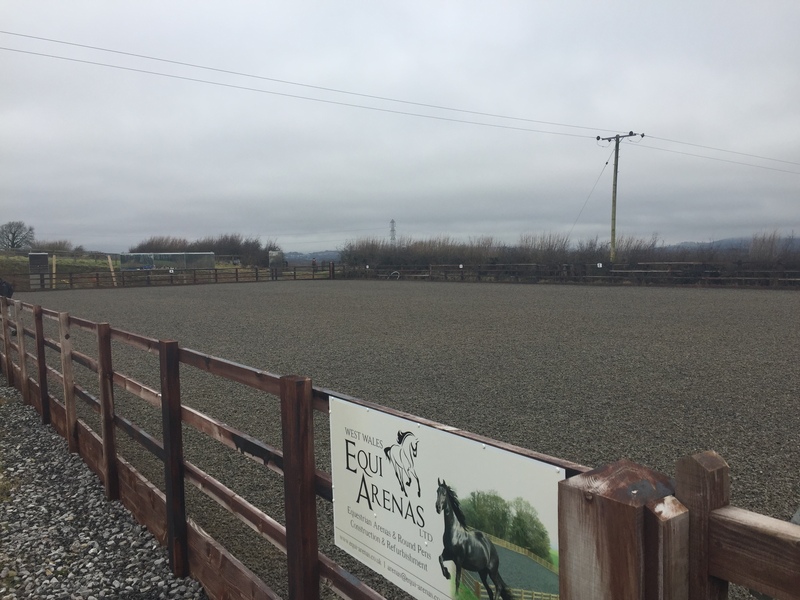 I am so glad that we asked Danny at Equi Arenas for advice, guidance and options, and for all the team's hard work in building the arena. 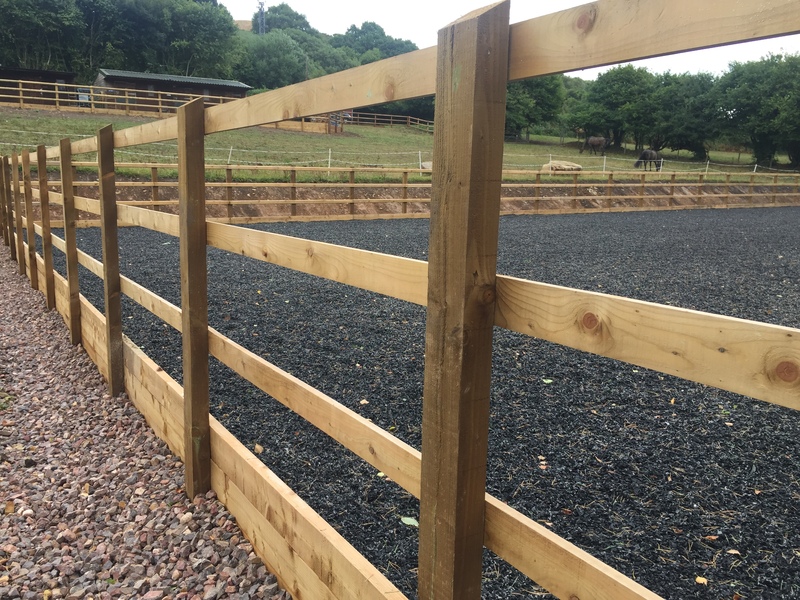 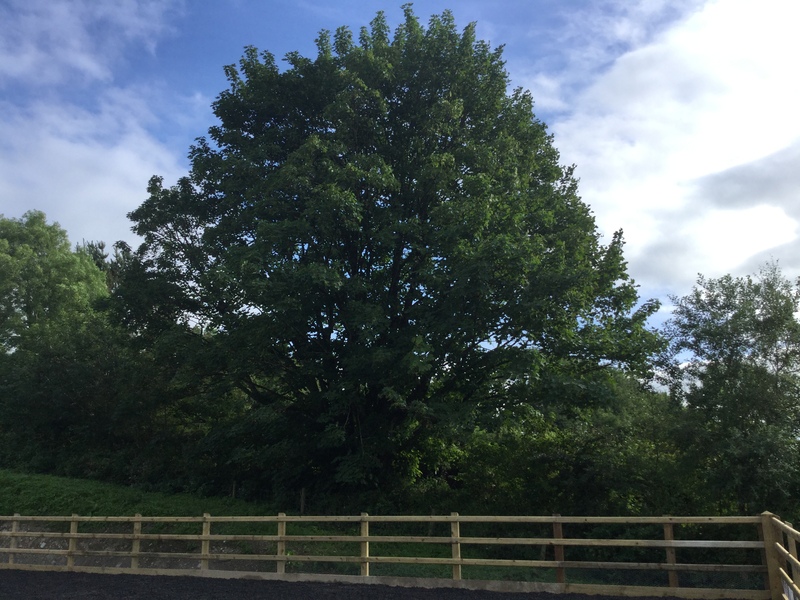 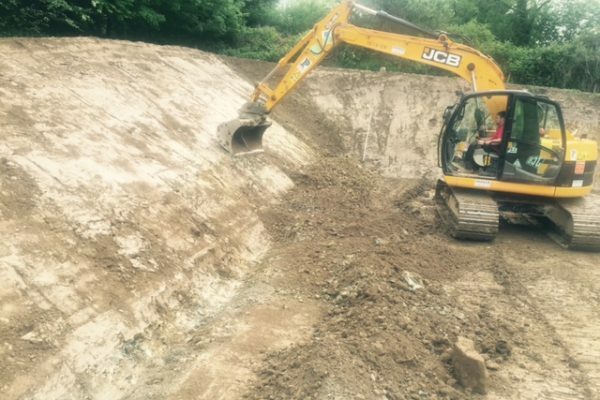 The attention to detail was fantastic, the quality of workmanship outstanding, with the results exceeding all our expectations.